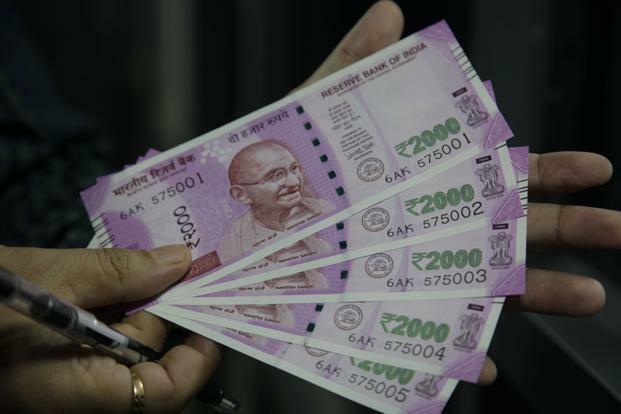 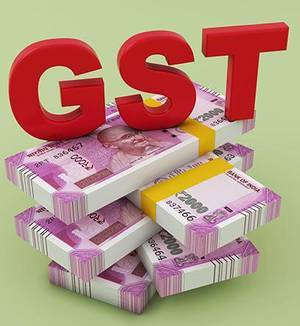 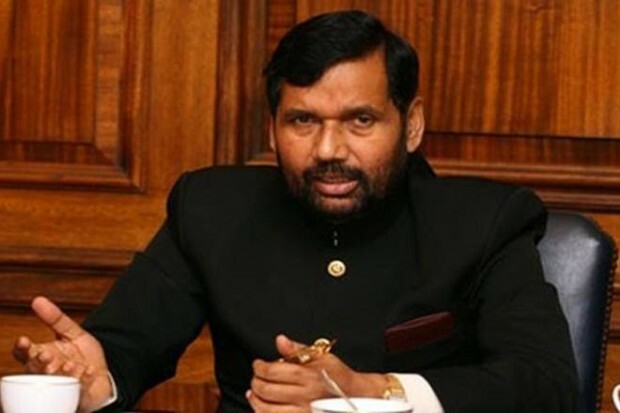 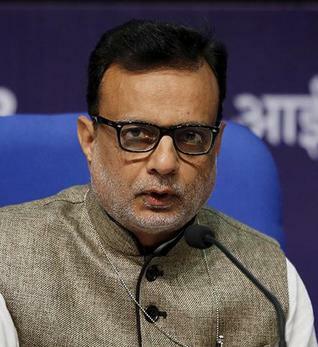 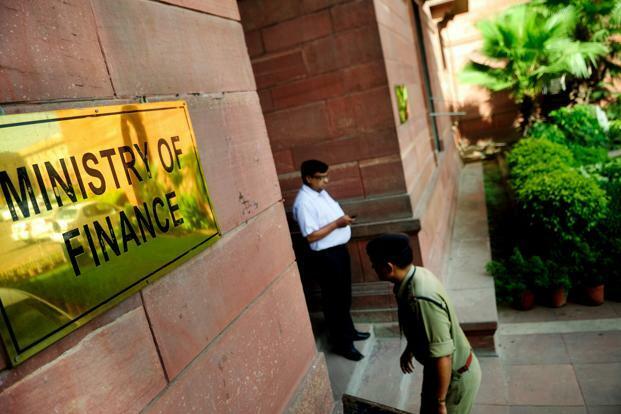 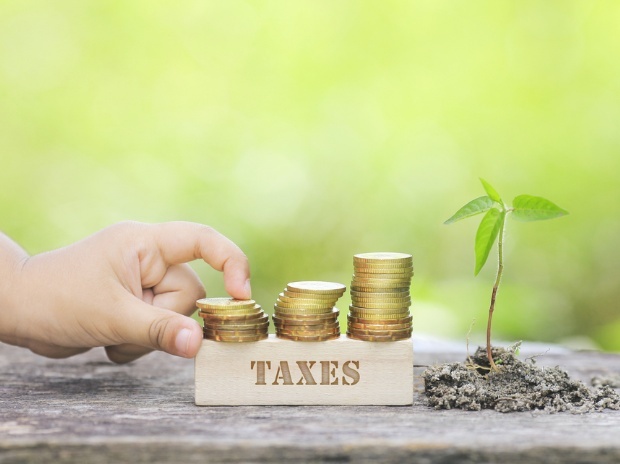 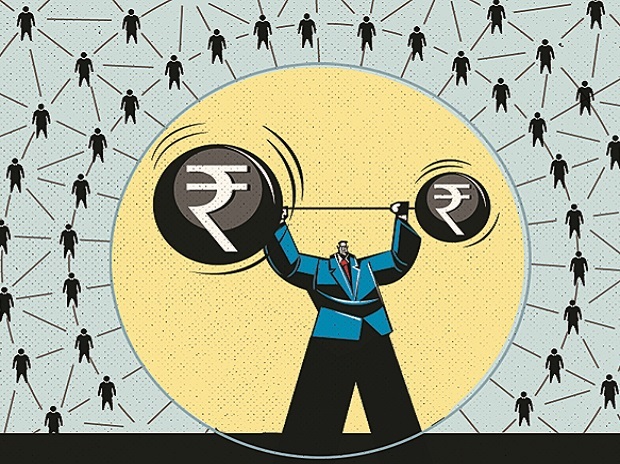 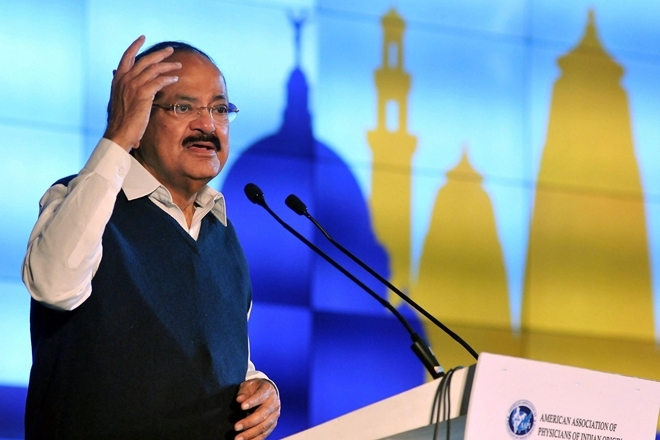 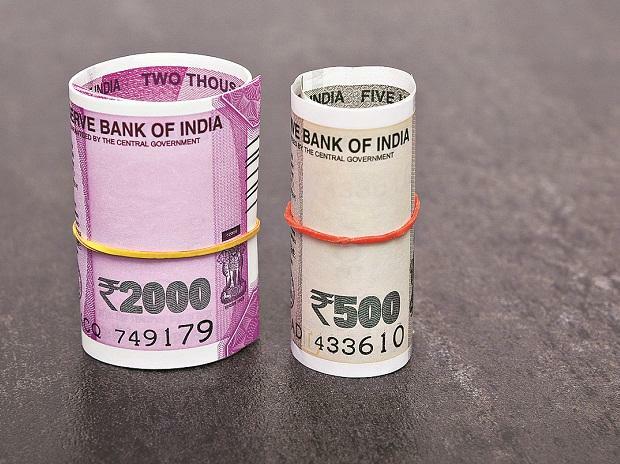 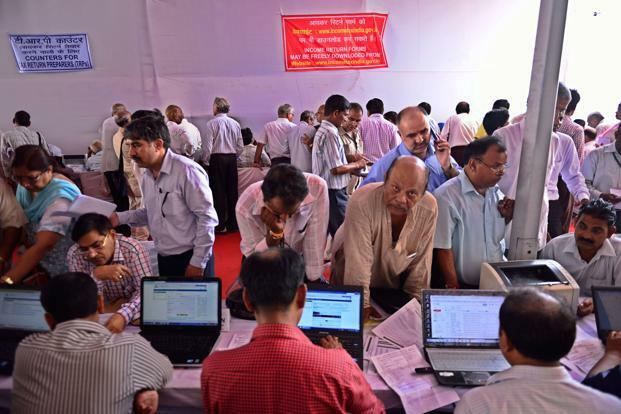 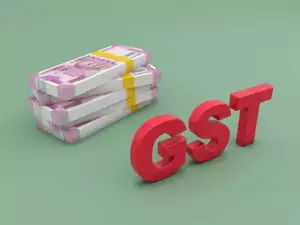 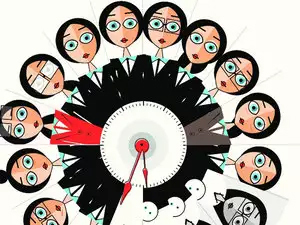 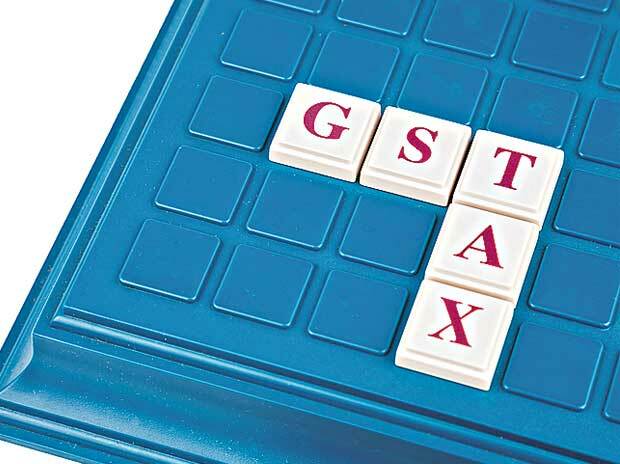 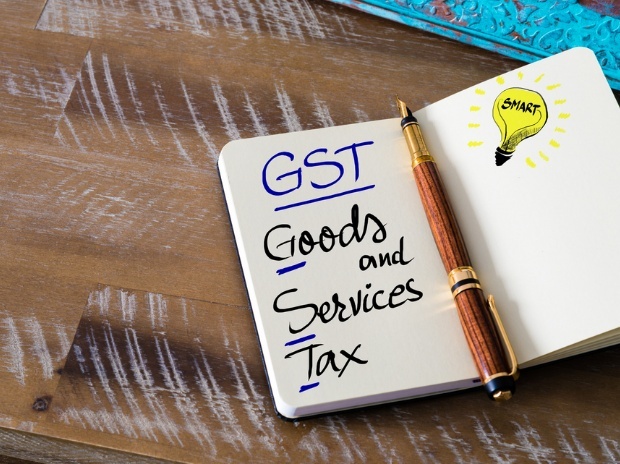 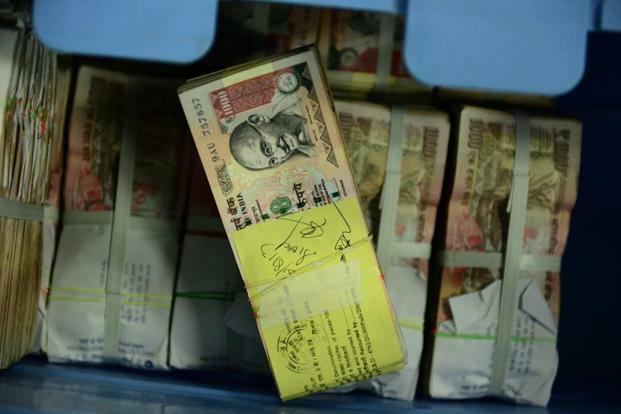 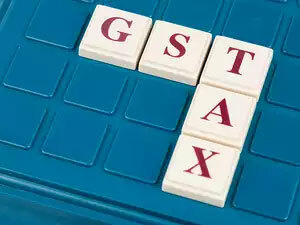 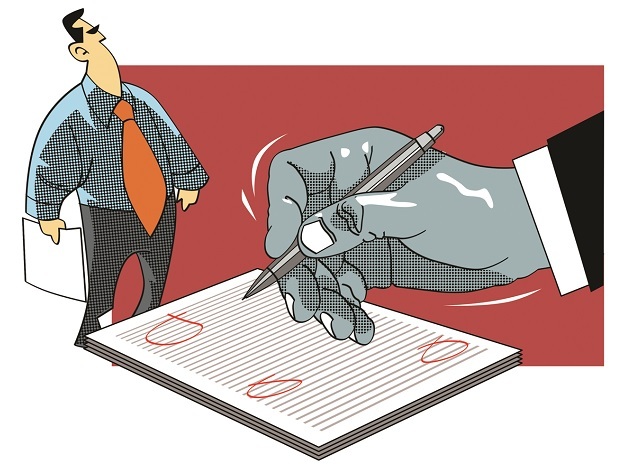 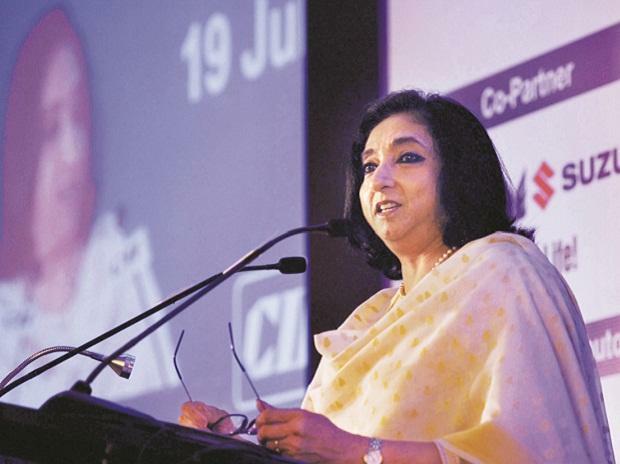 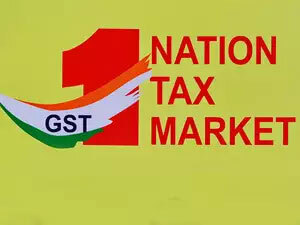 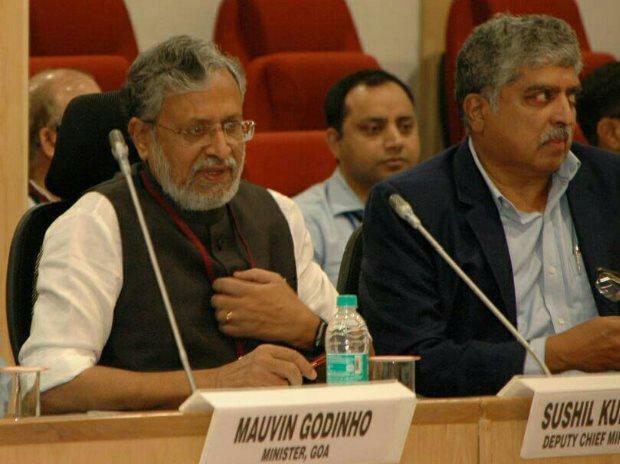 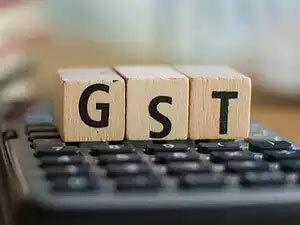 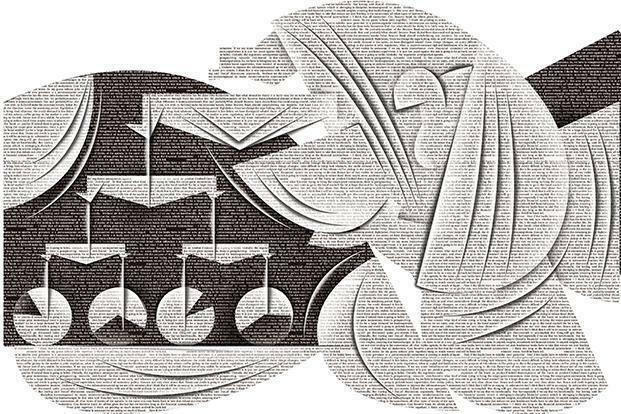 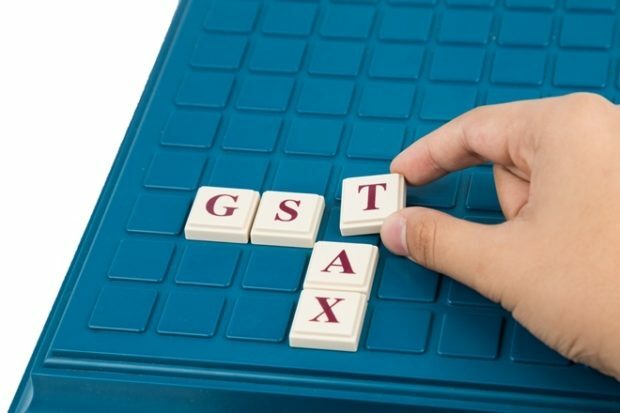 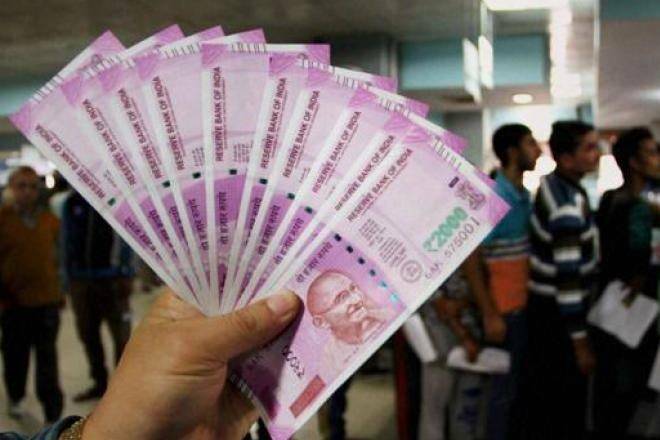 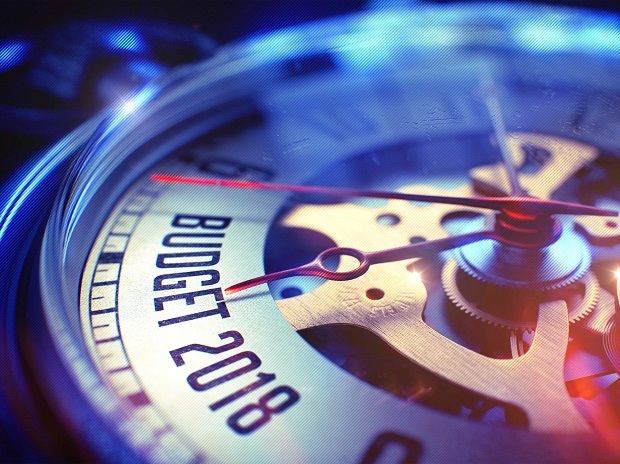 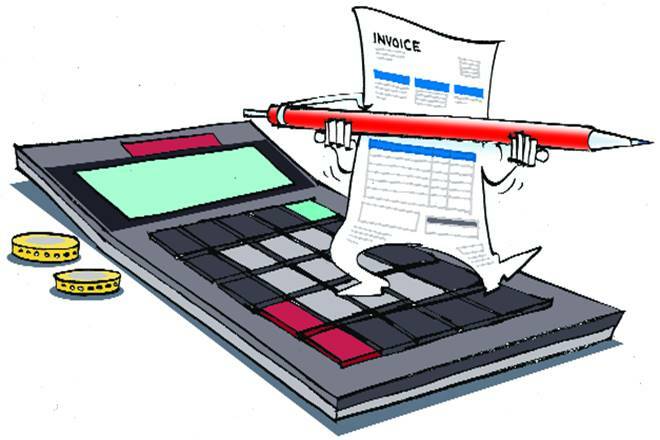 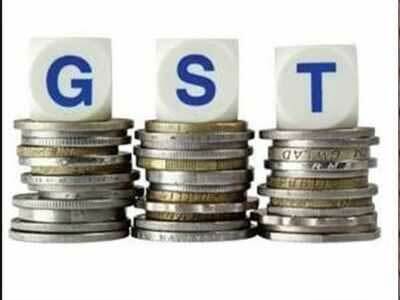 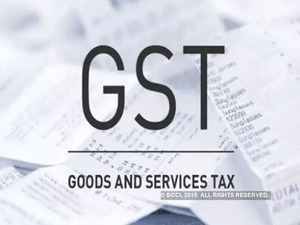 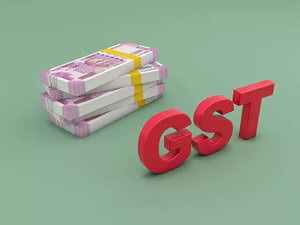 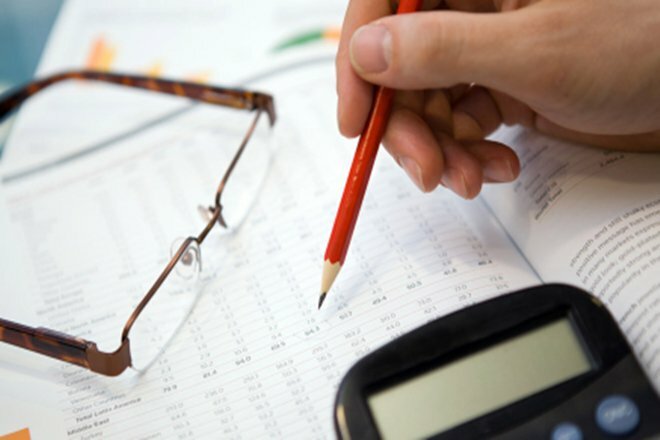 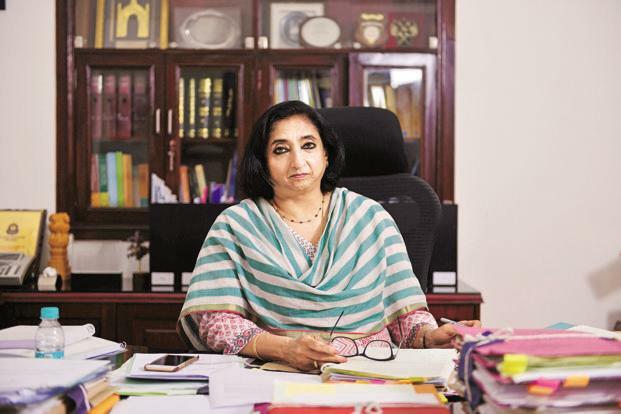 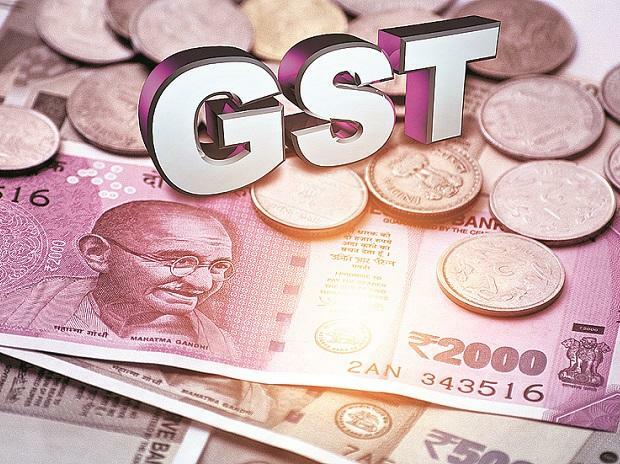 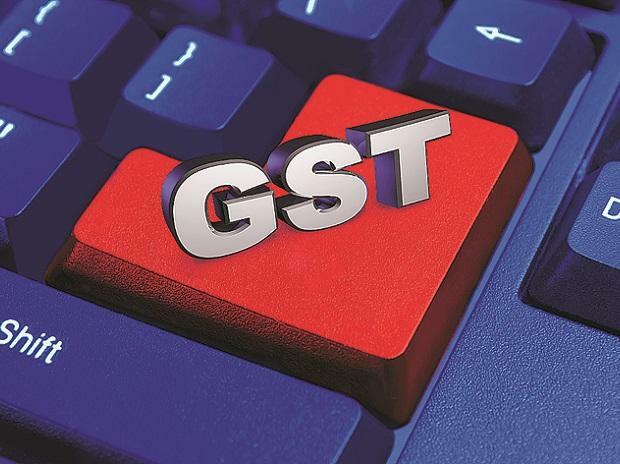 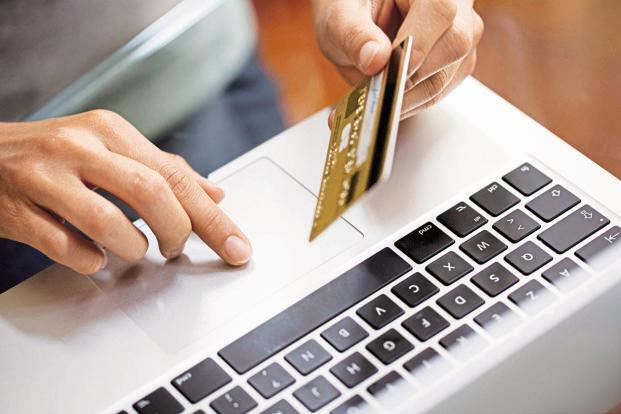 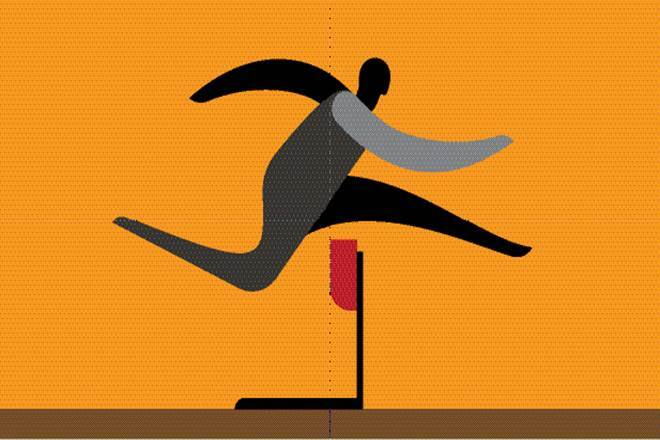 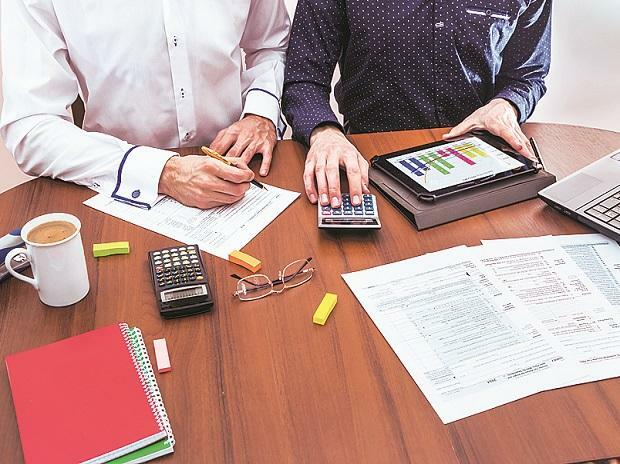 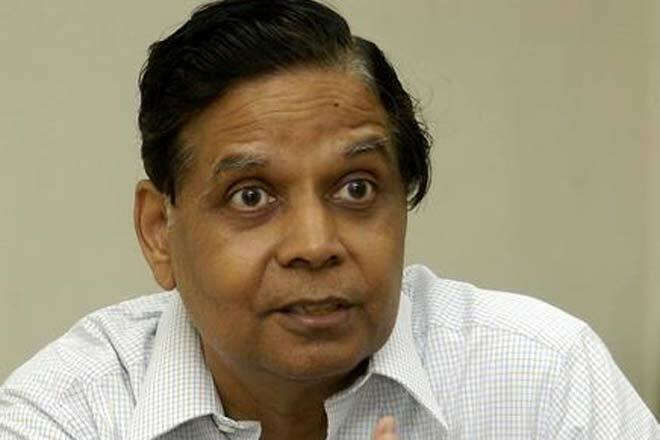 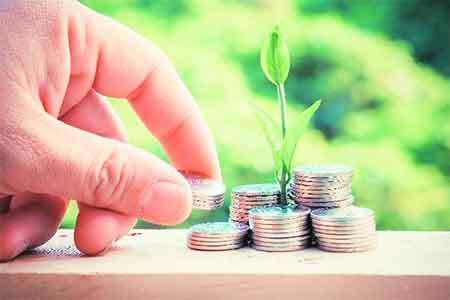 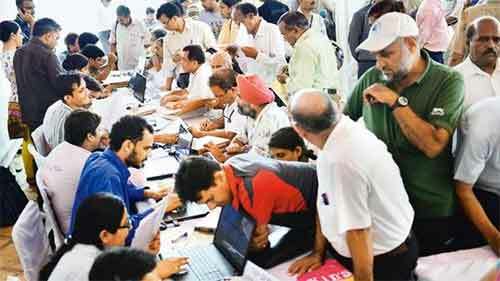 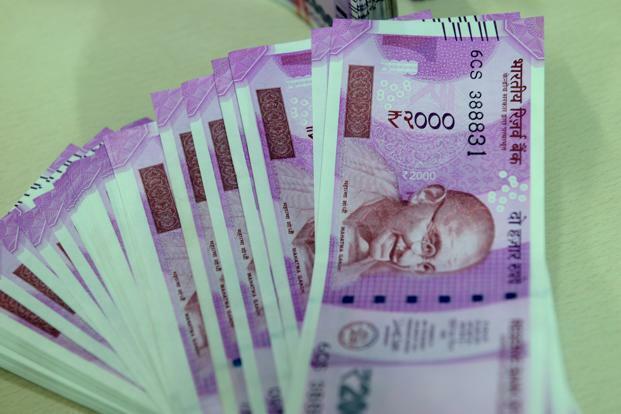 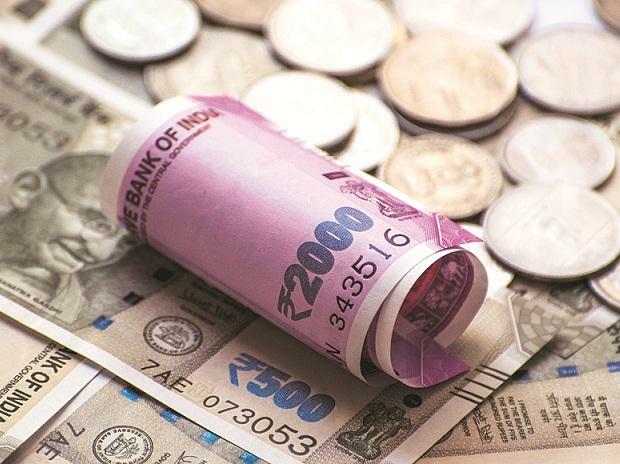 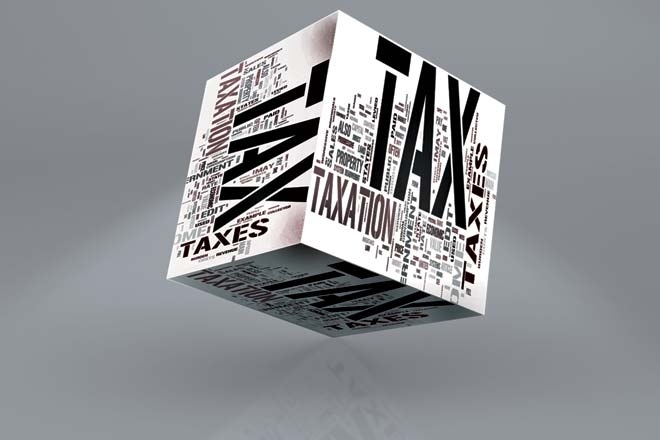 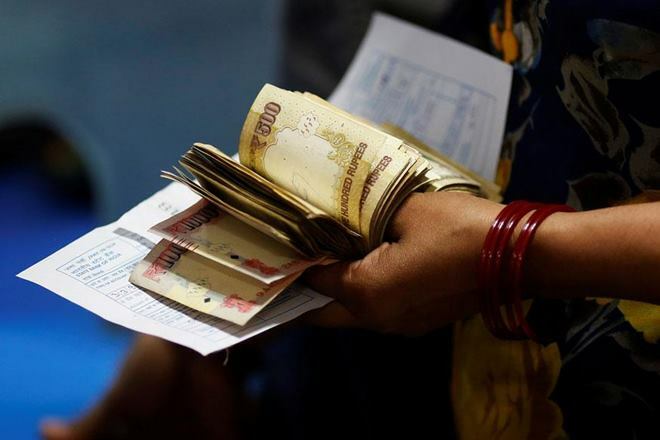 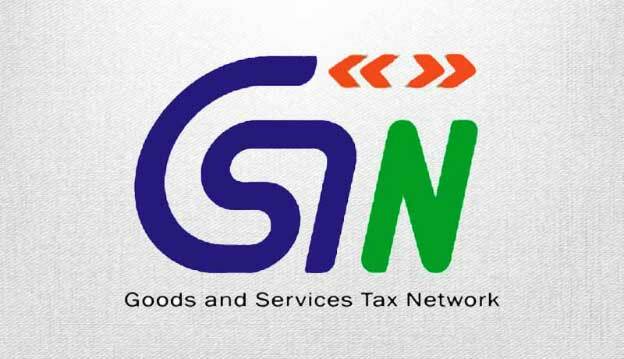 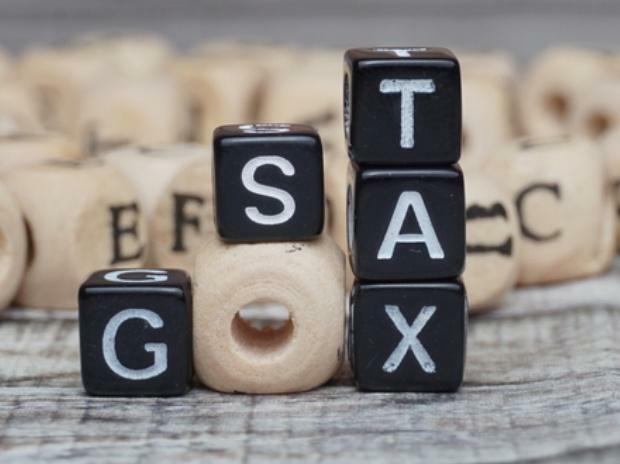 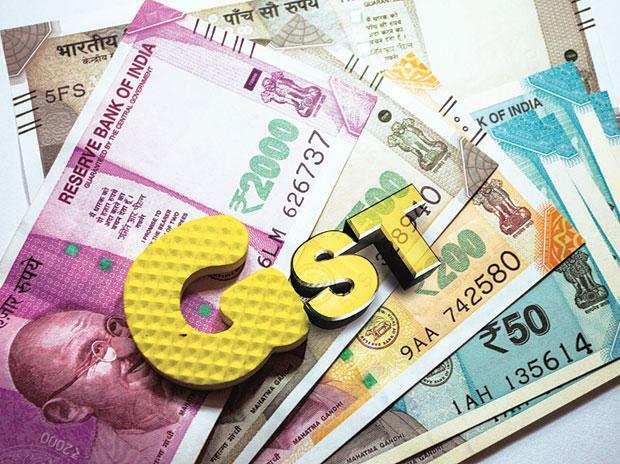 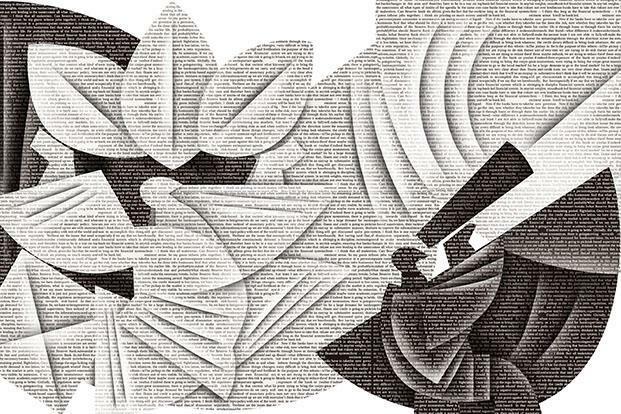 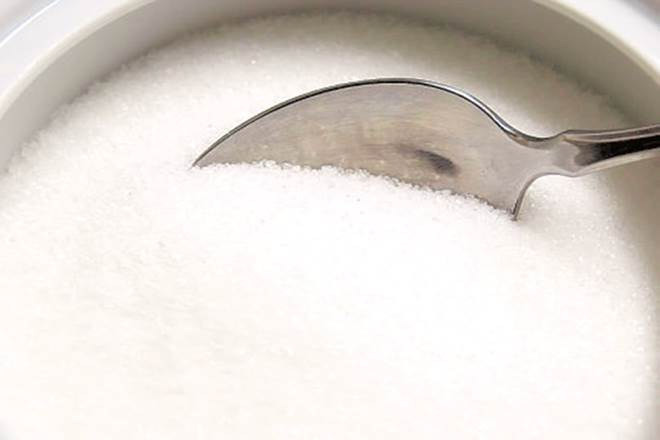 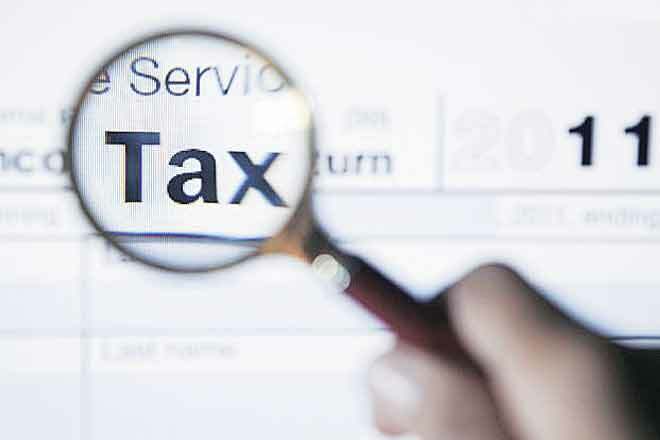 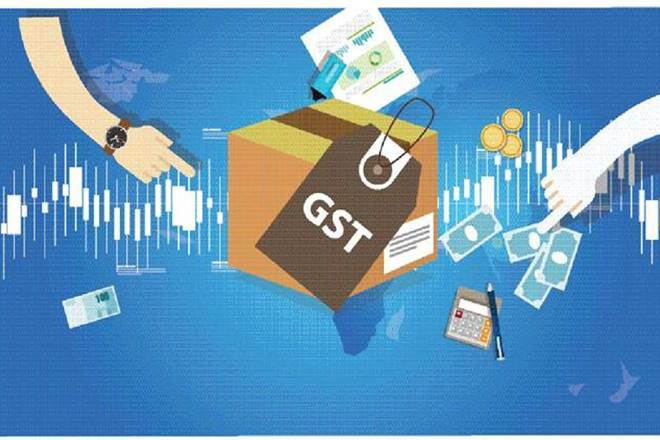 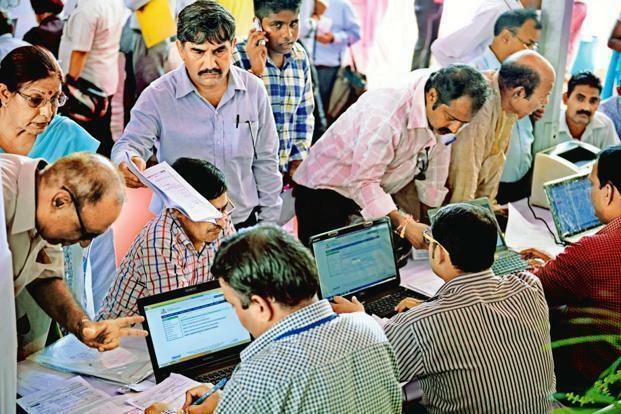 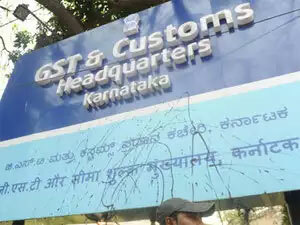 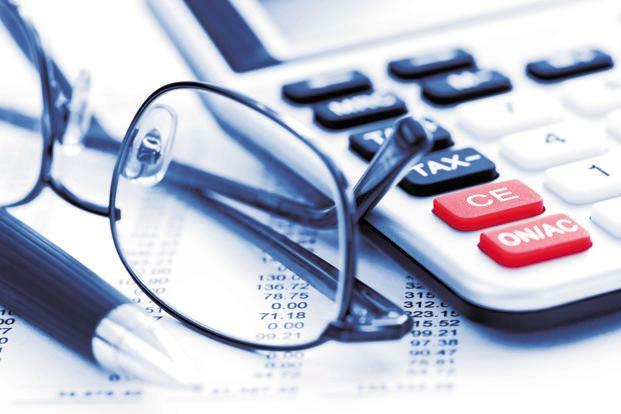 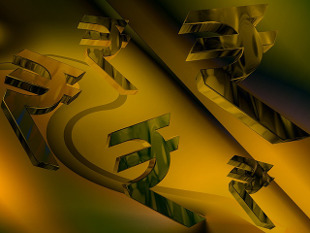 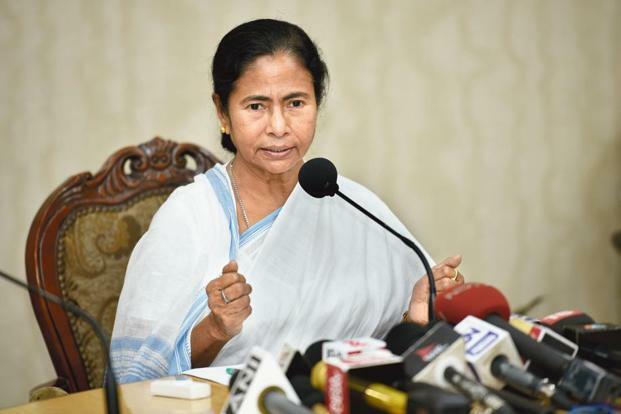 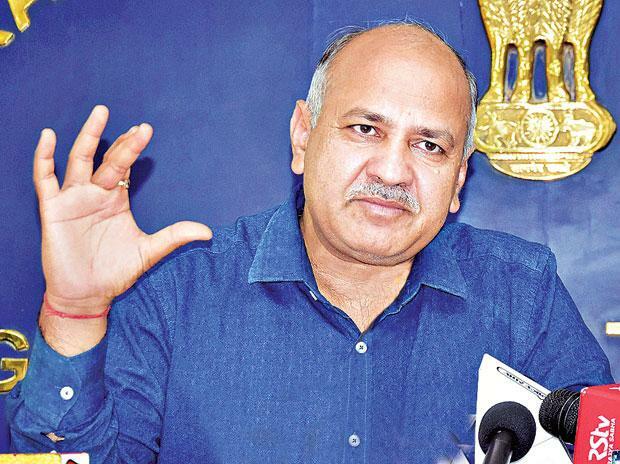 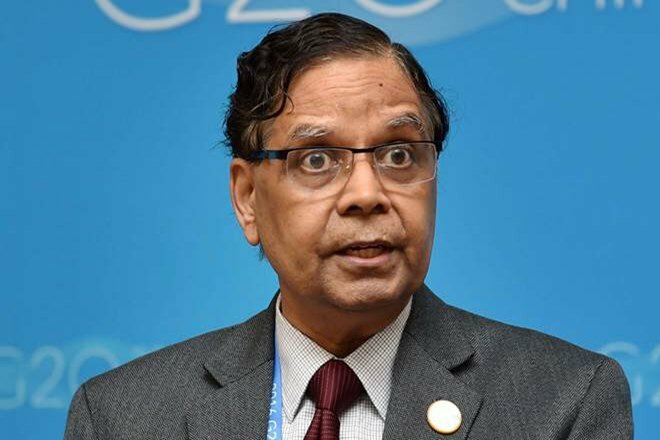 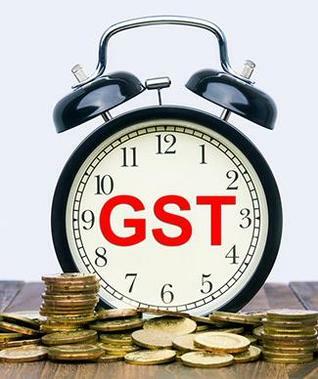 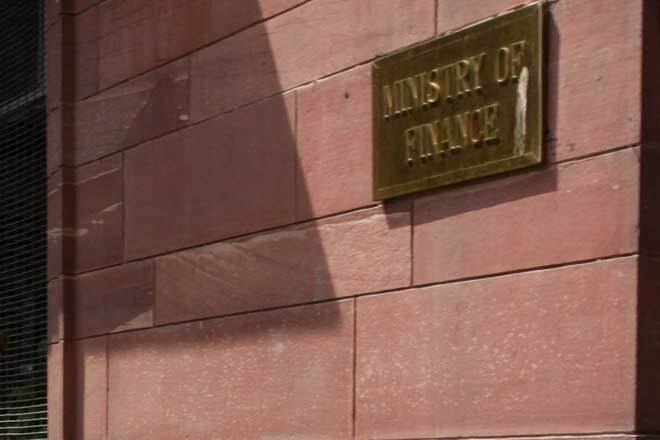 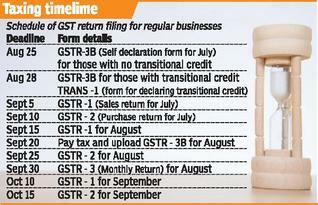 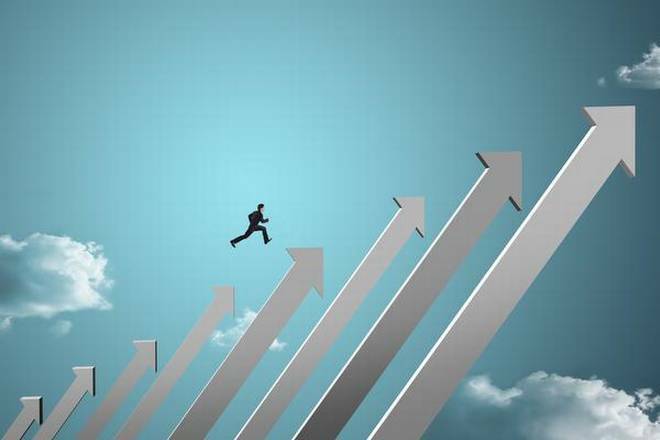 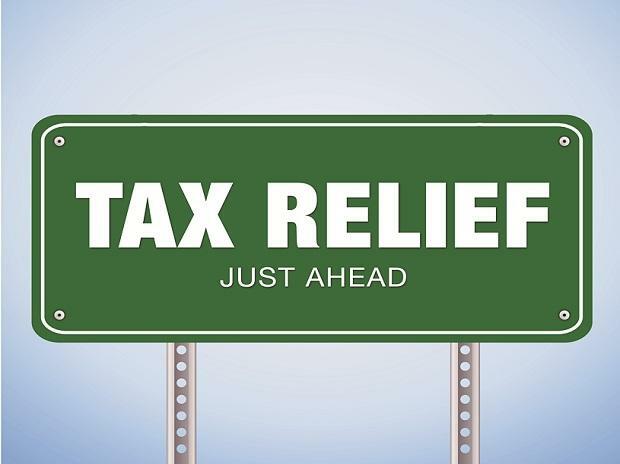 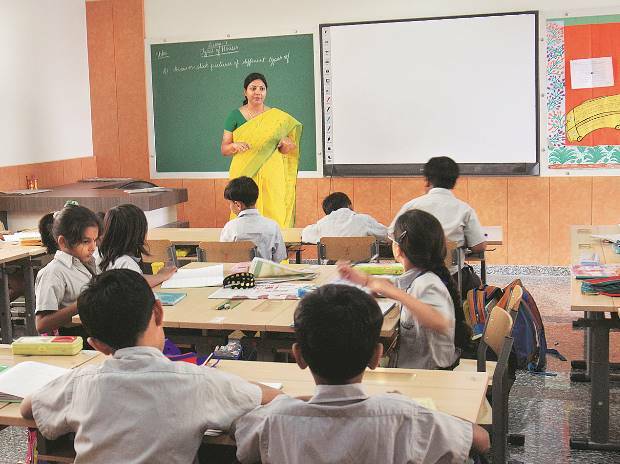 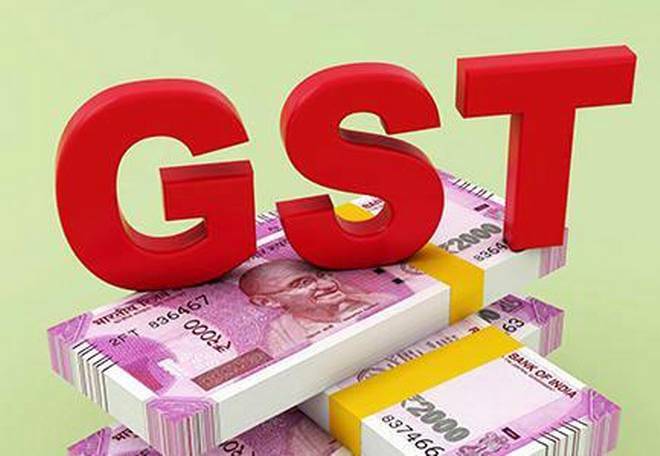 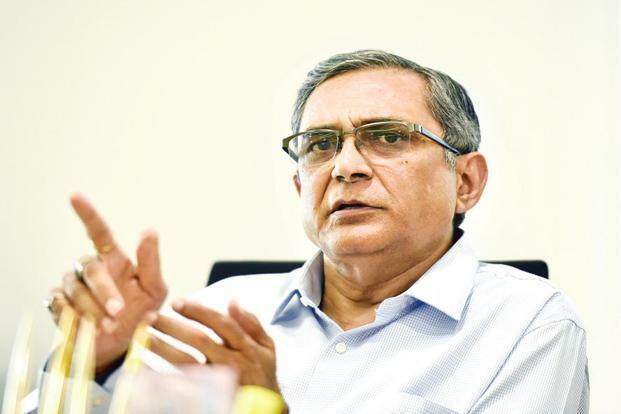 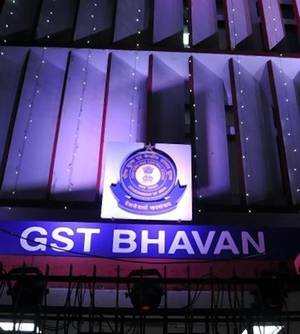 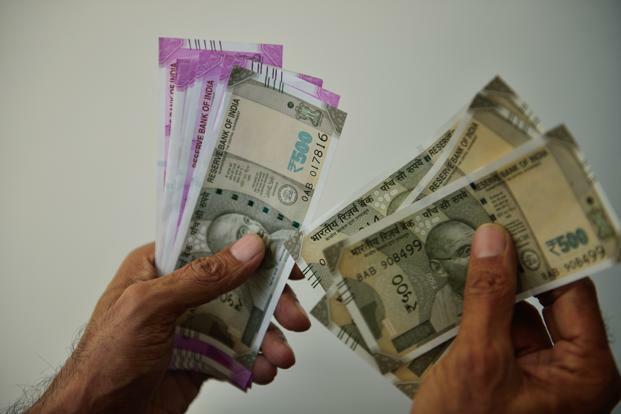 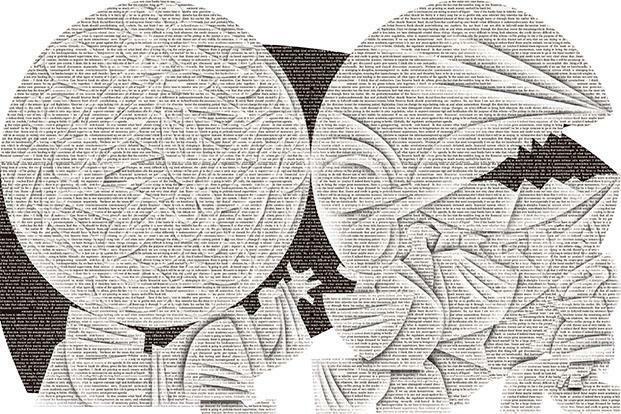 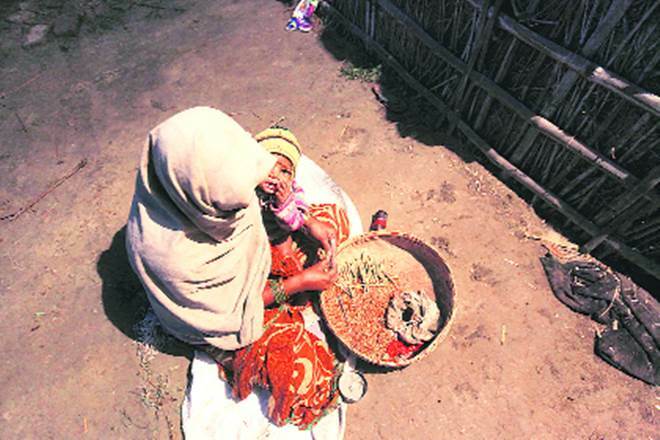 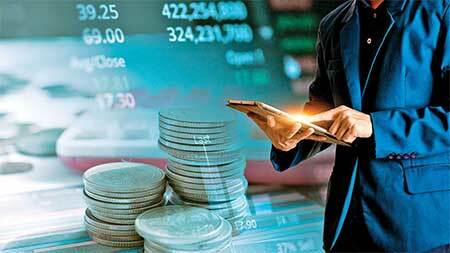 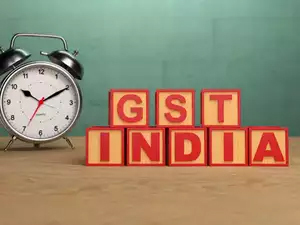 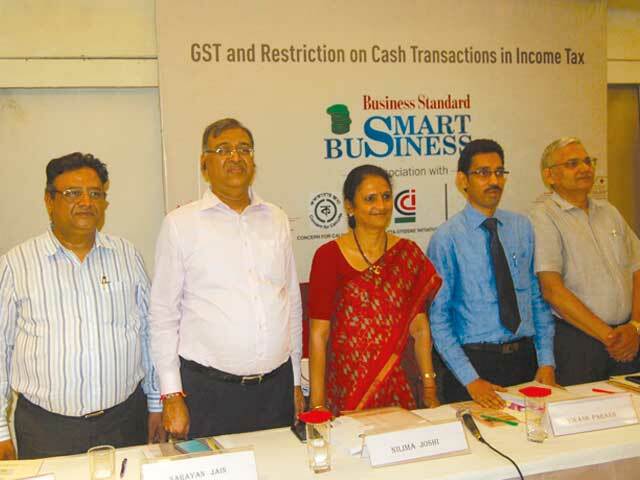 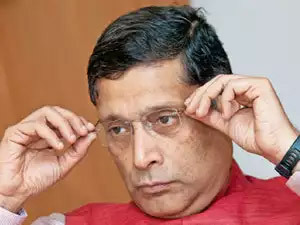 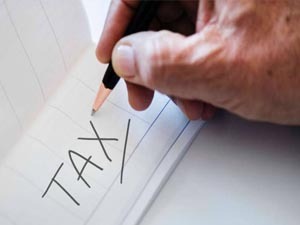 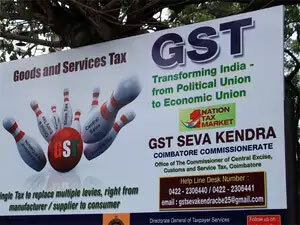 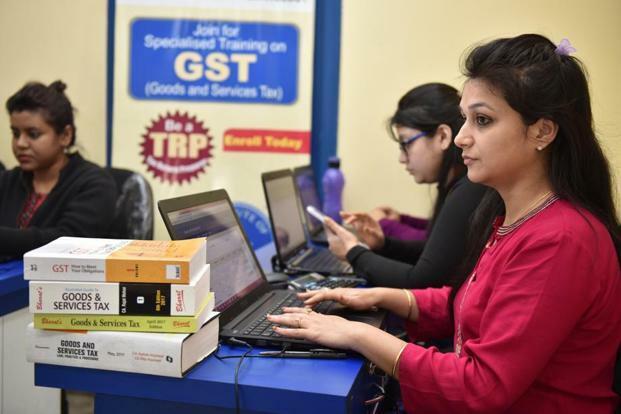 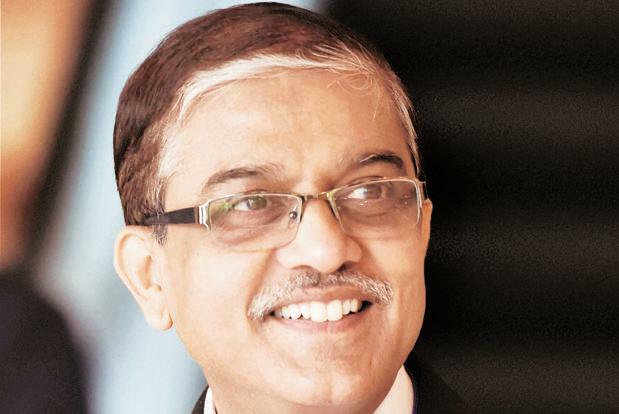 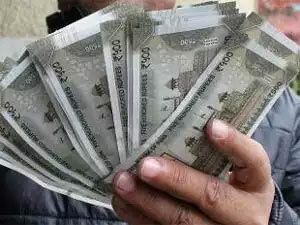 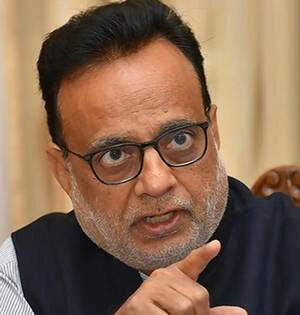 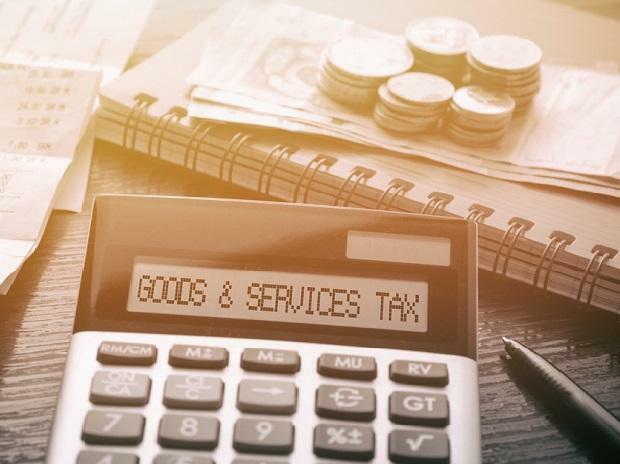 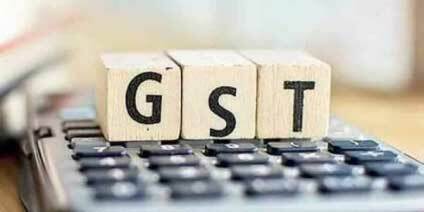 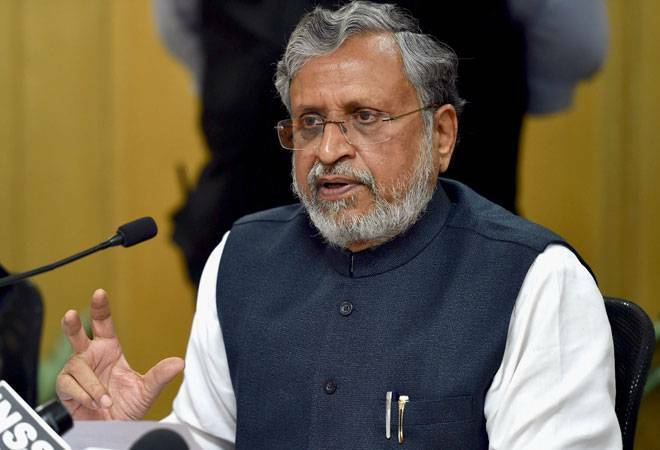 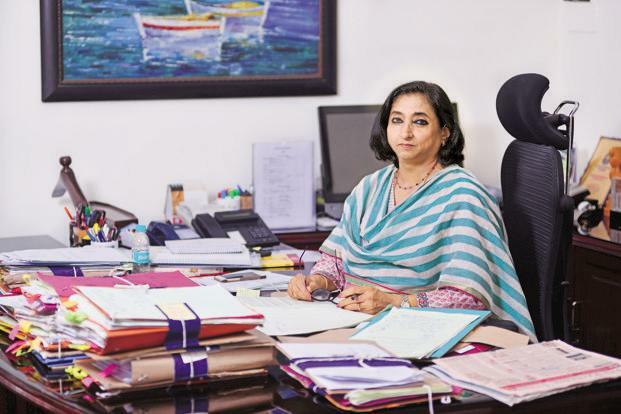 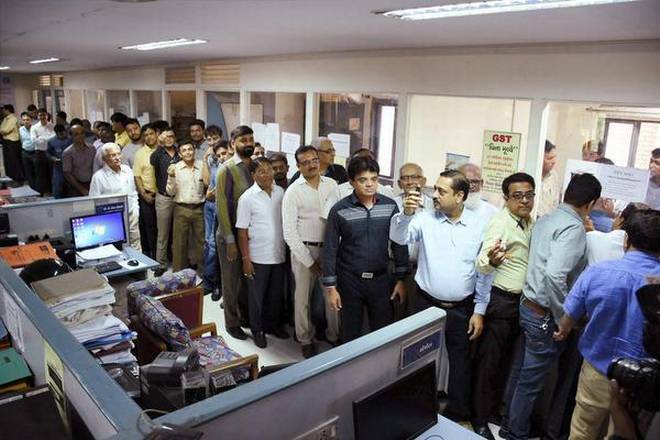 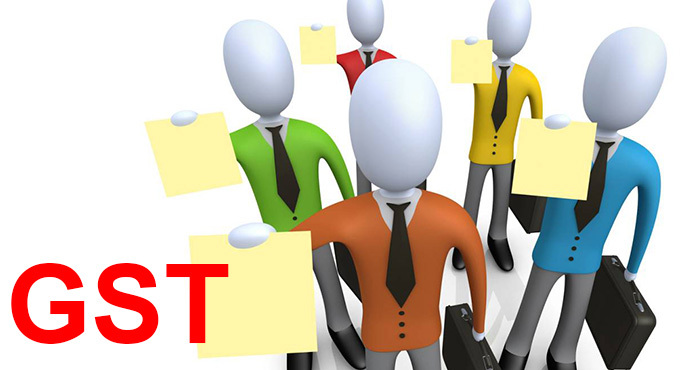 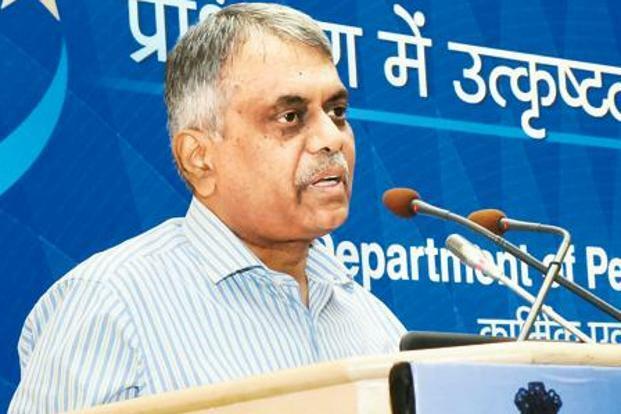 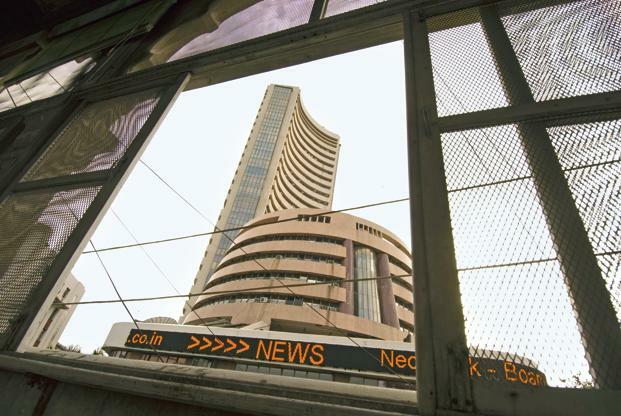 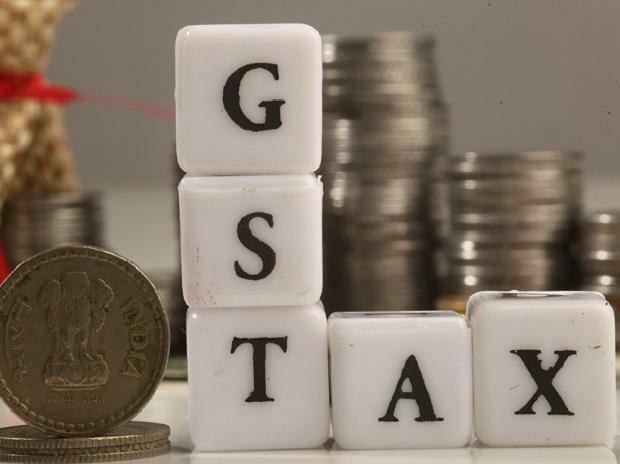 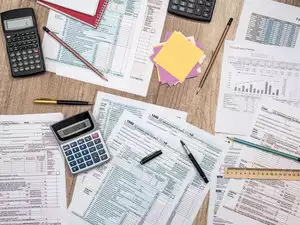 Tax officials of the central and state governments will this week hold their maiden meeting on devising a formula for tax rate to be levied on services under the Goods and Services Tax (GST) regime from July 1. 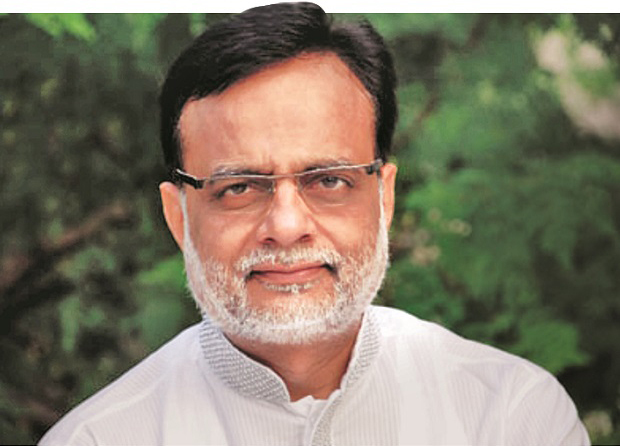 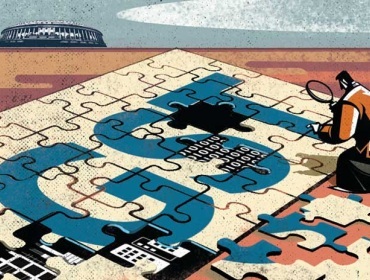 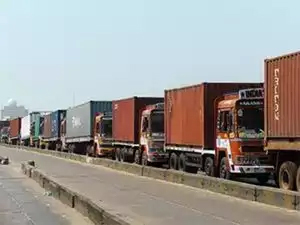 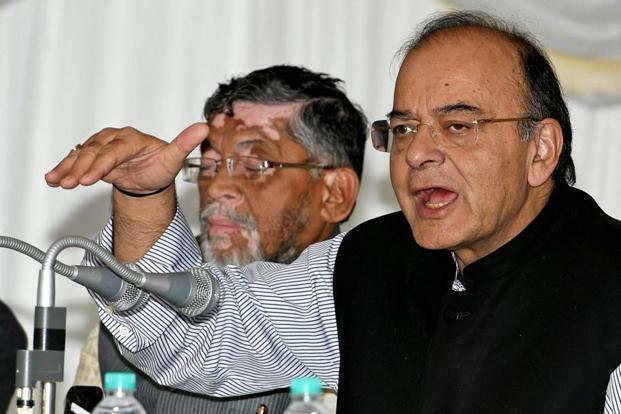 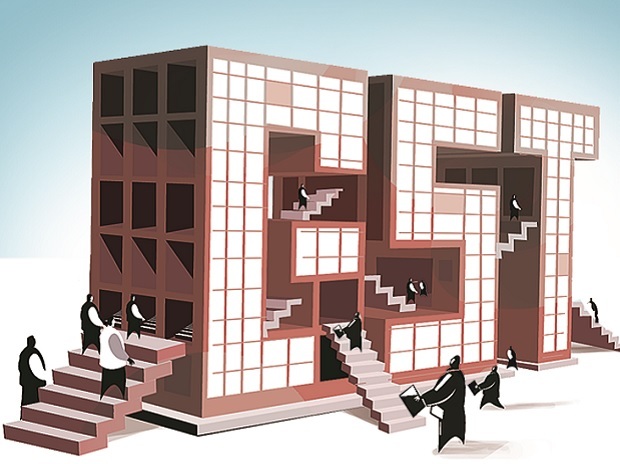 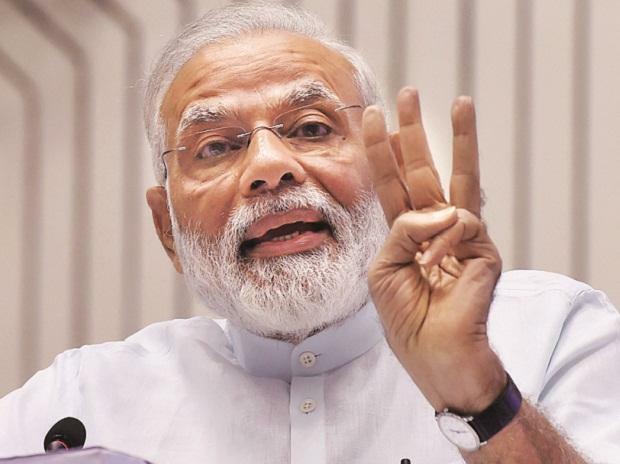 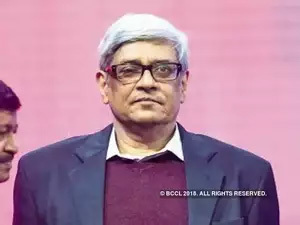 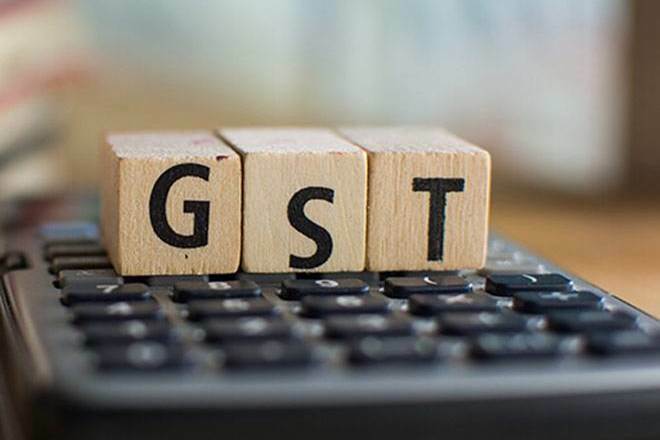 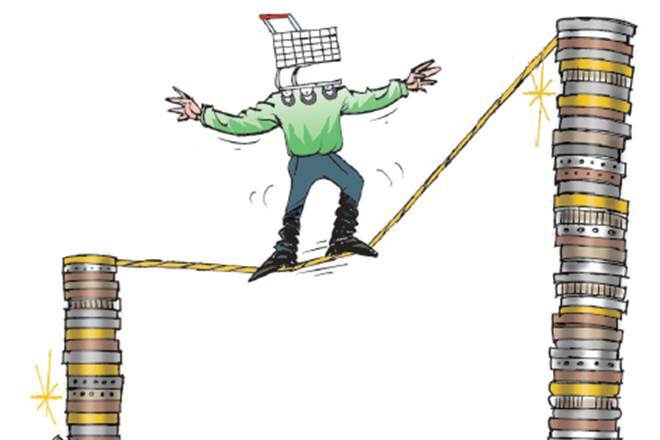 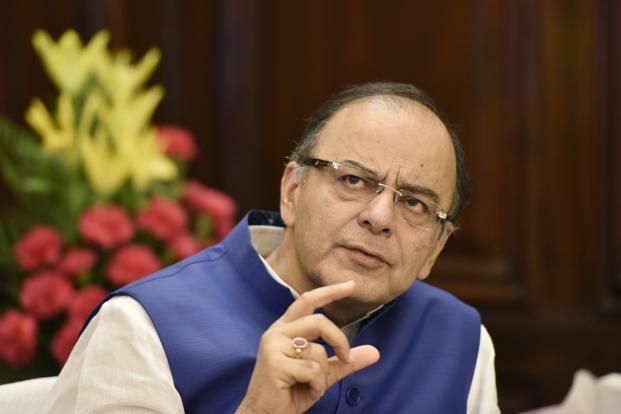 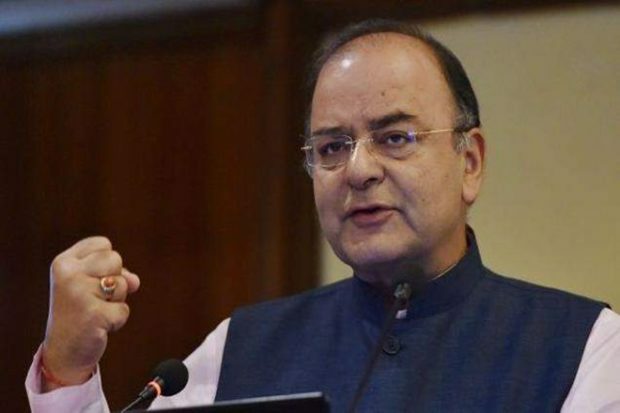 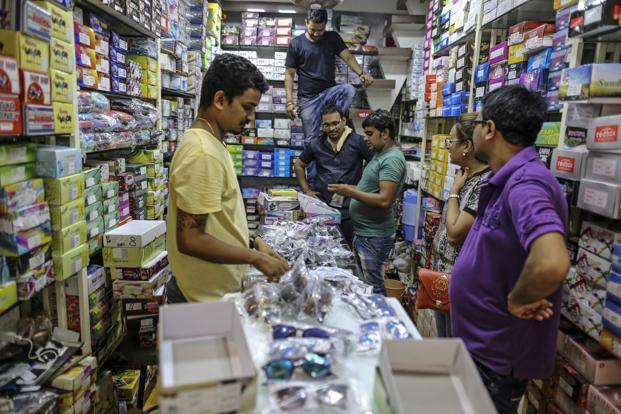 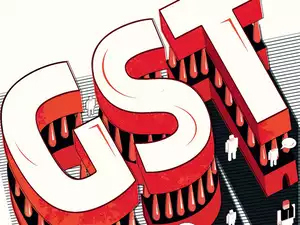 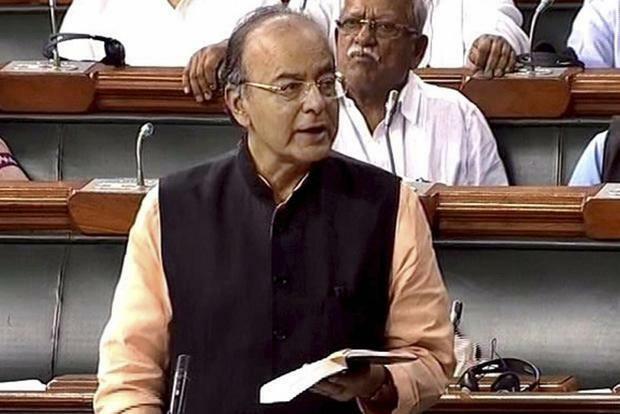 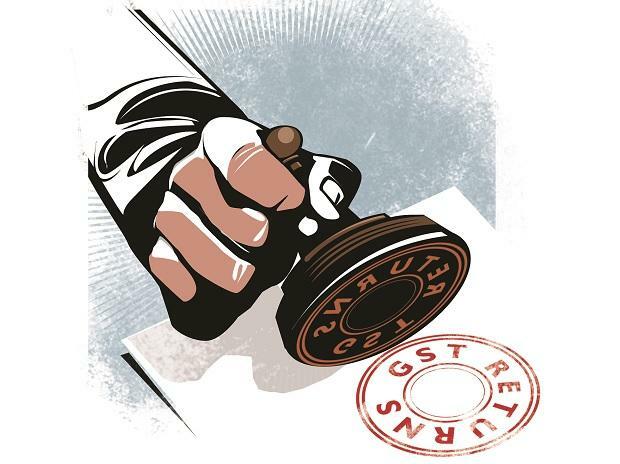 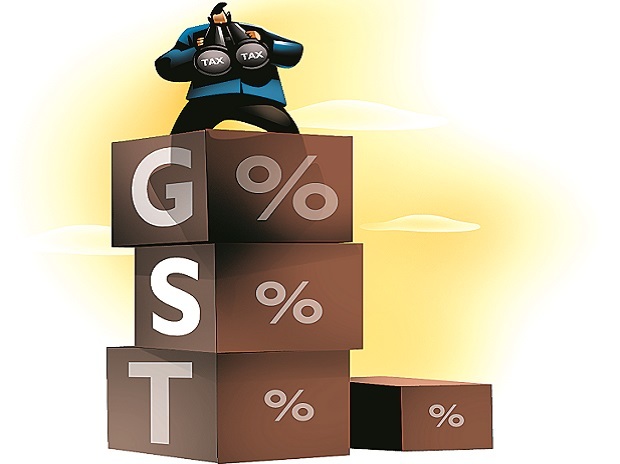 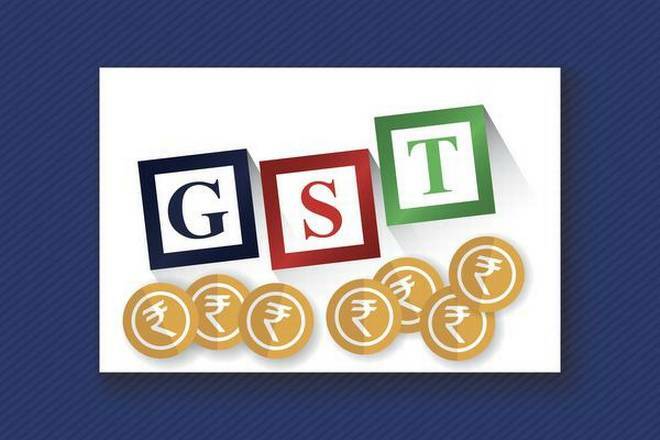 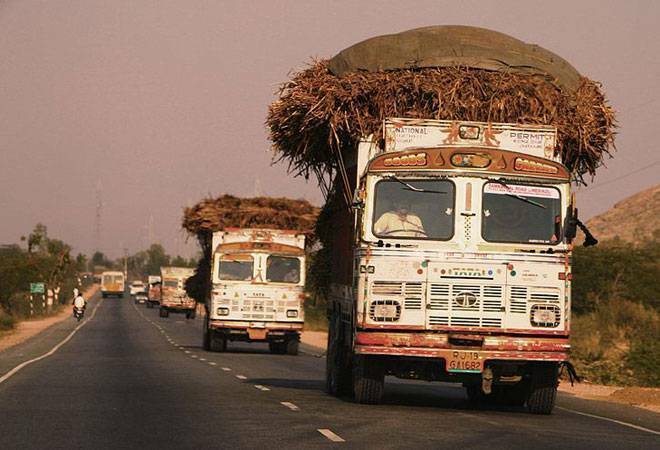 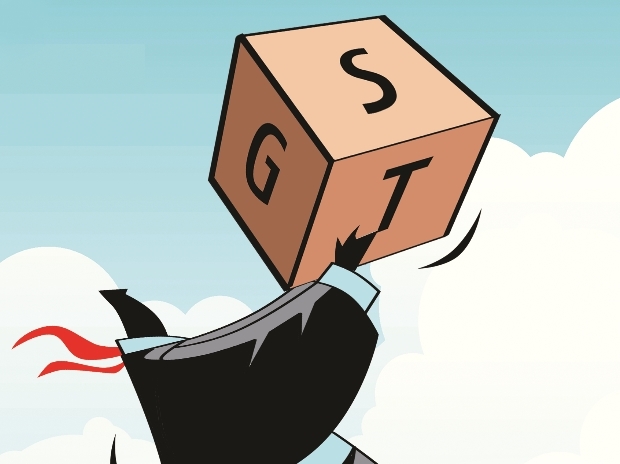 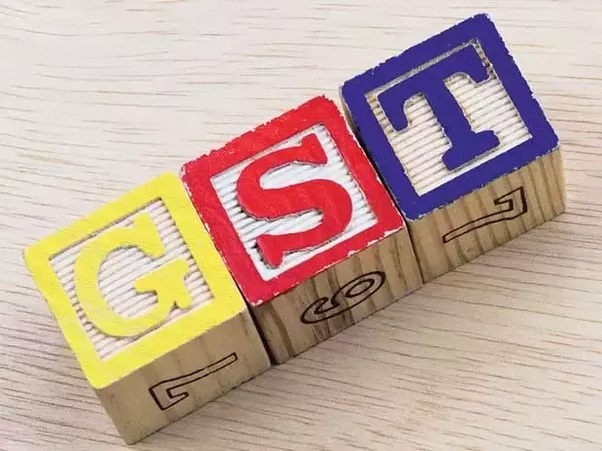 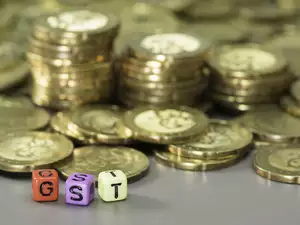 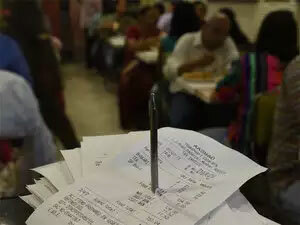 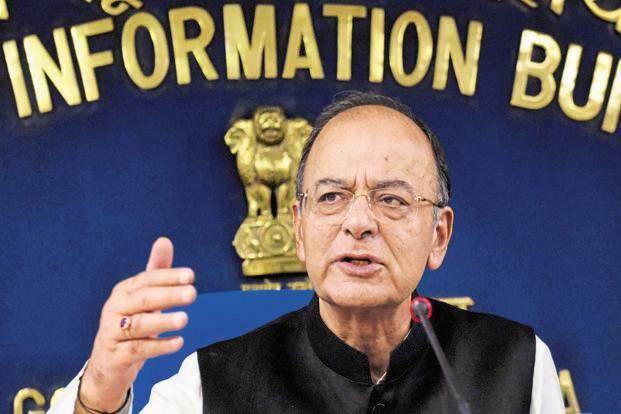 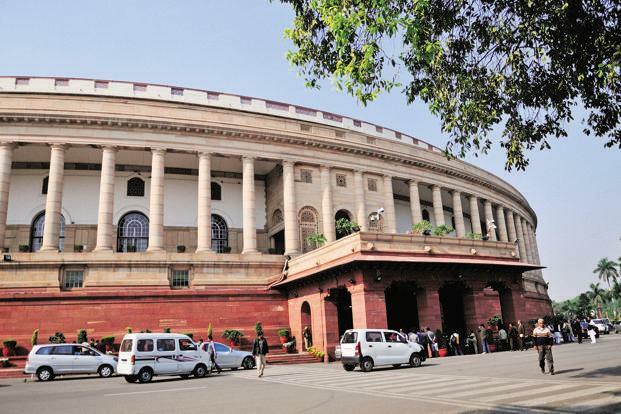 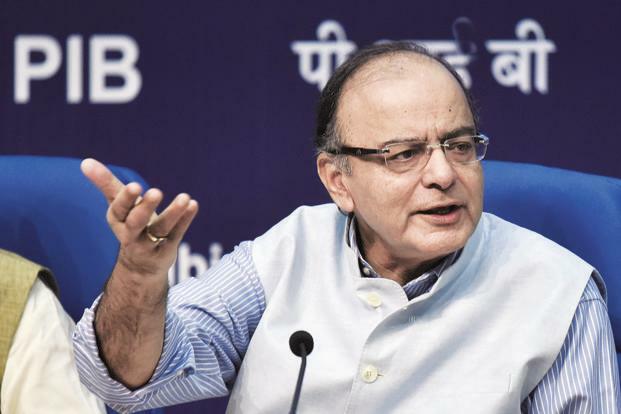 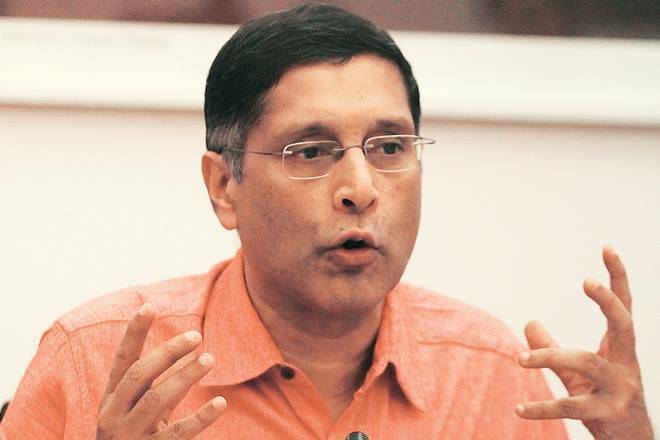 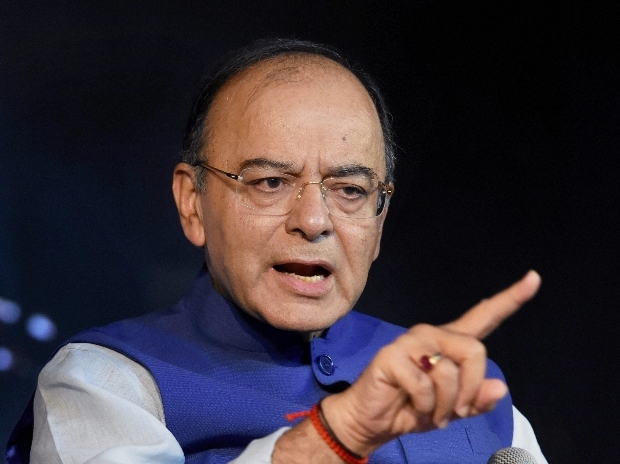 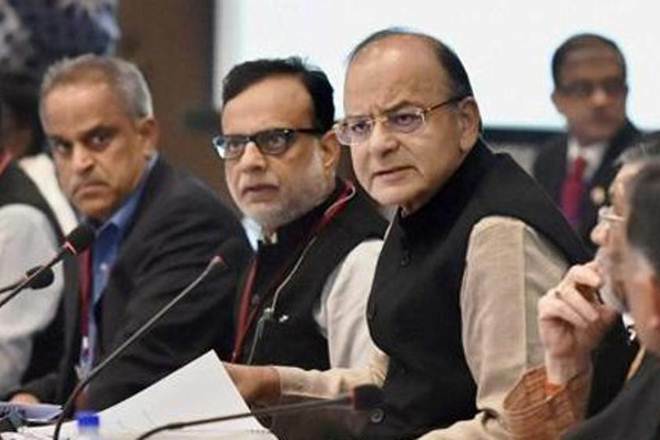 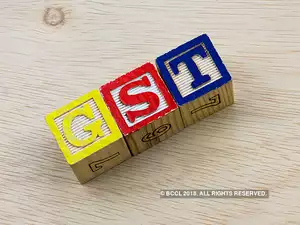 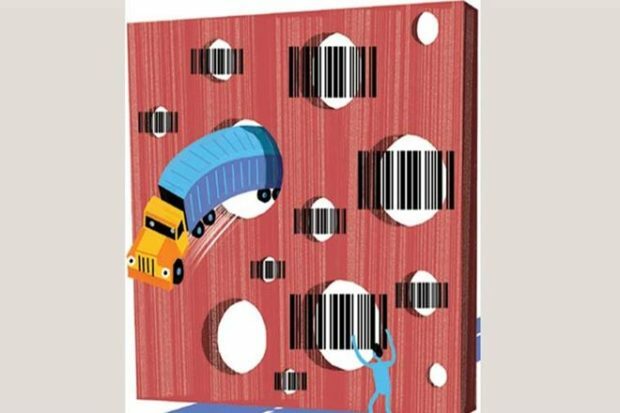 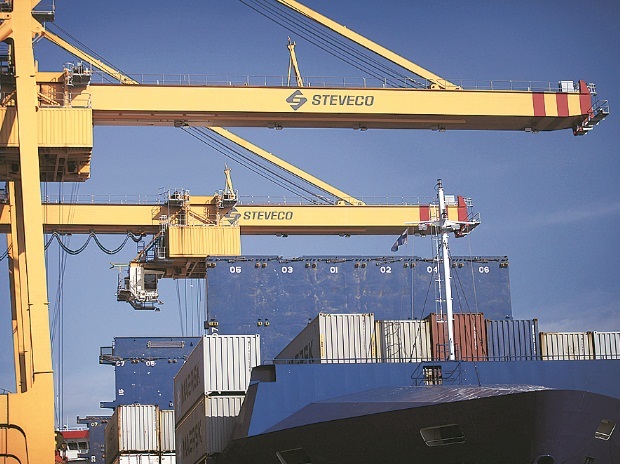 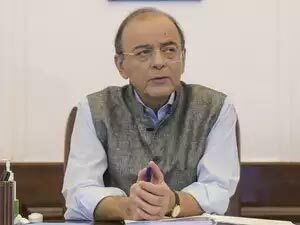 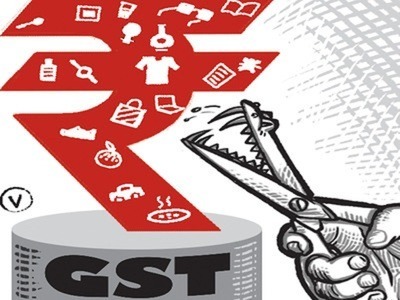 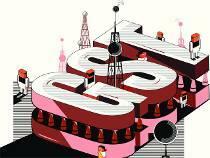 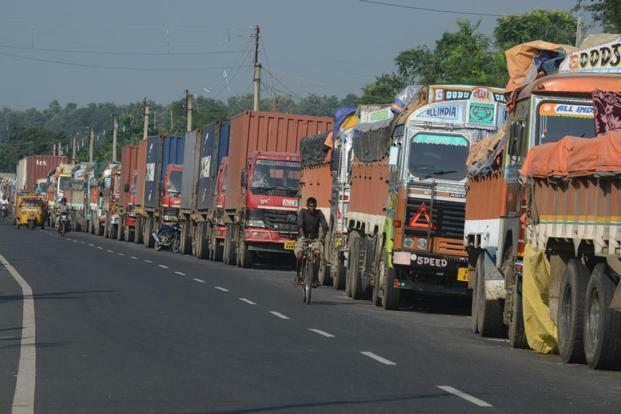 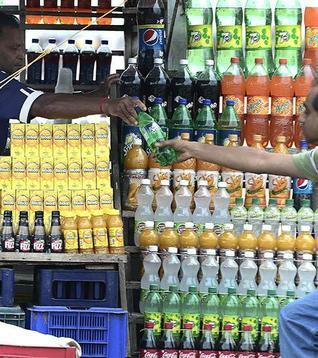 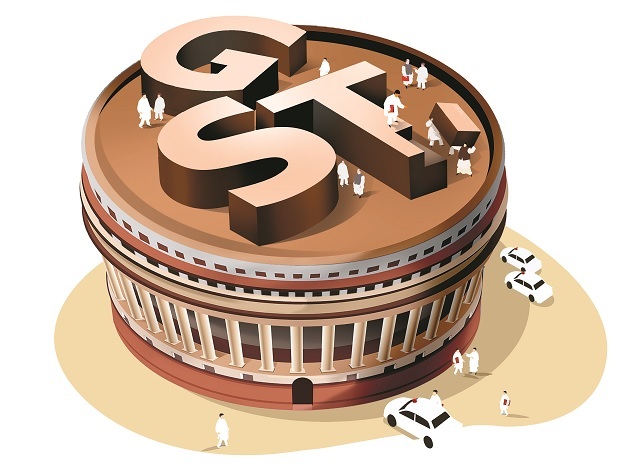 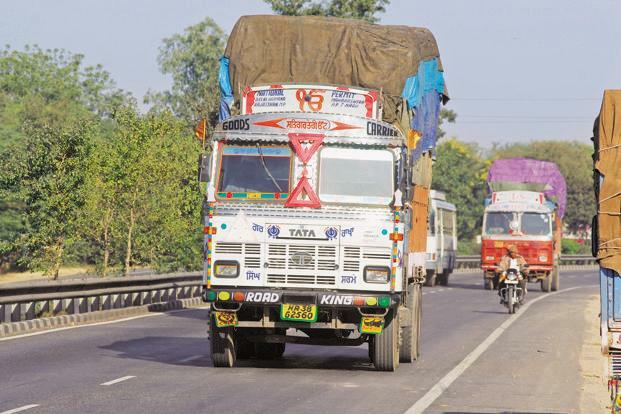 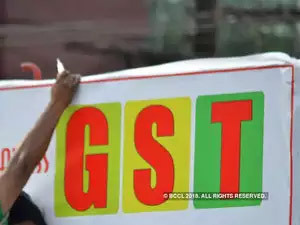 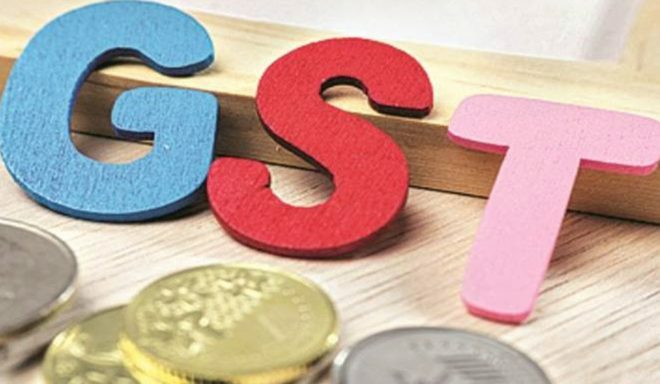 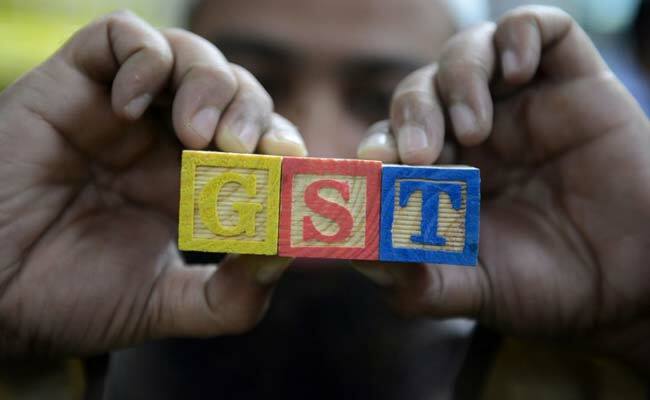 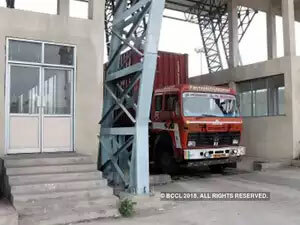 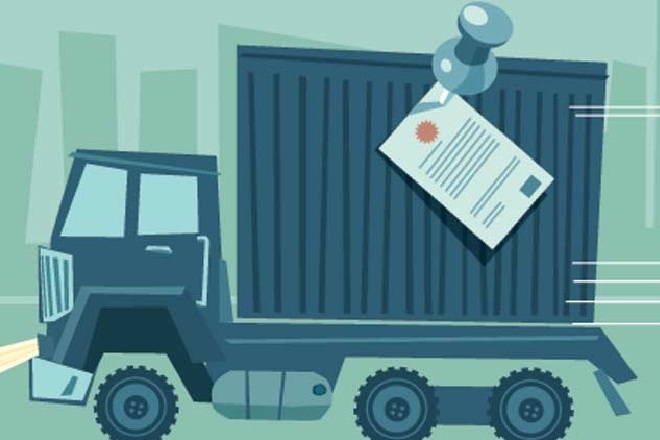 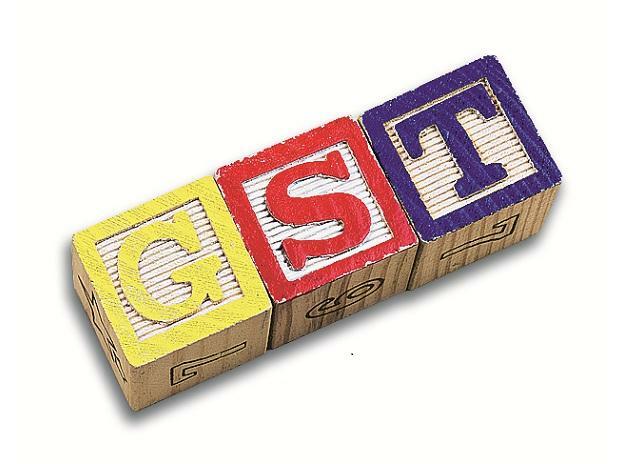 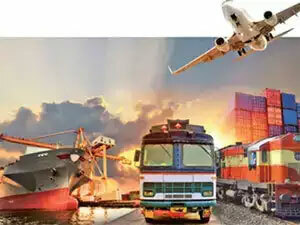 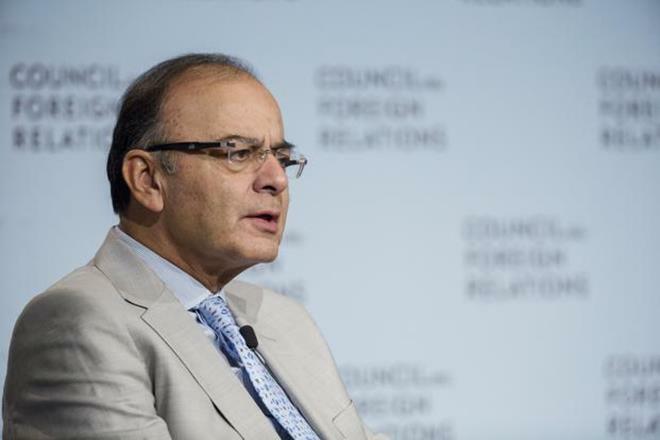 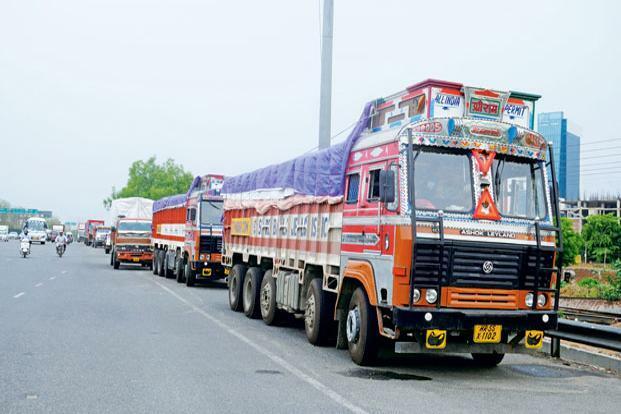 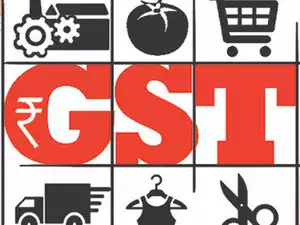 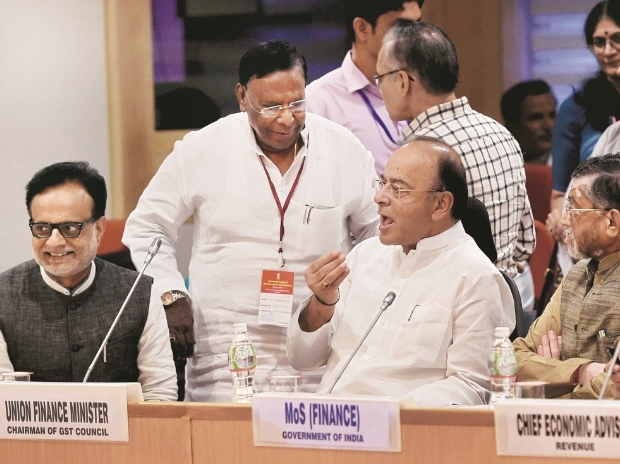 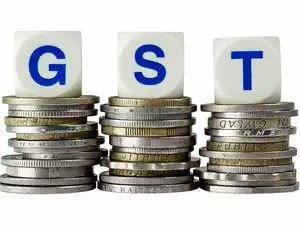 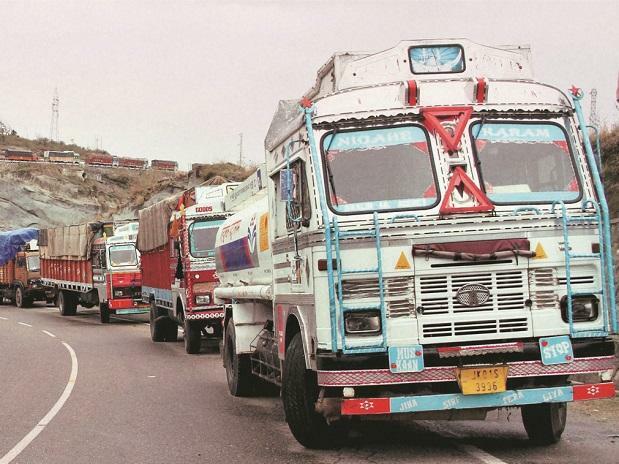 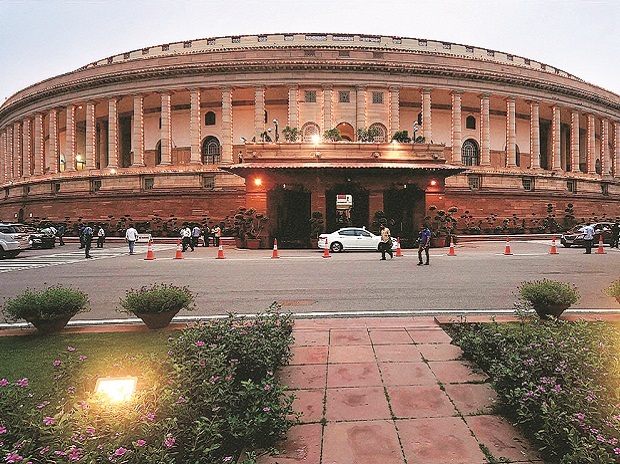 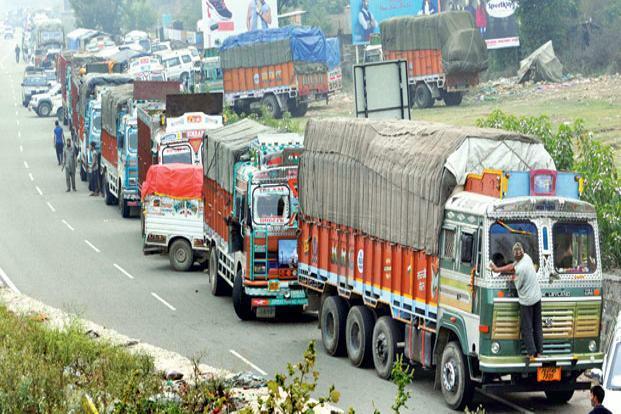 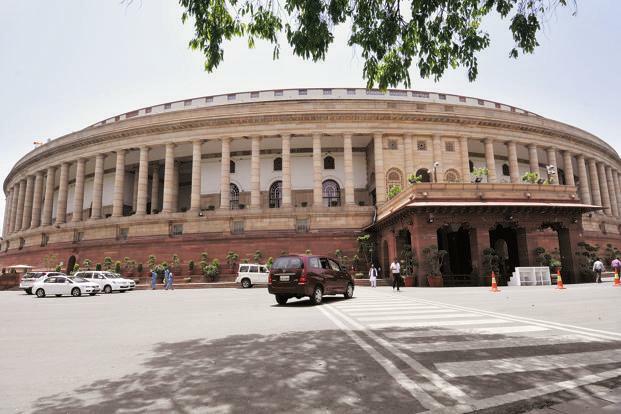 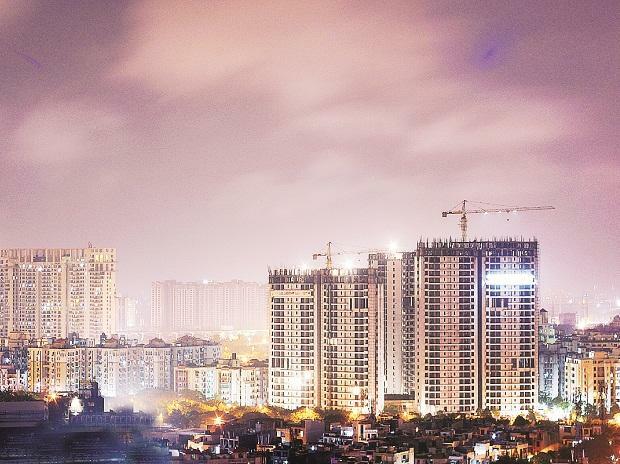 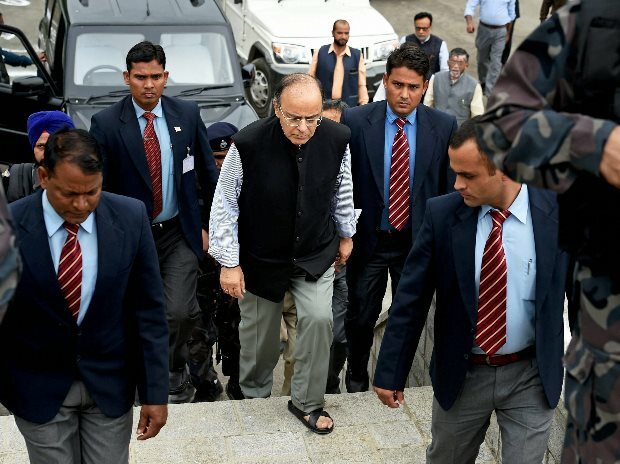 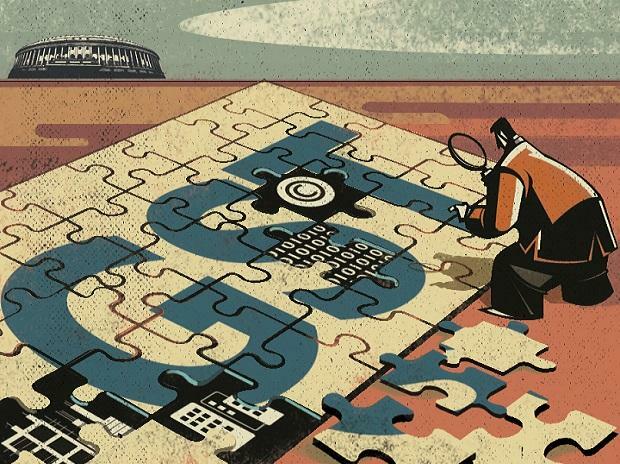 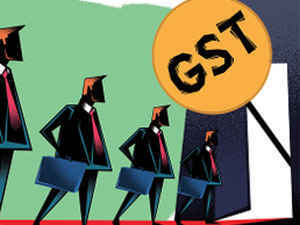 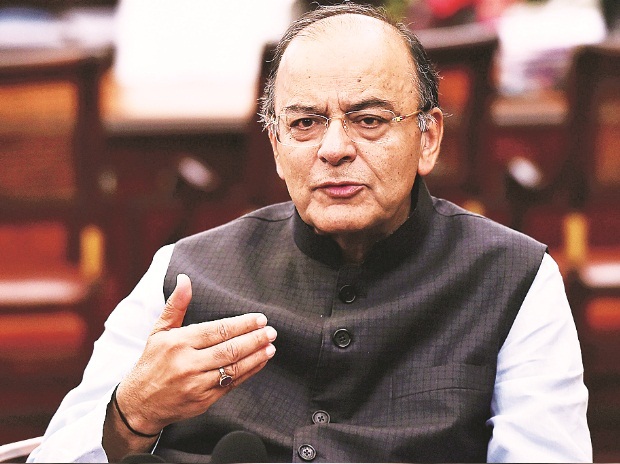 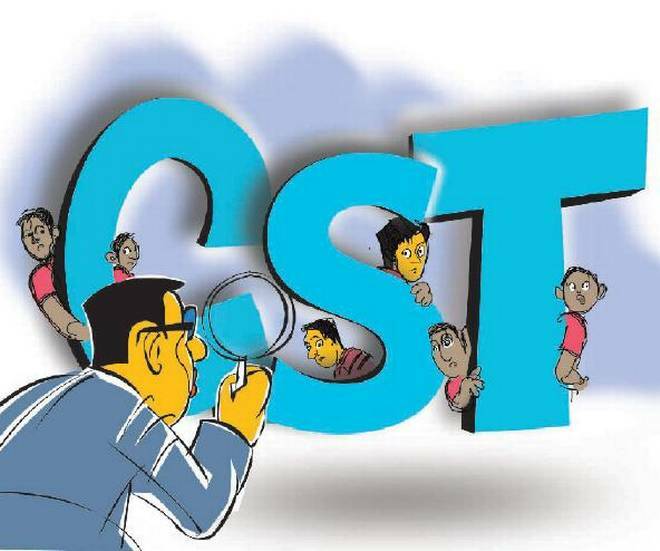 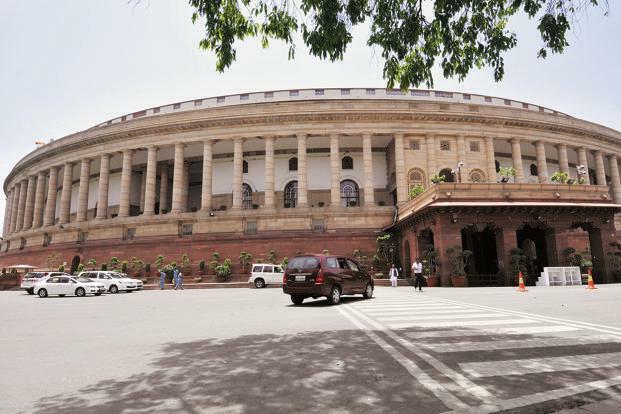 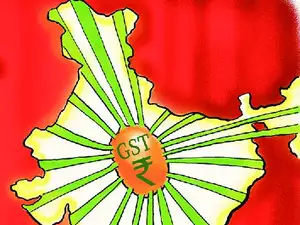 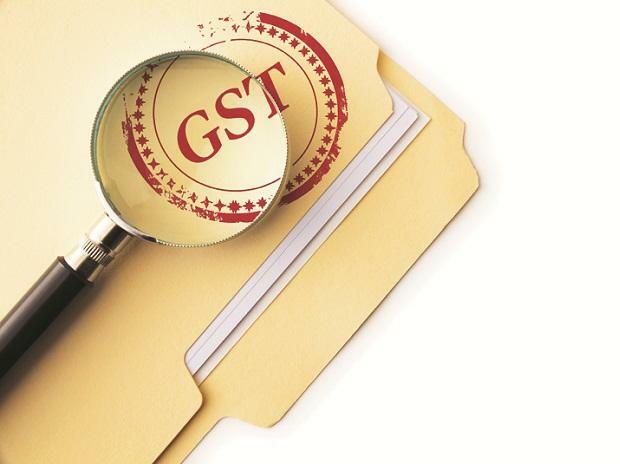 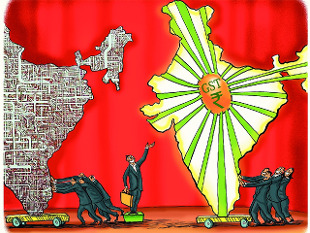 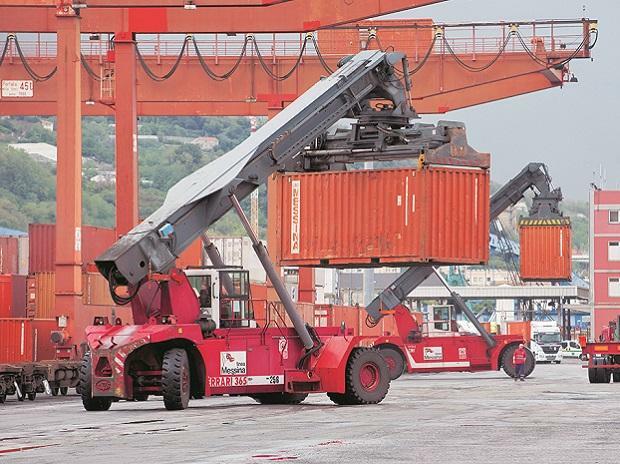 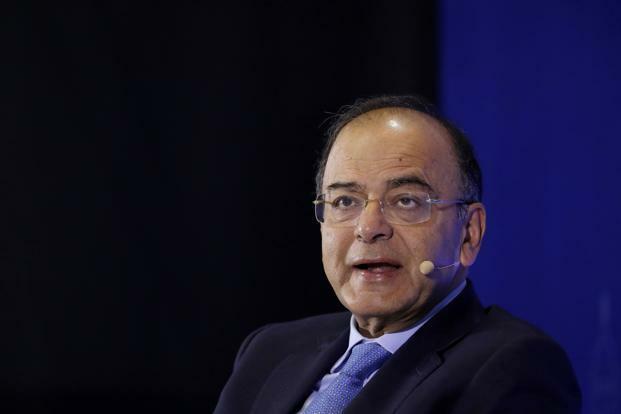 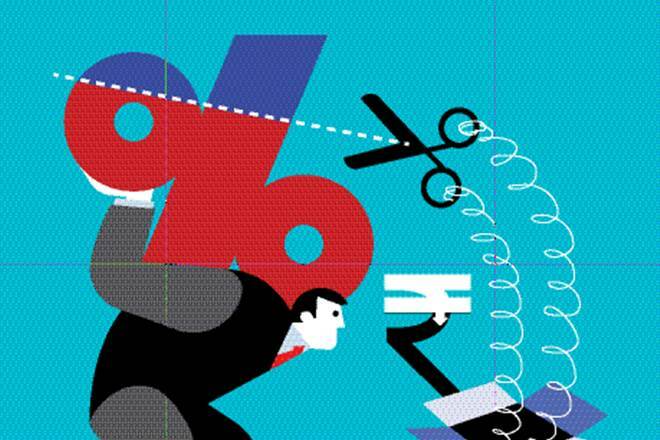 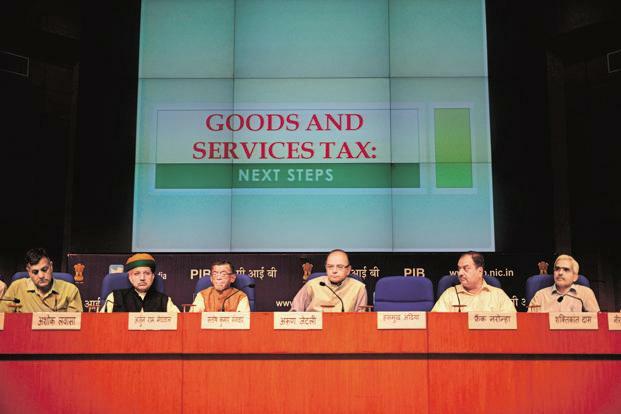 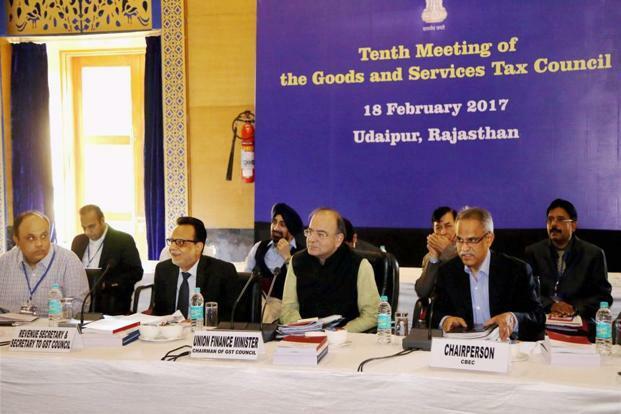 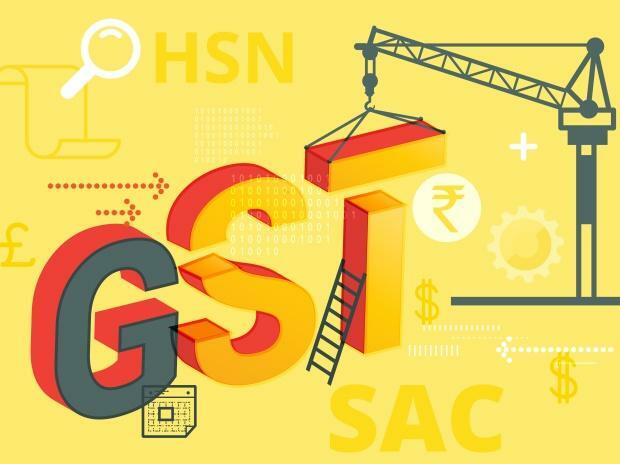 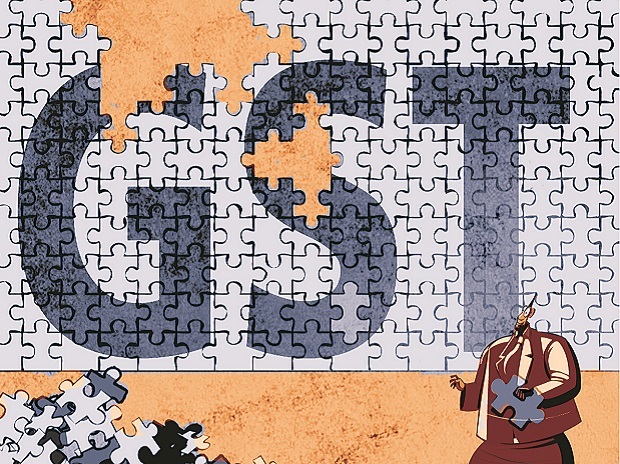 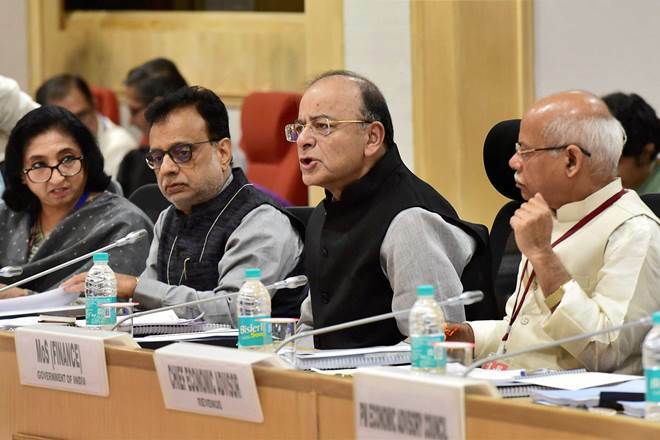 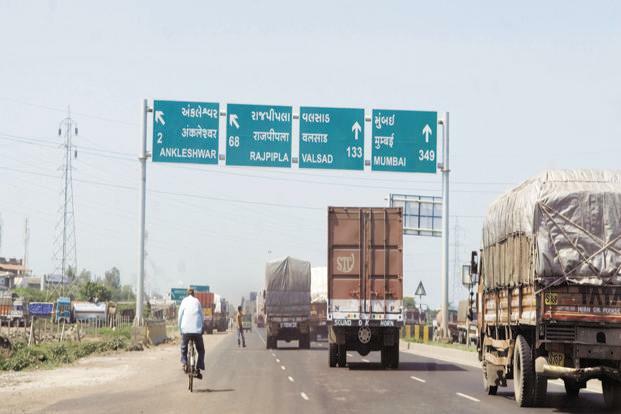 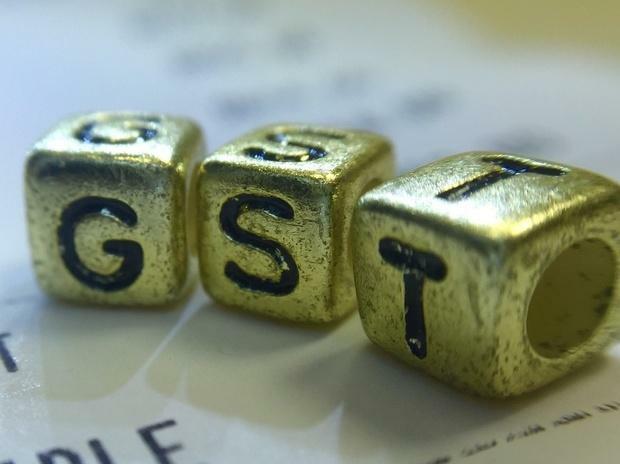 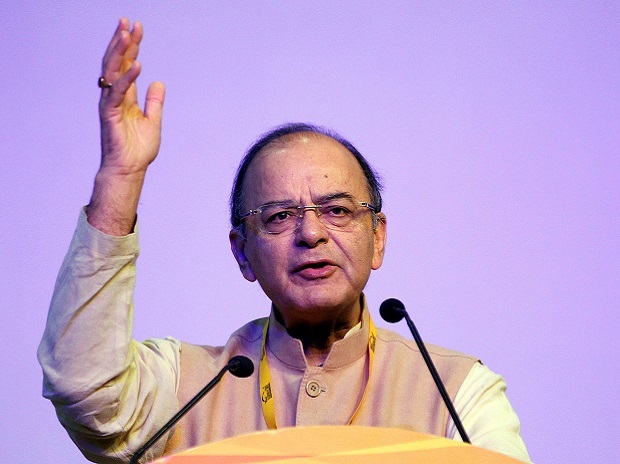 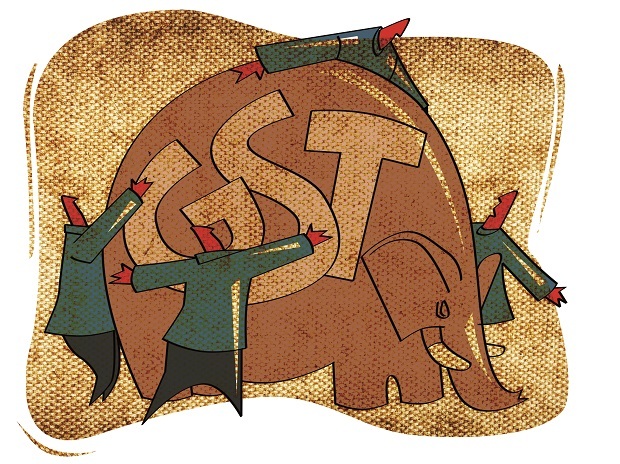 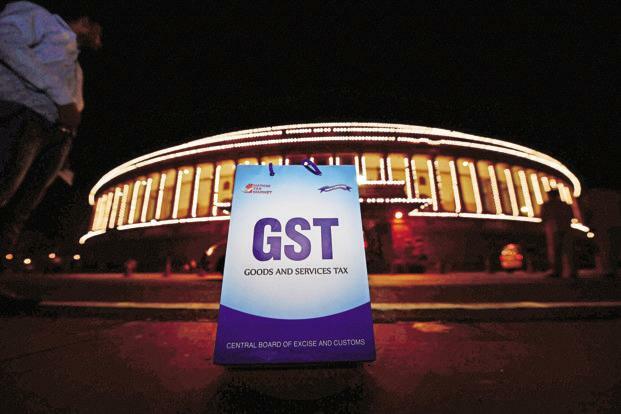 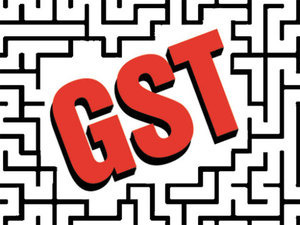 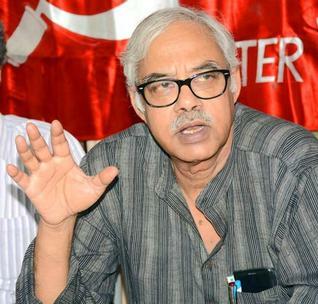 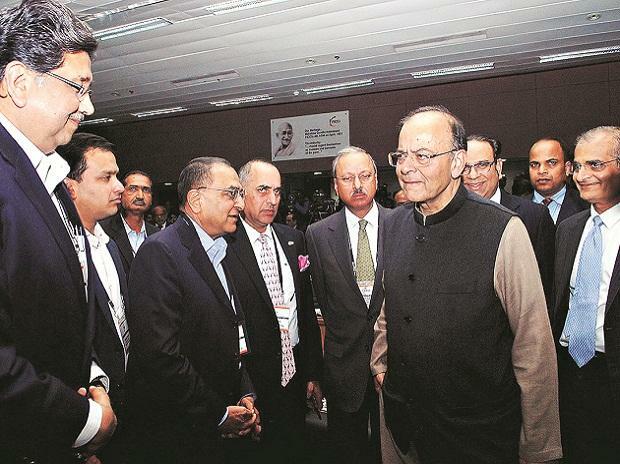 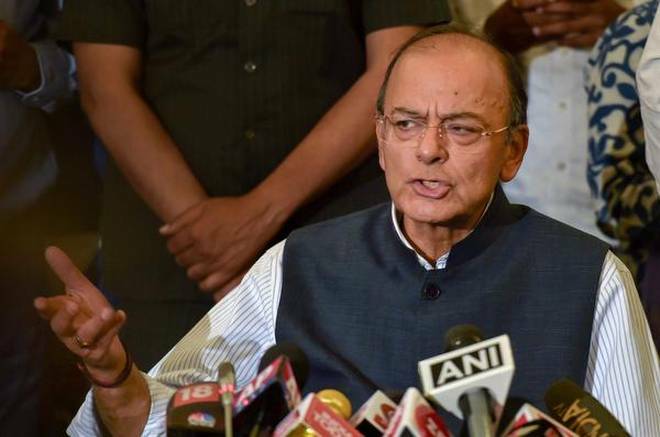 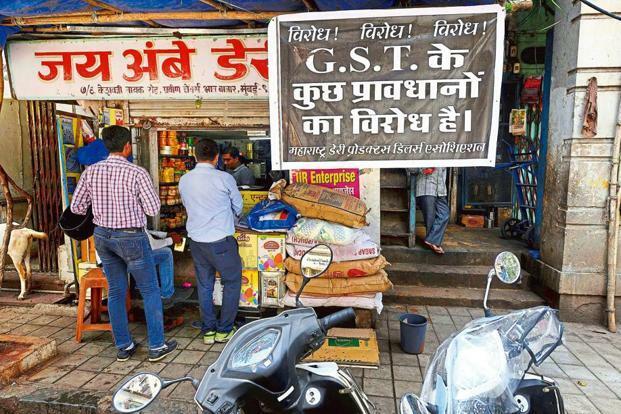 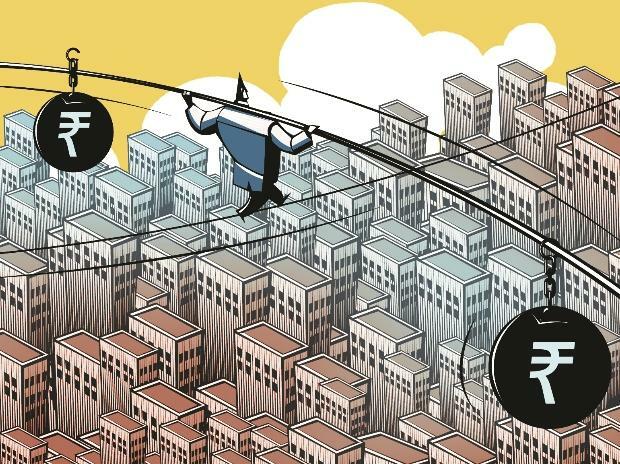 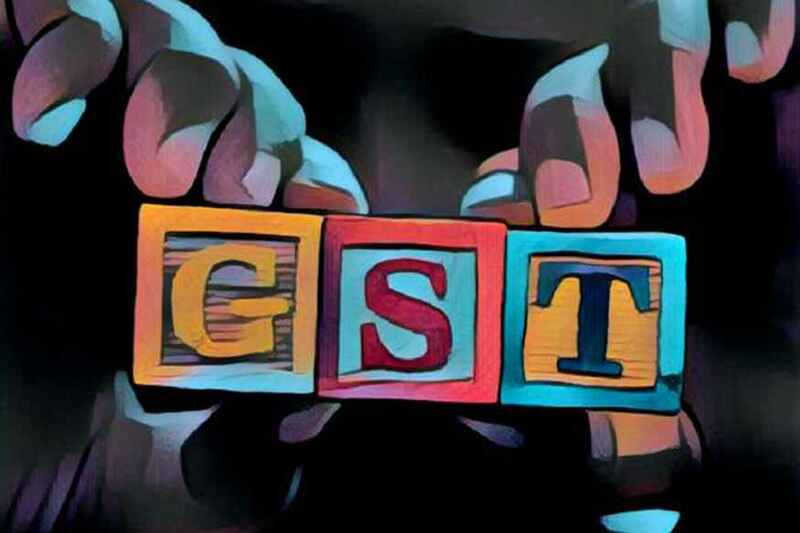 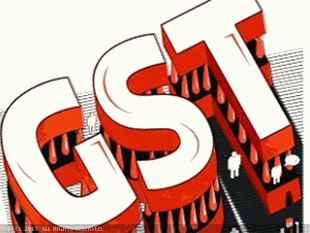 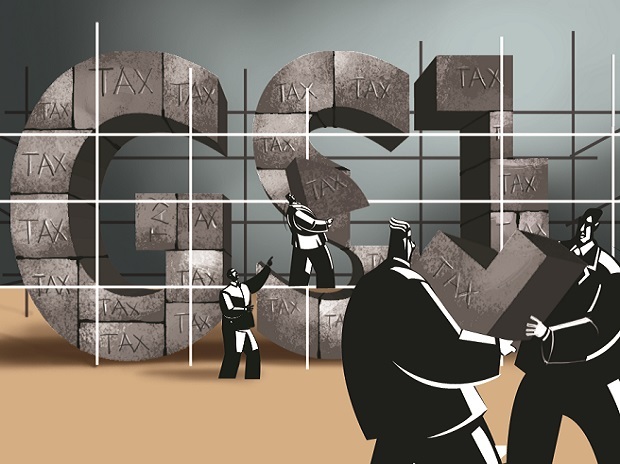 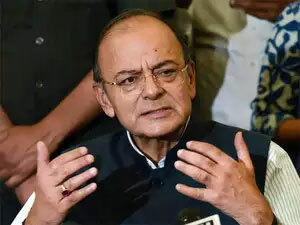 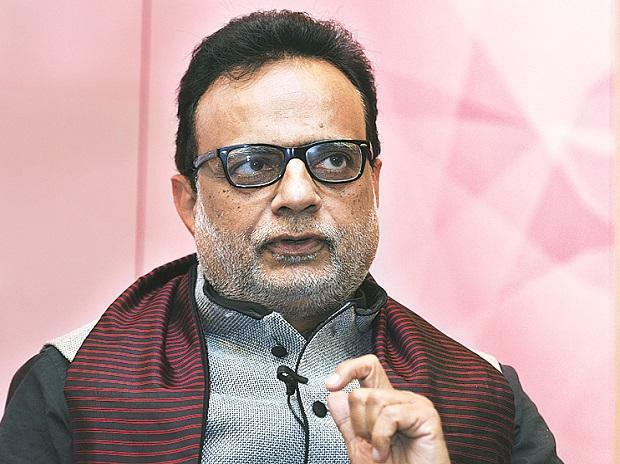 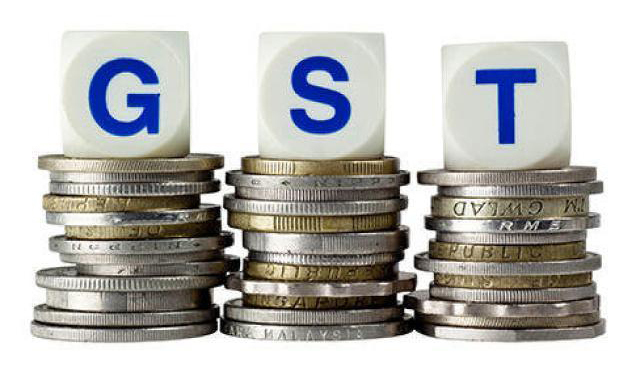 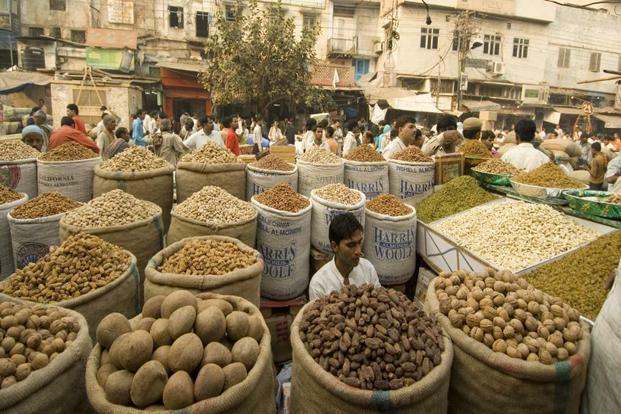 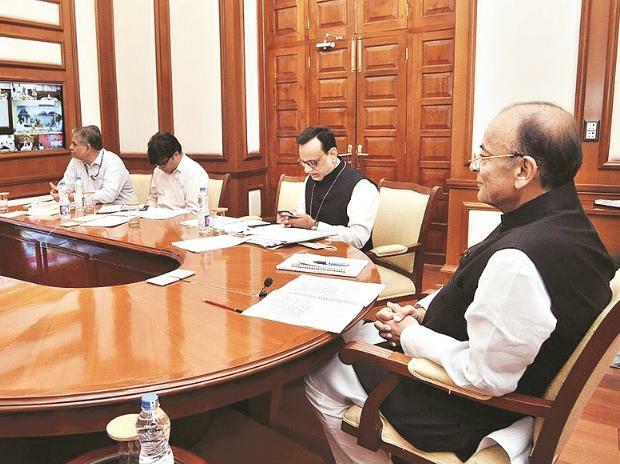 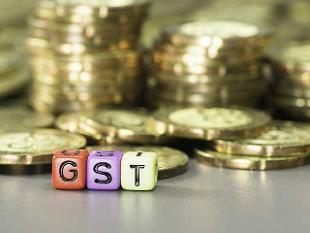 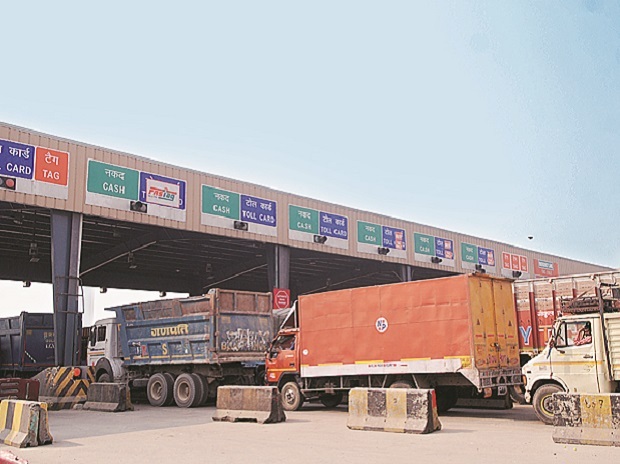 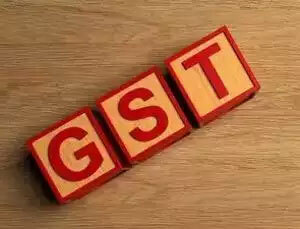 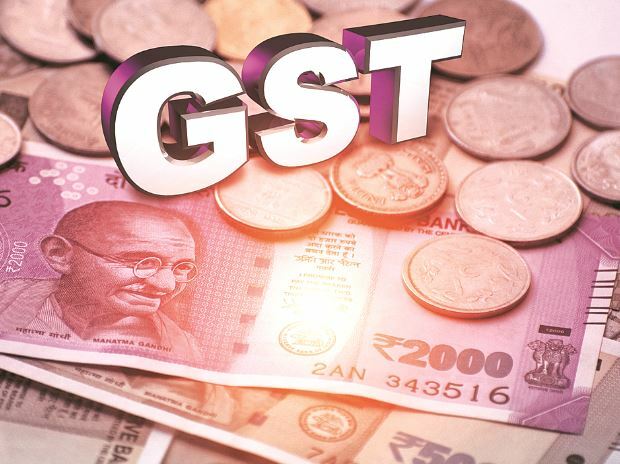 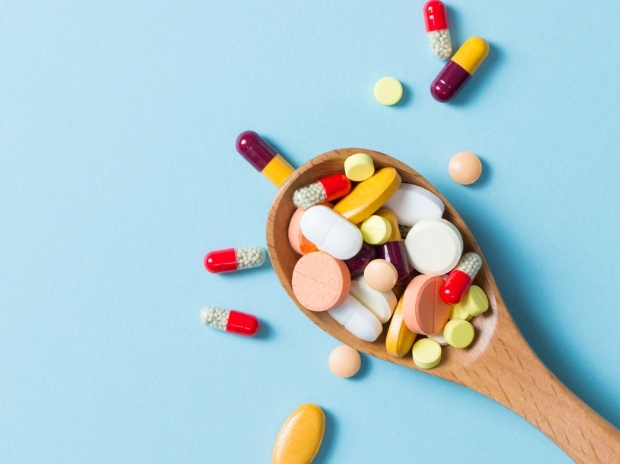 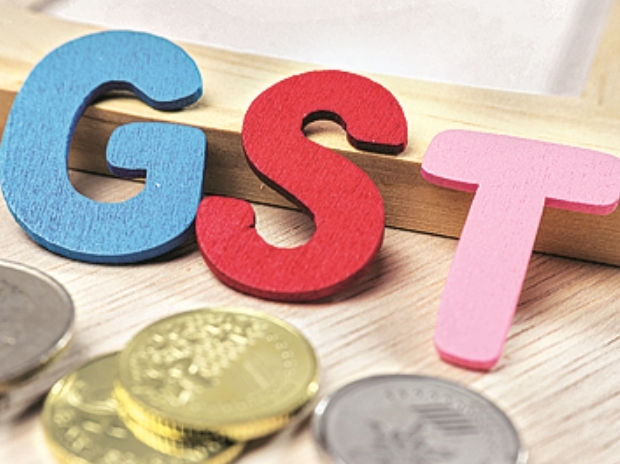 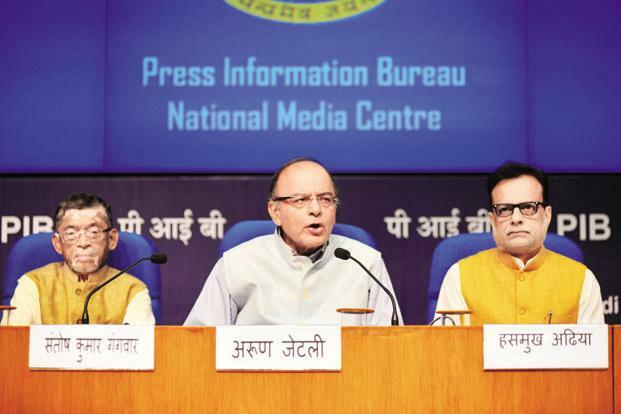 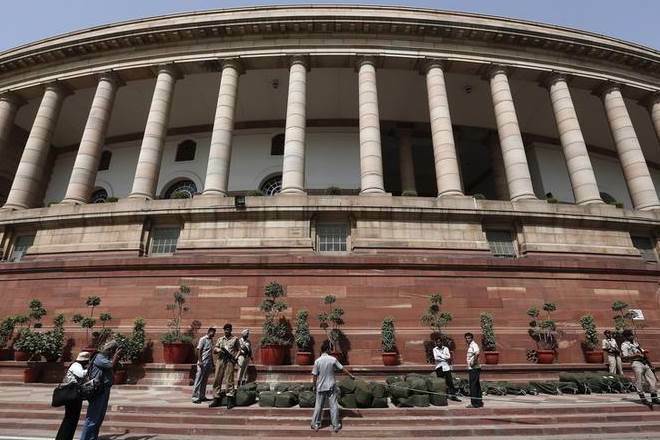 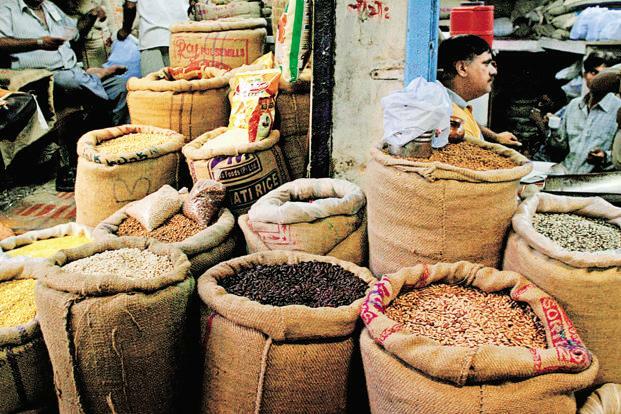 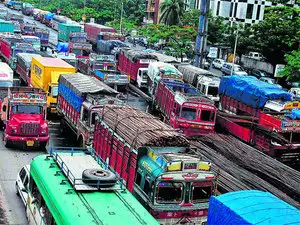 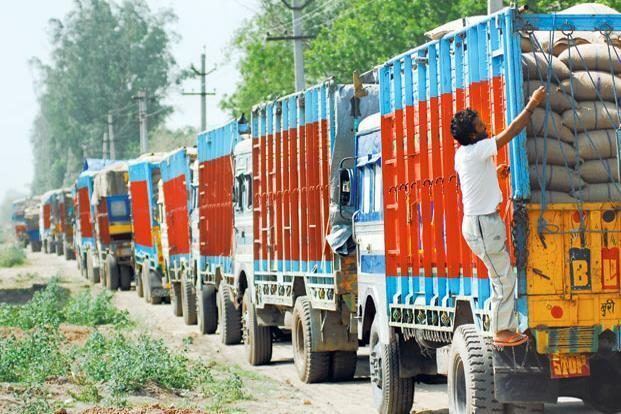 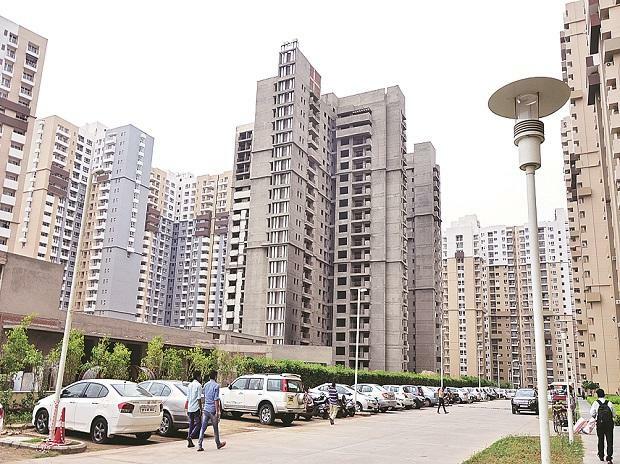 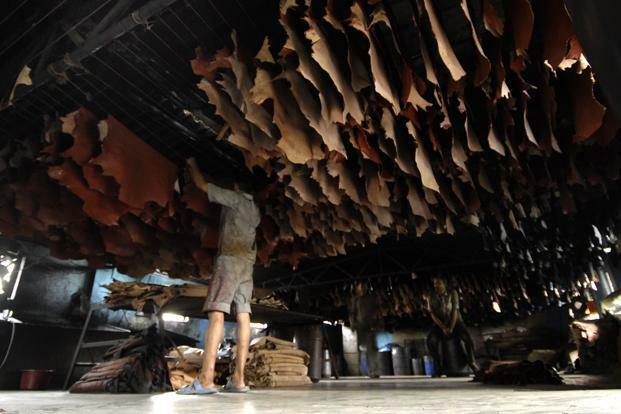 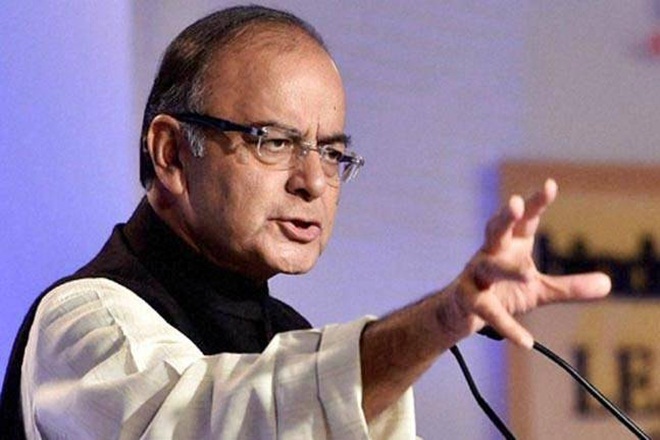 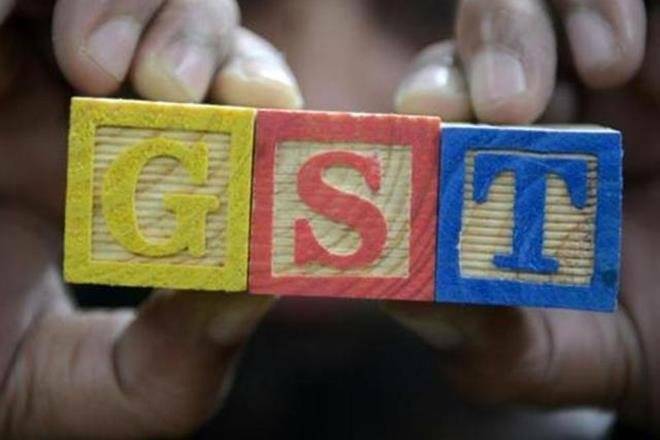 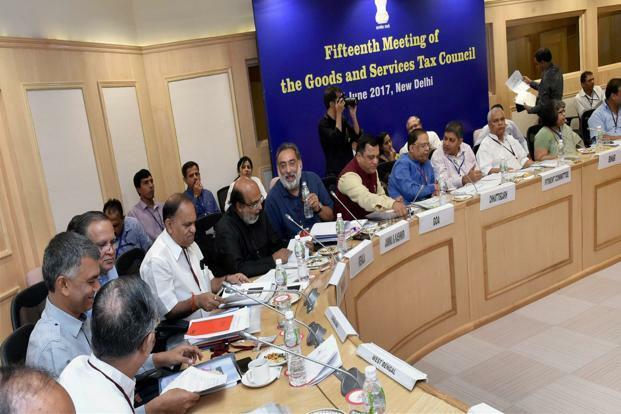 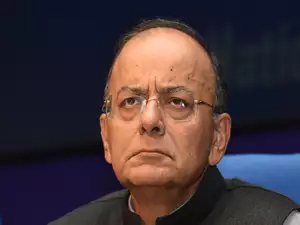 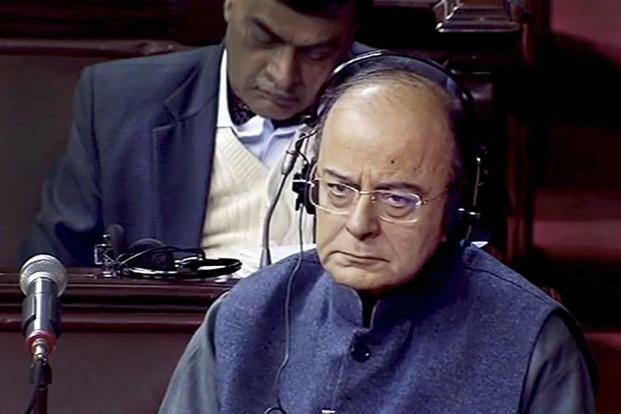 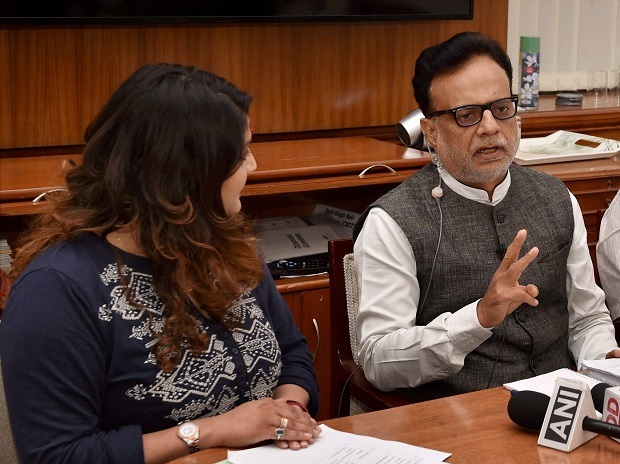 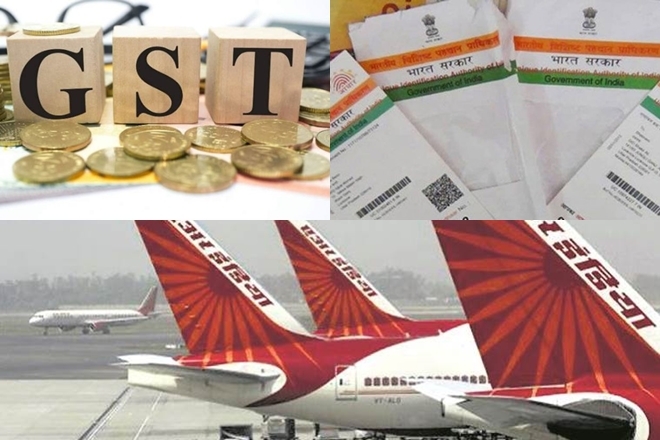 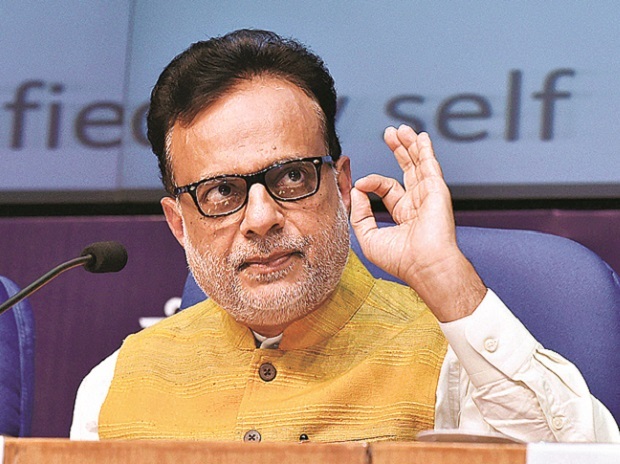 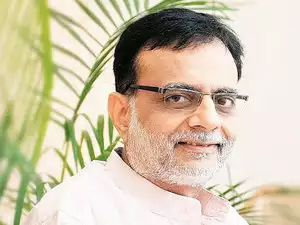 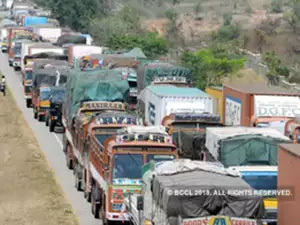 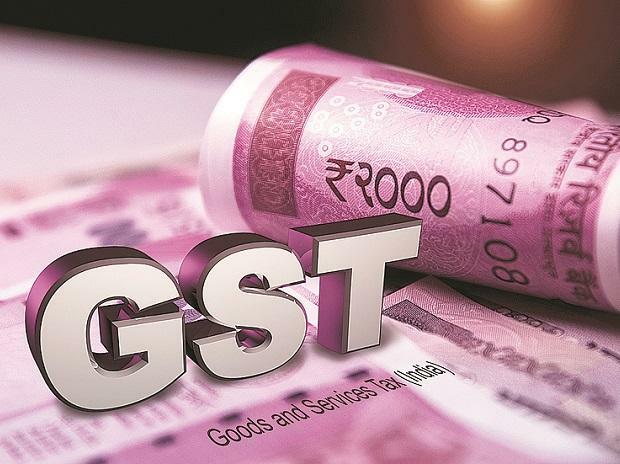 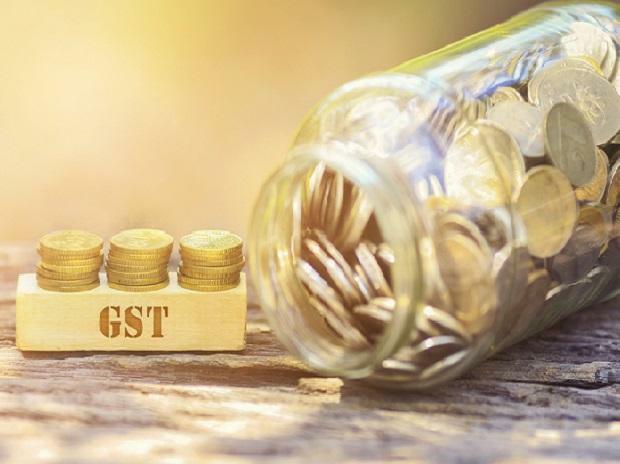 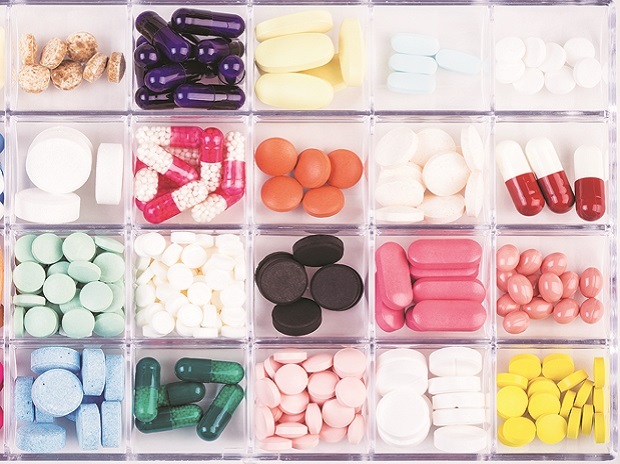 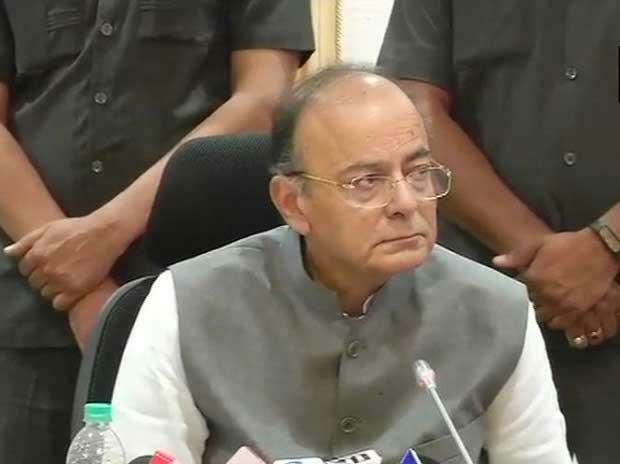 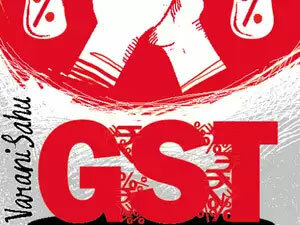 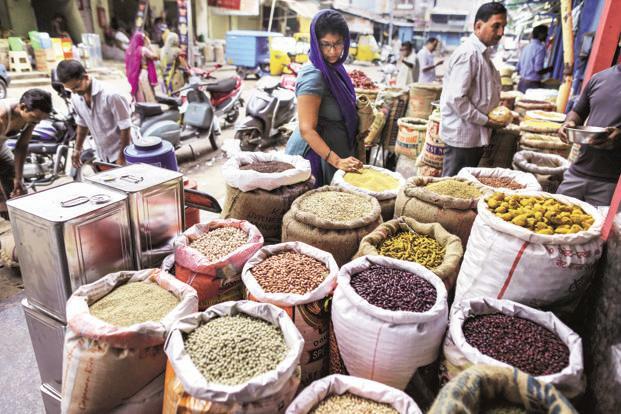 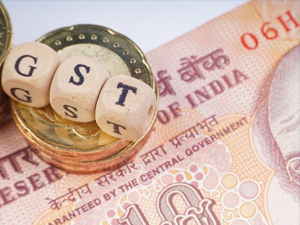 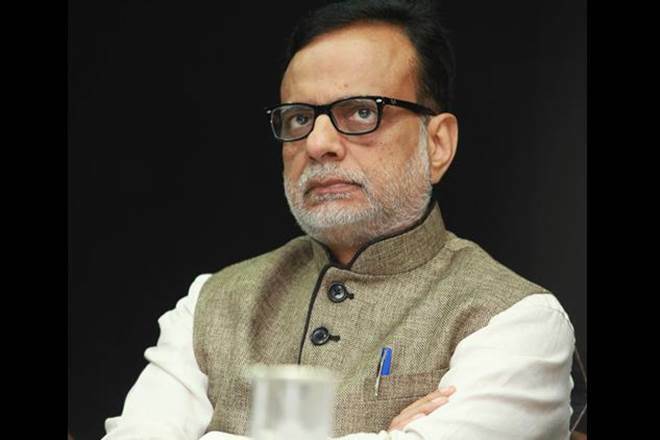 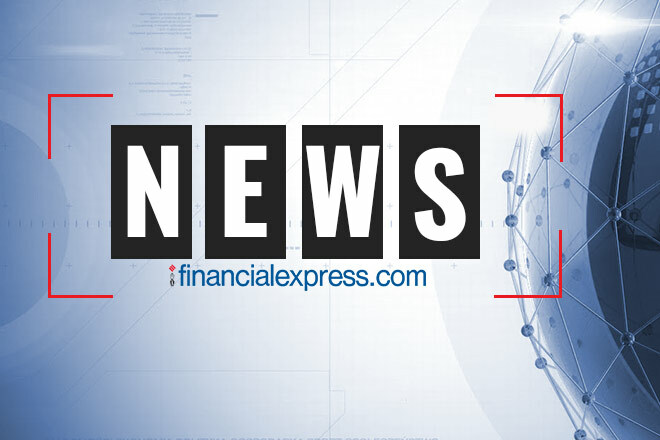 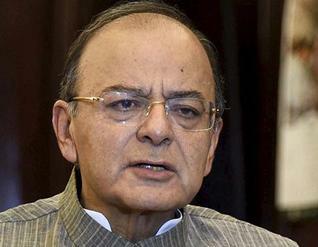 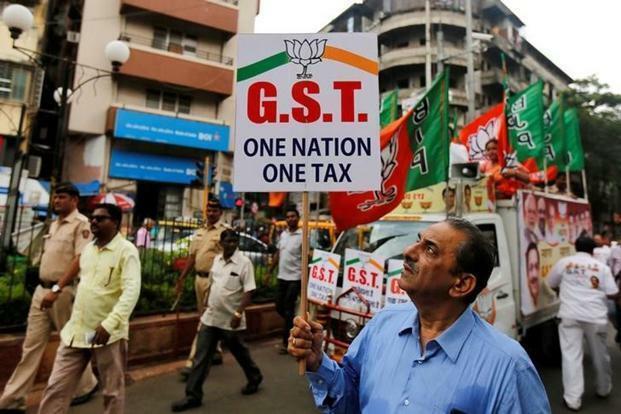 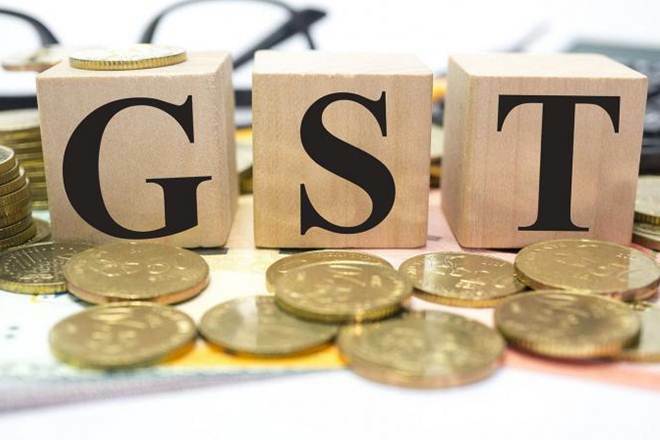 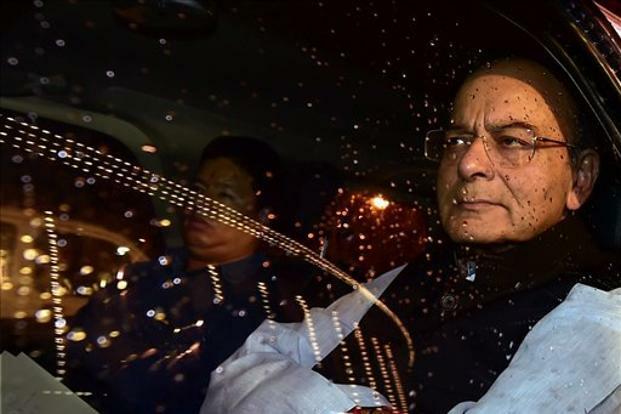 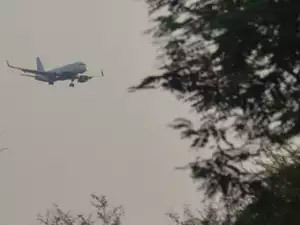 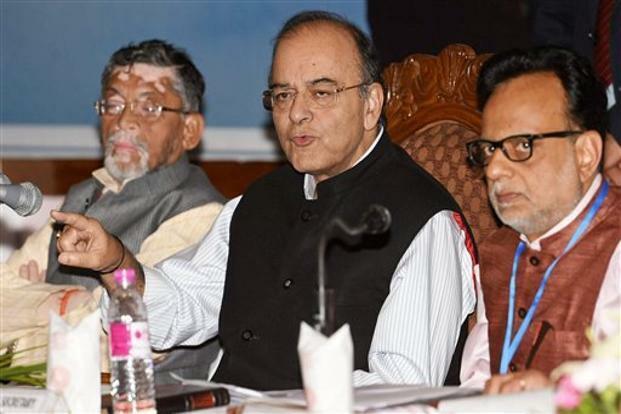 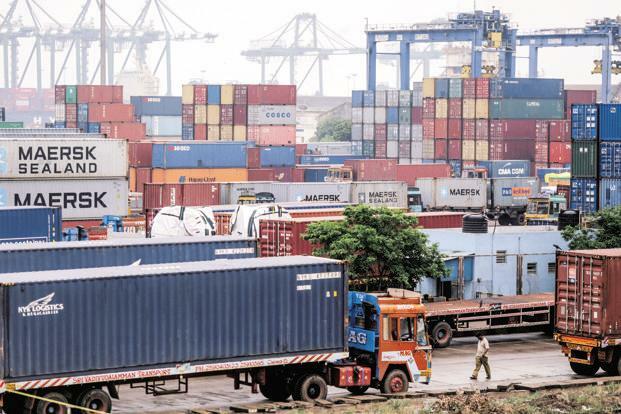 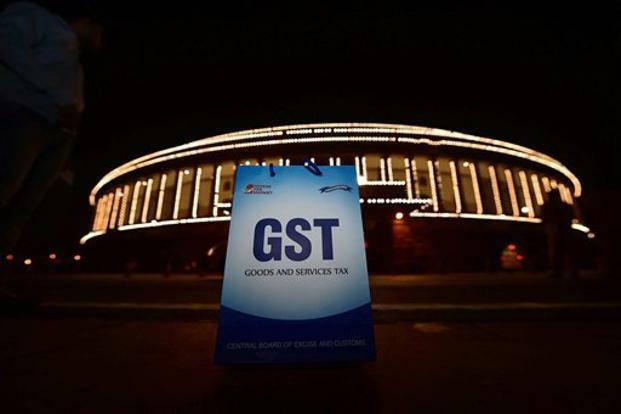 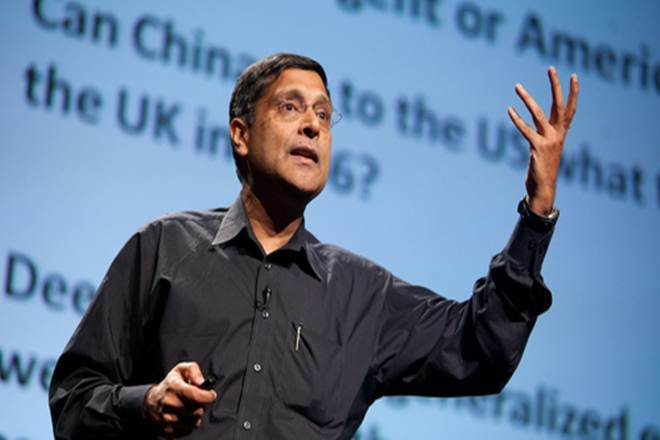 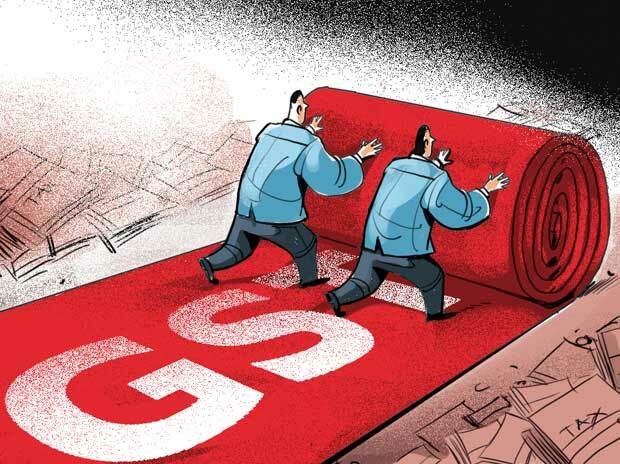 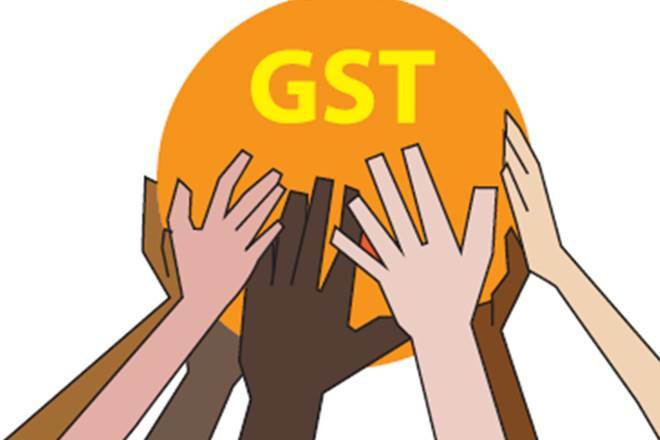 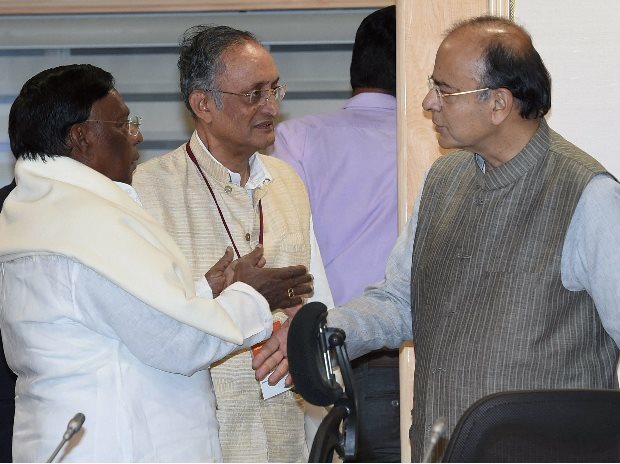 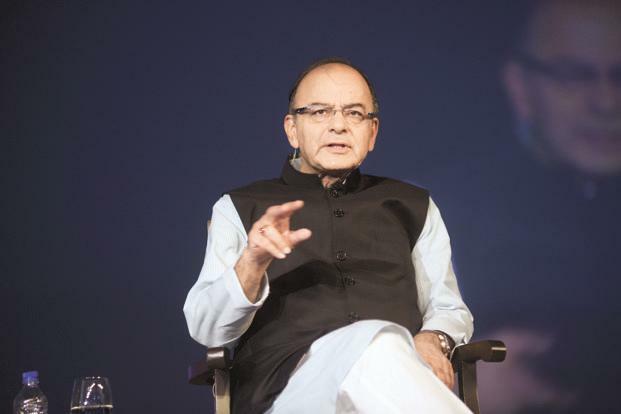 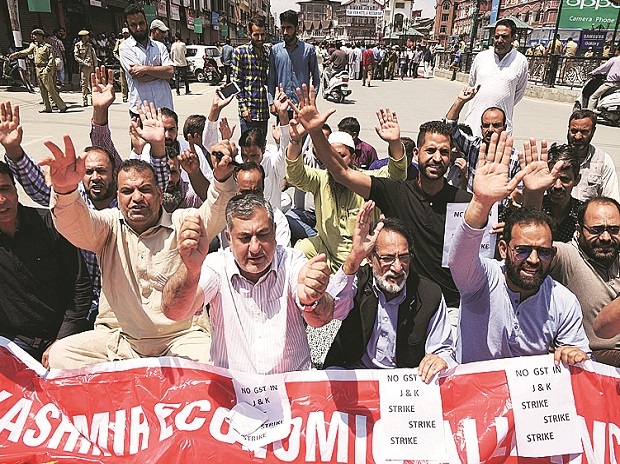 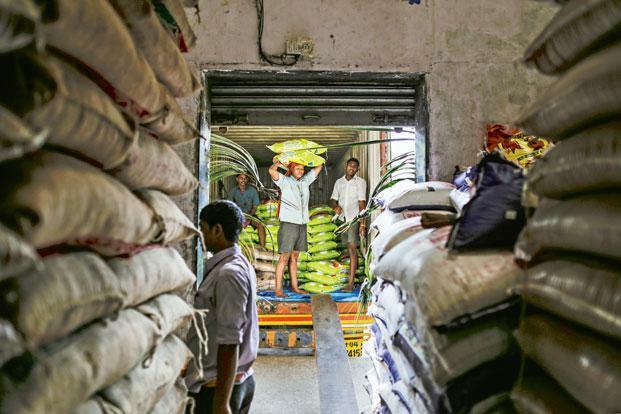 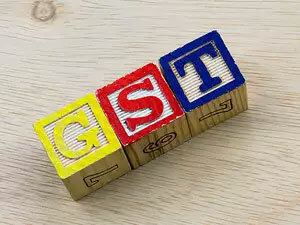 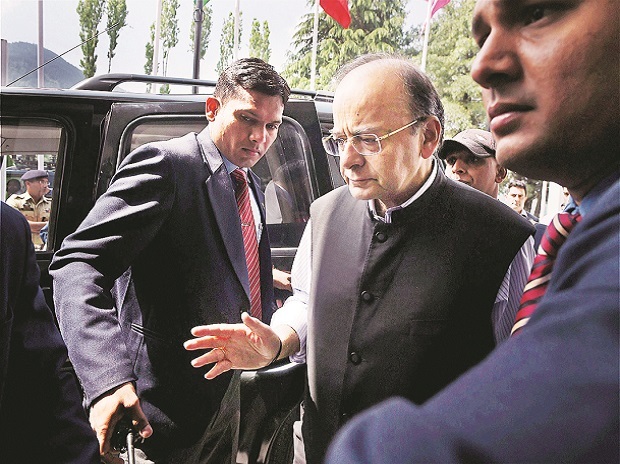 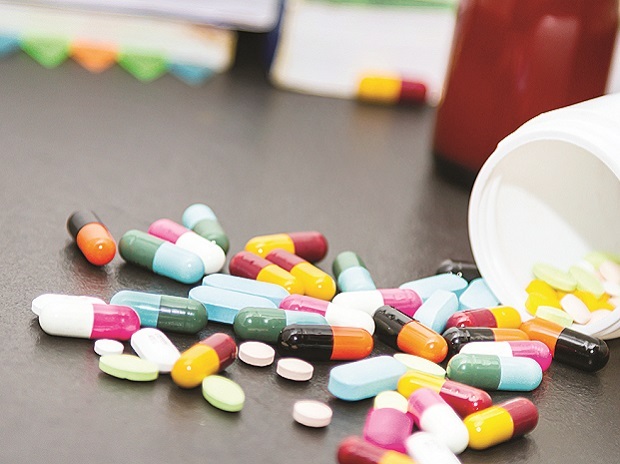 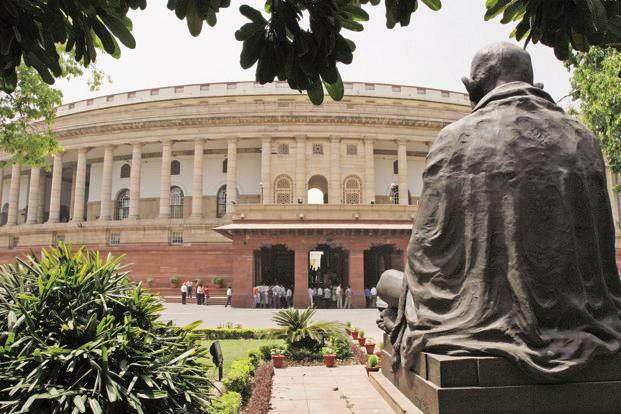 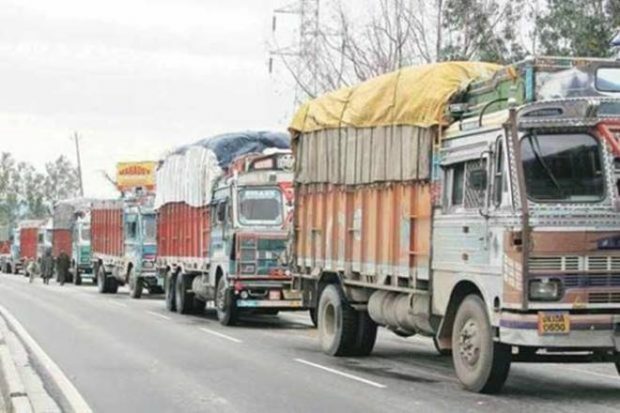 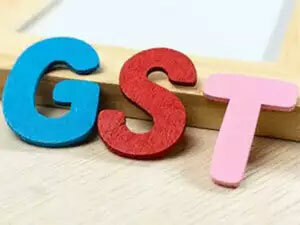 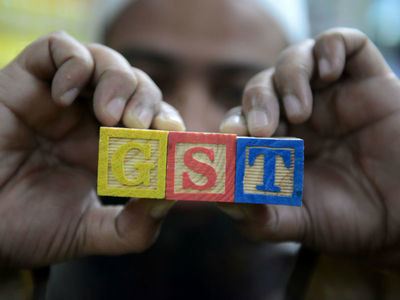 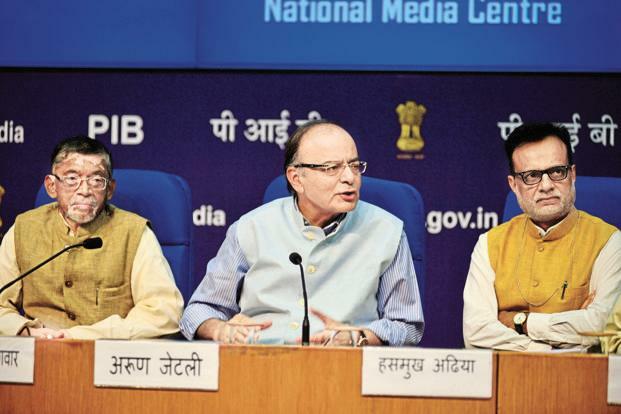 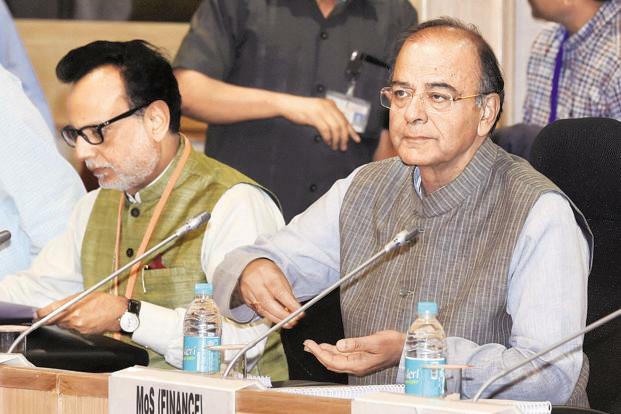 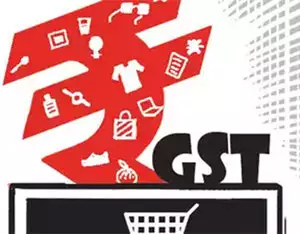 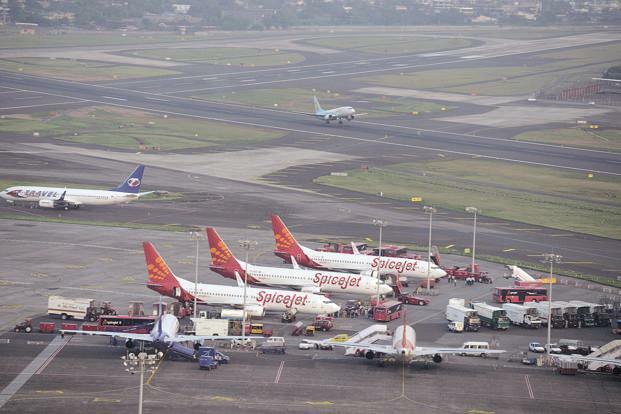 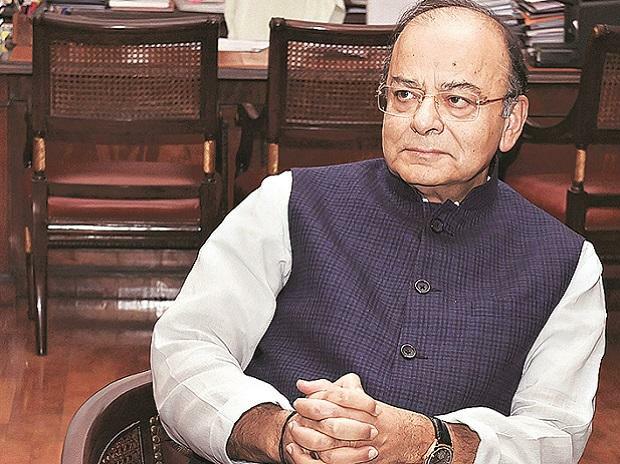 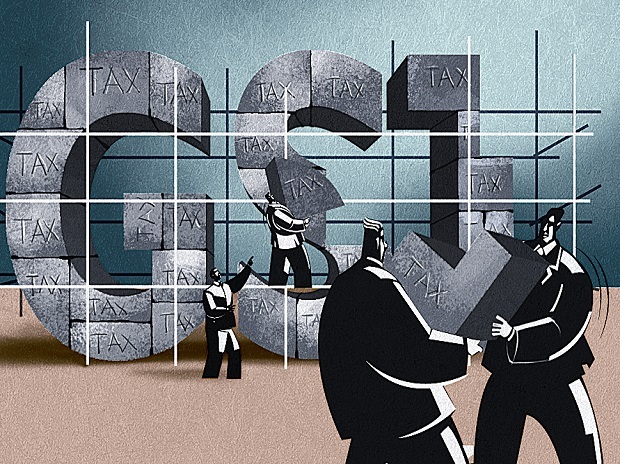 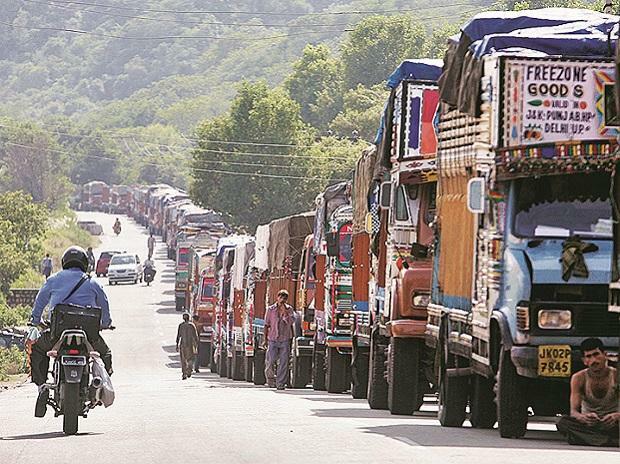 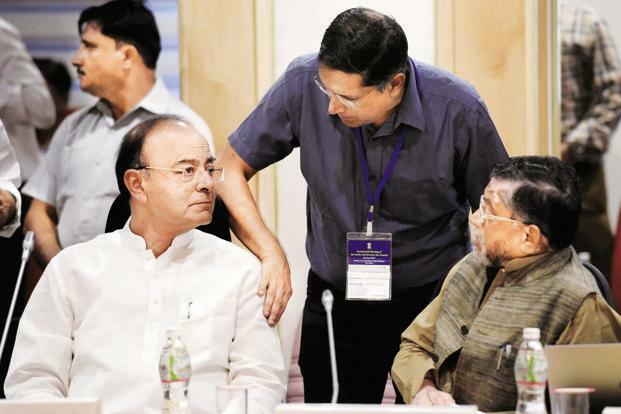 While the GST Council had previously decided on a four- tier rate structure of 5, 12, 18 and 28 per cent, its fitment committee will hold its first meeting this week on slotting different services in one of the slabs, a senior official told PTI. 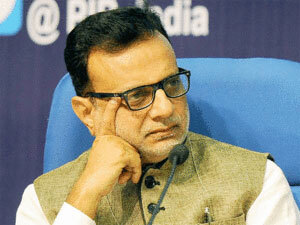 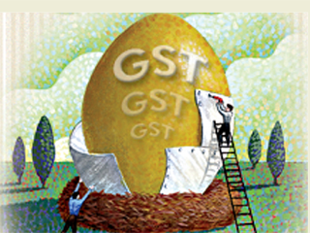 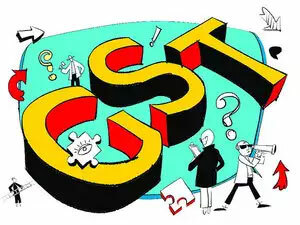 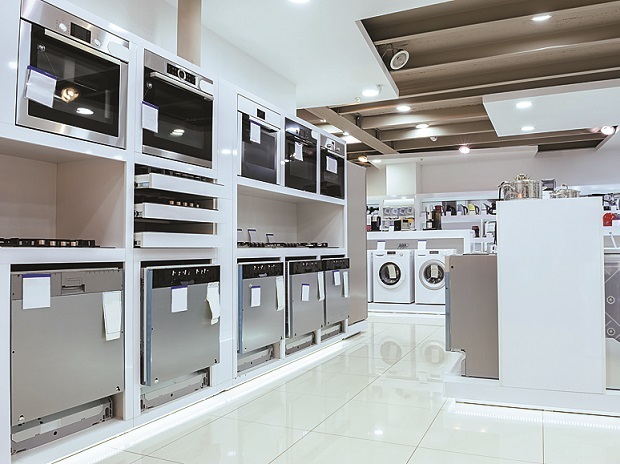 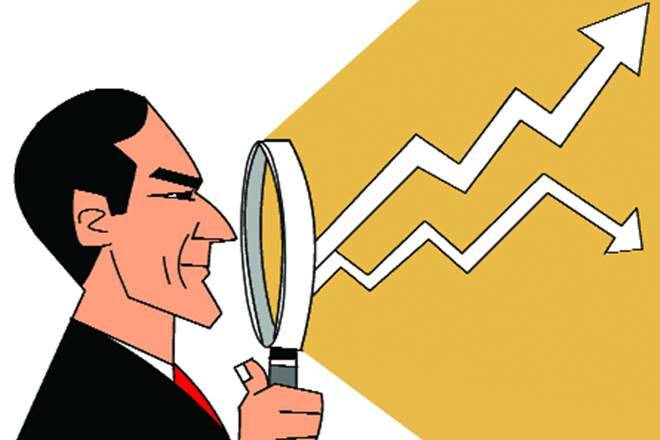 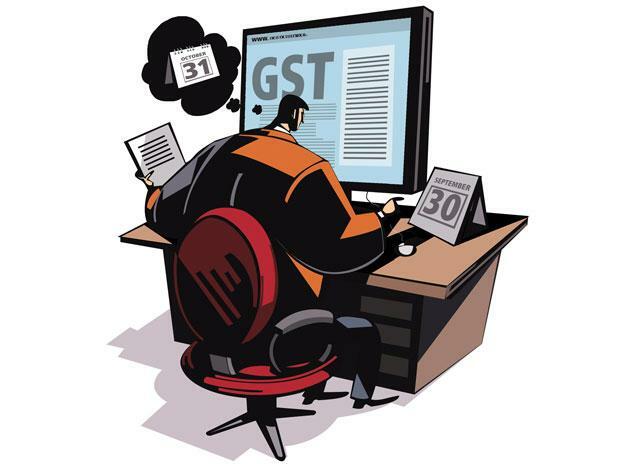 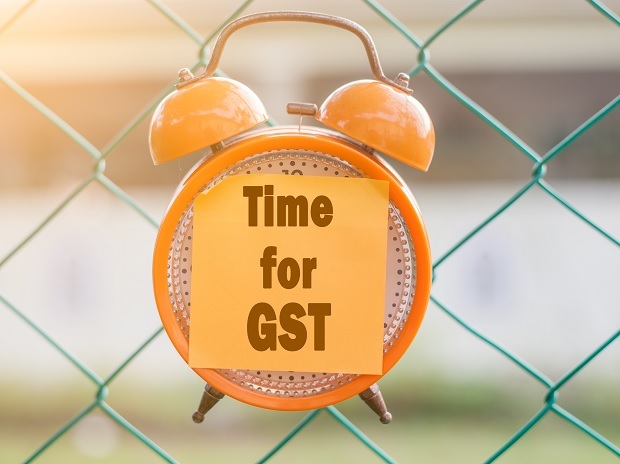 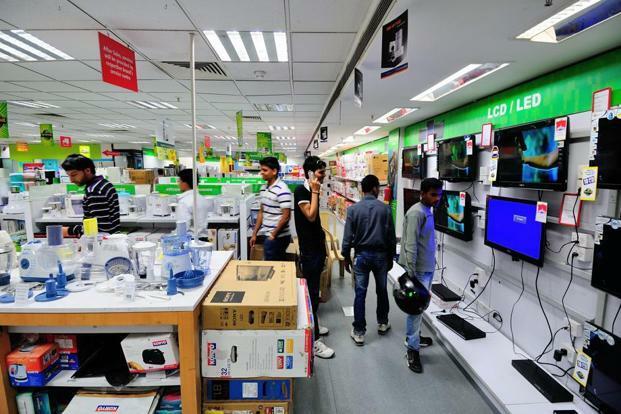 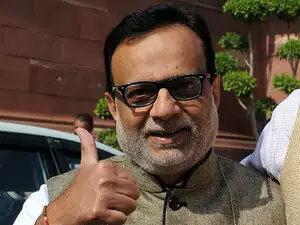 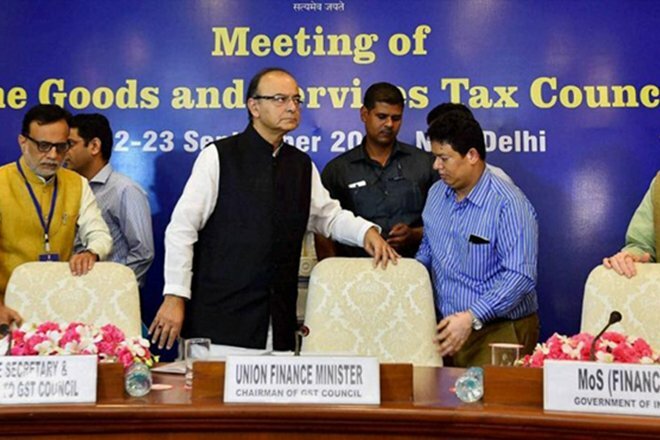 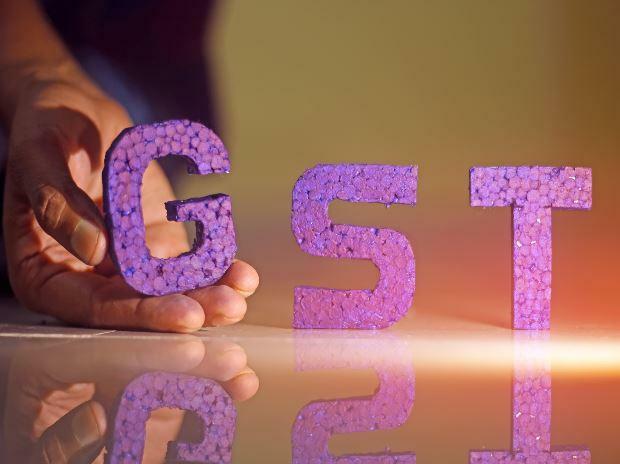 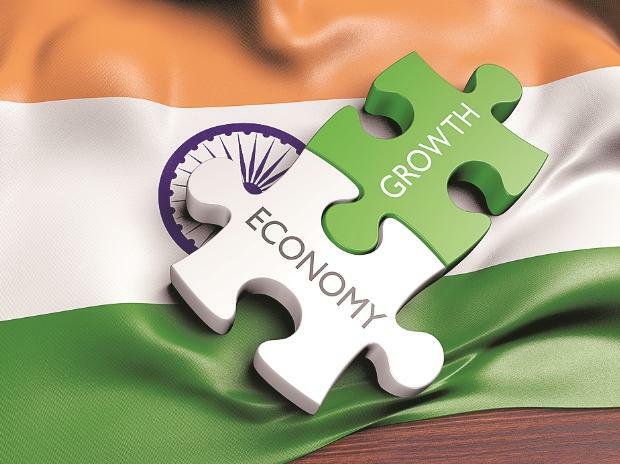 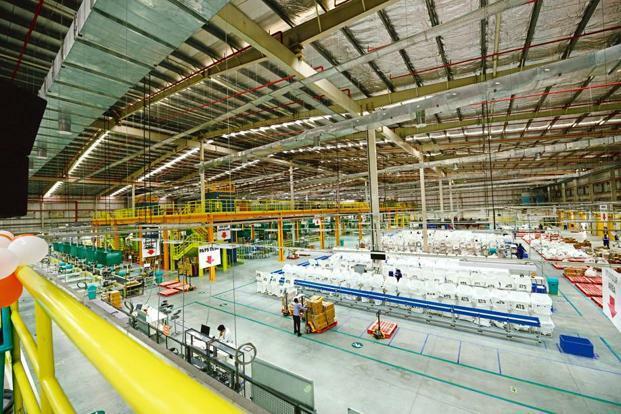 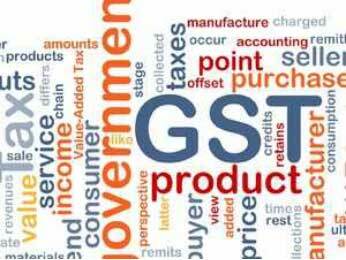 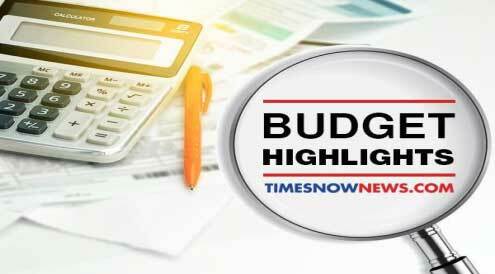 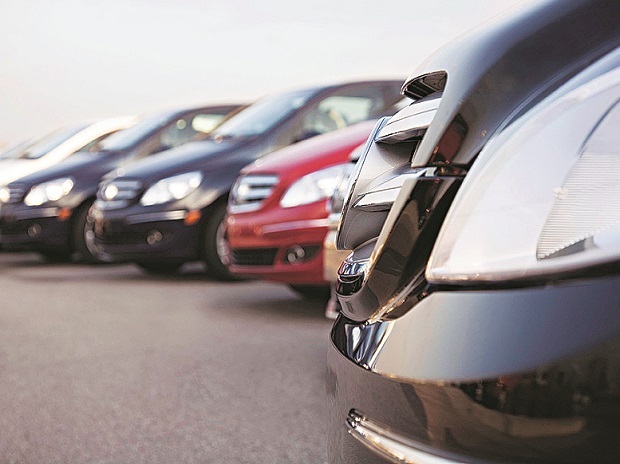 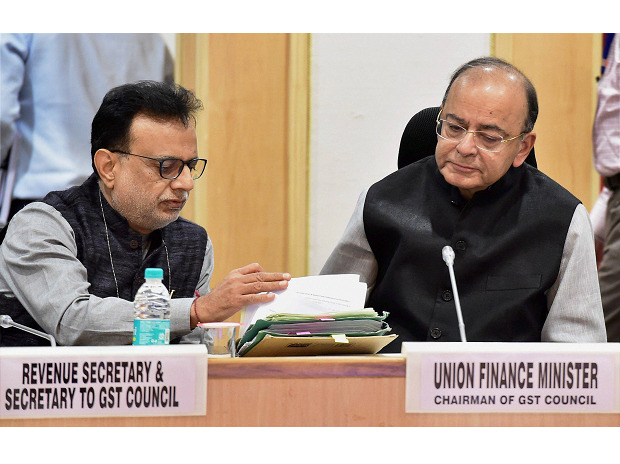 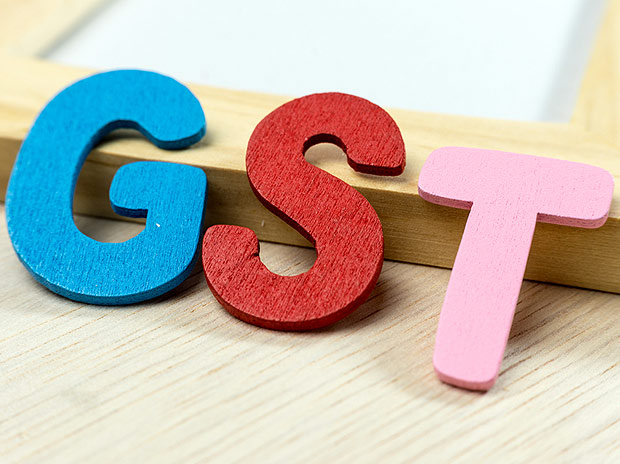 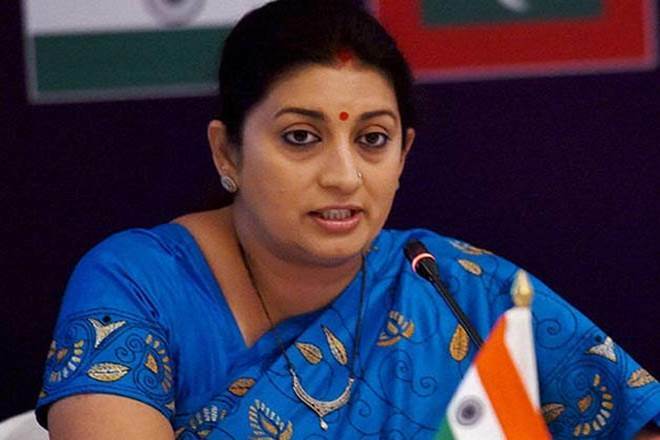 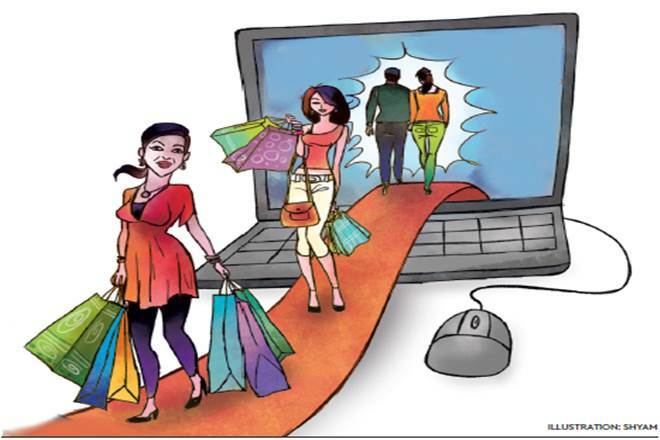 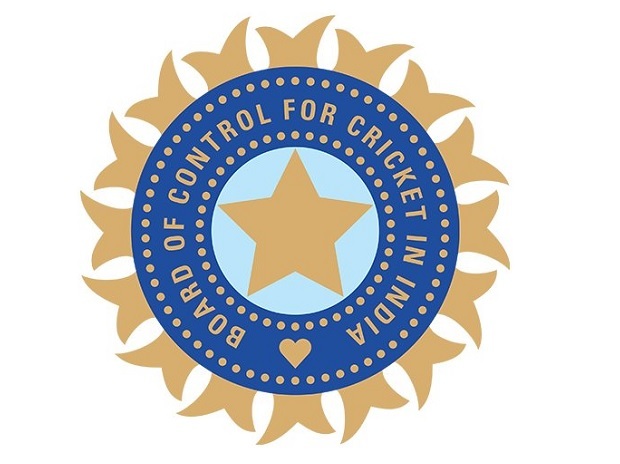 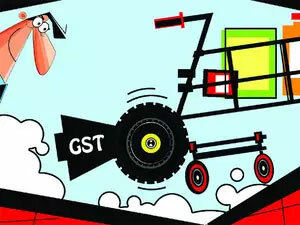 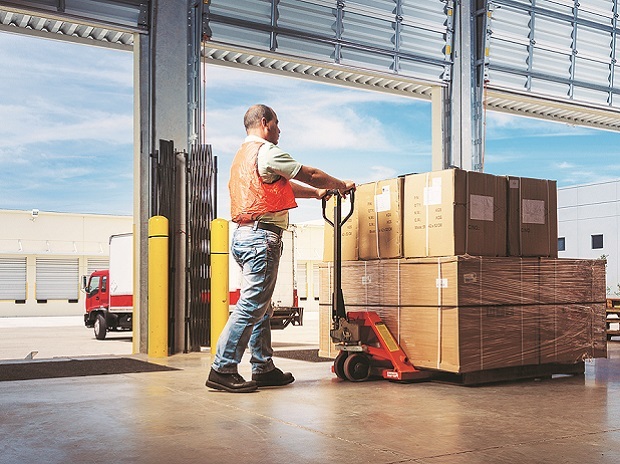 The fitment committee is likely to hold more meetings before GST Council’s meeting on May 18-19 where tax rates for different products and services are to be finalised so as to enable roll out of the biggest tax reform from July 1. 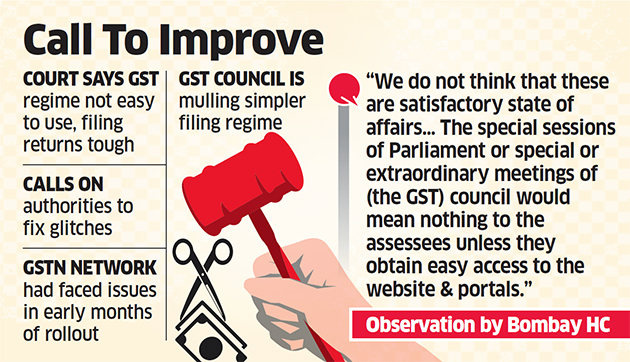 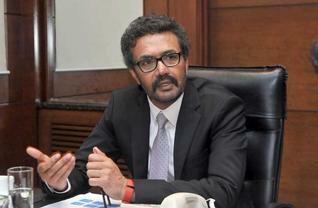 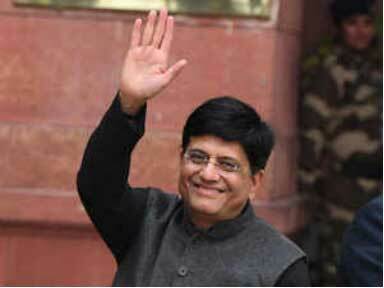 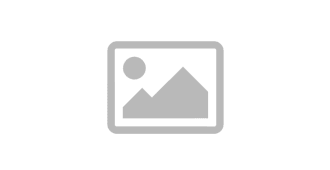 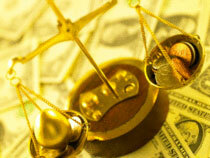 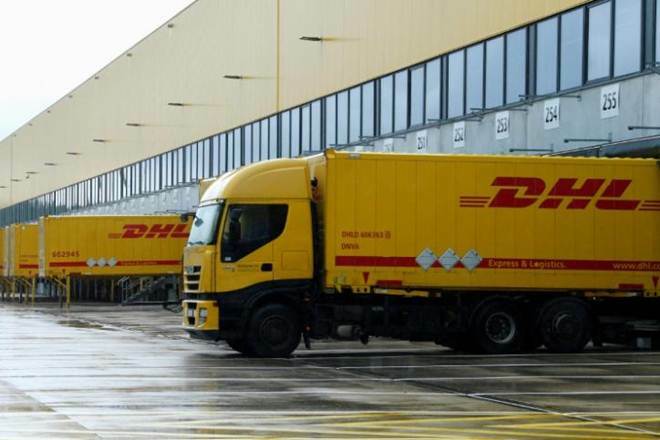 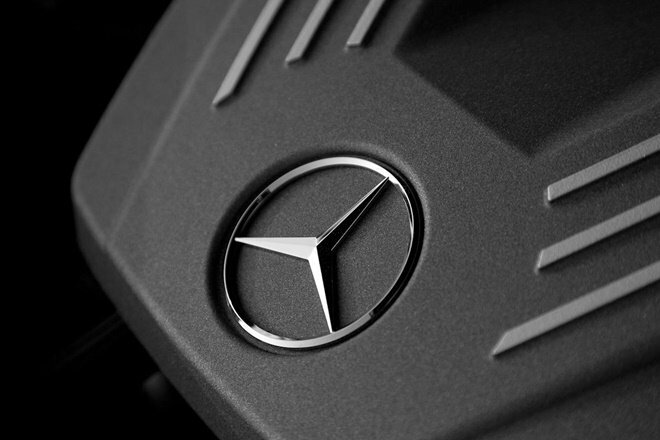 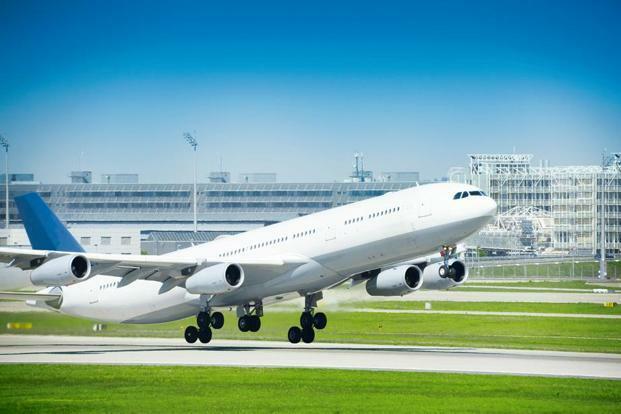 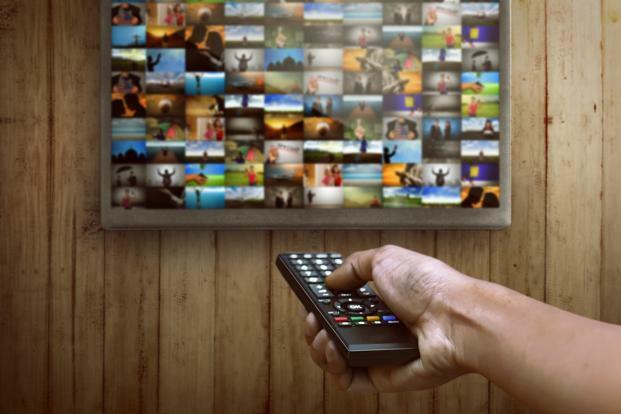 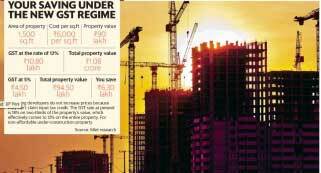 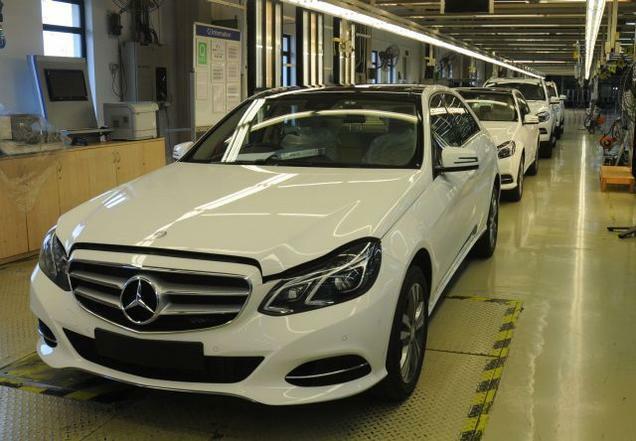 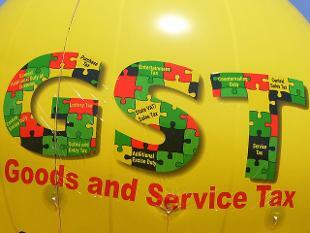 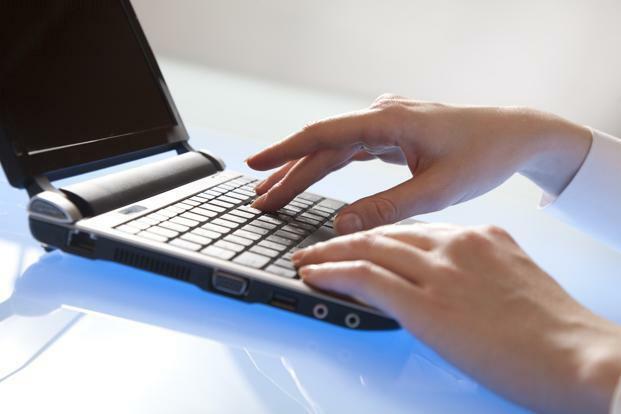 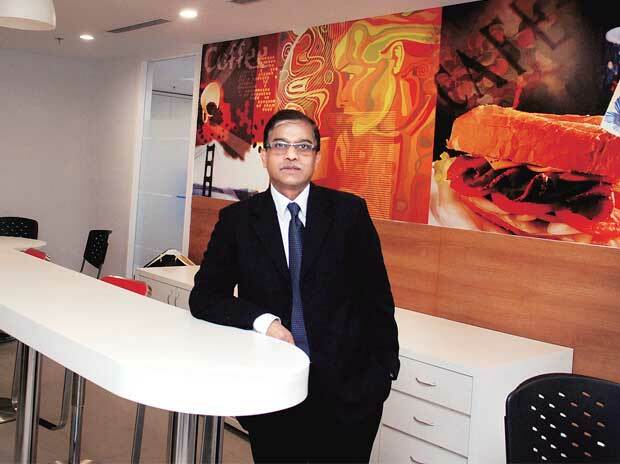 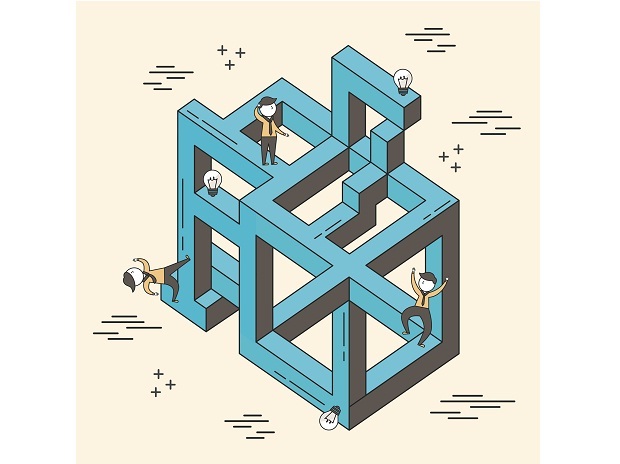 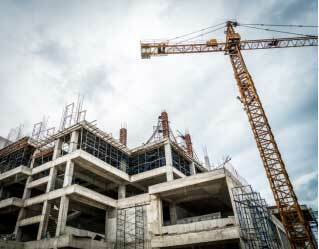 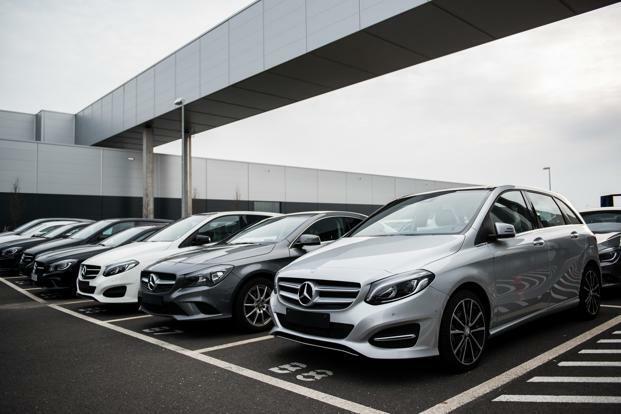 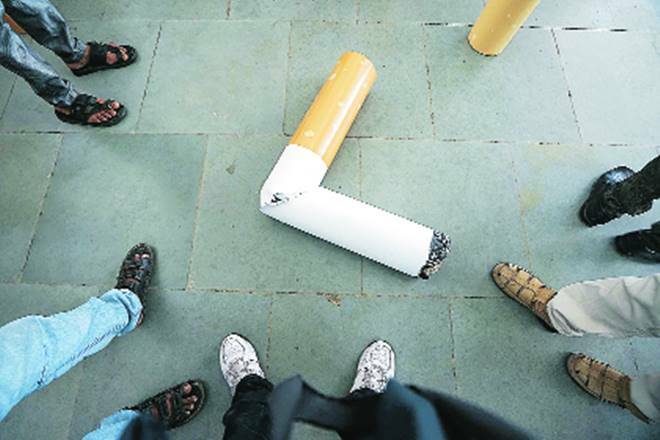 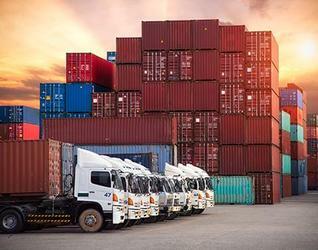 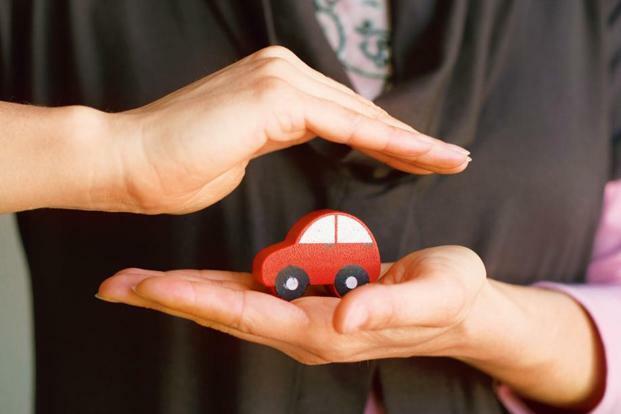 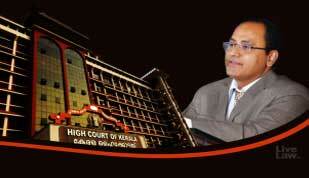 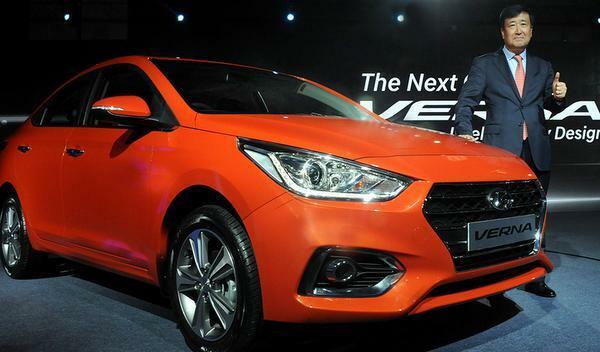 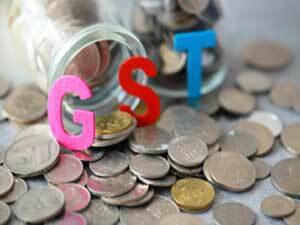 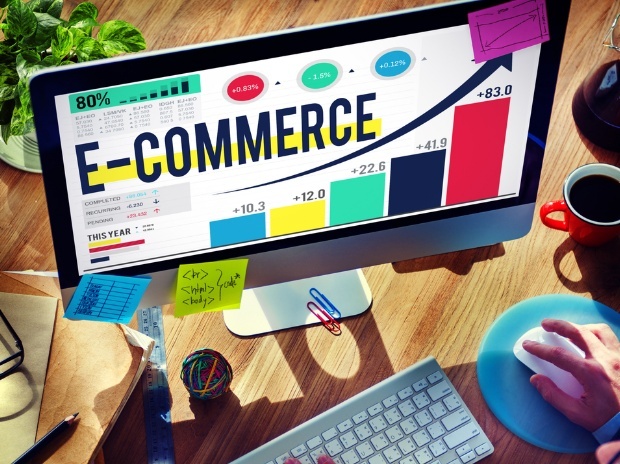 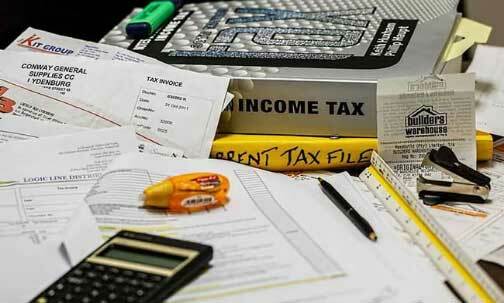 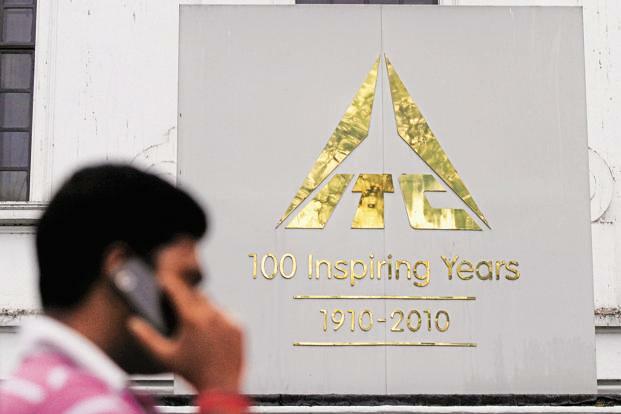 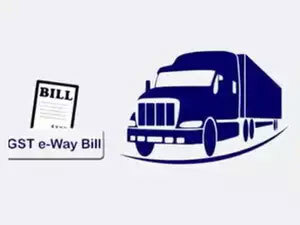 “The fitment committee will start with deciding on tax rates on services. 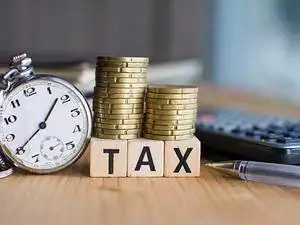 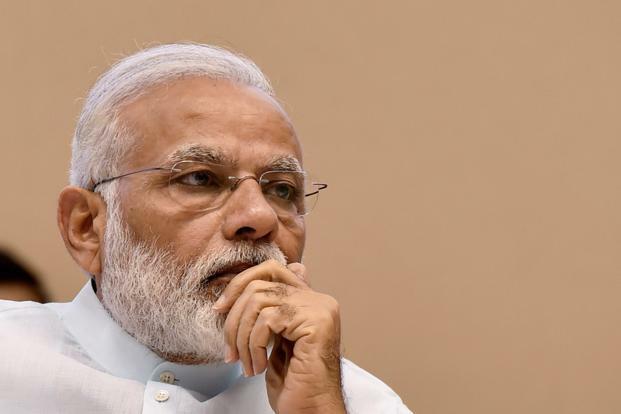 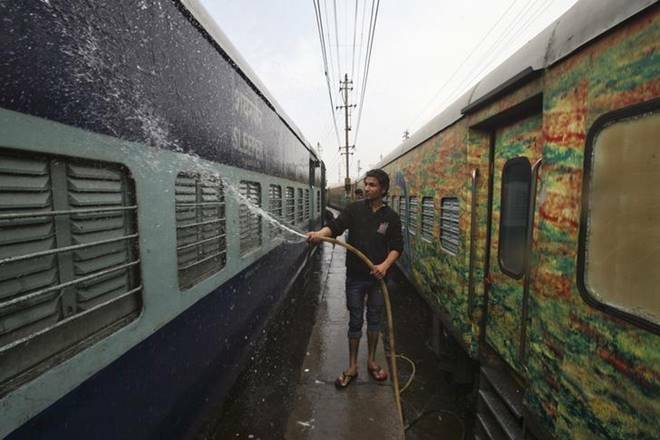 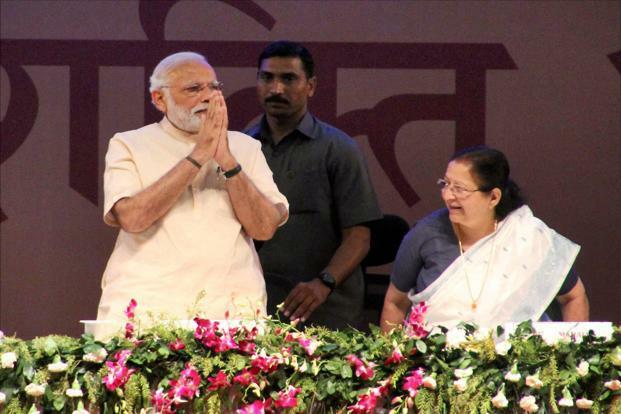 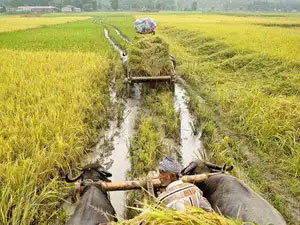 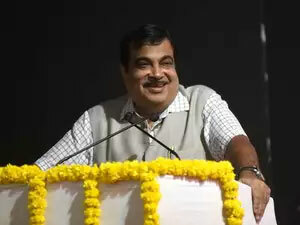 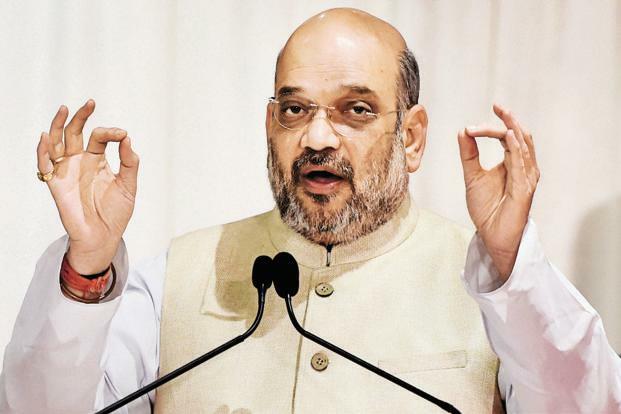 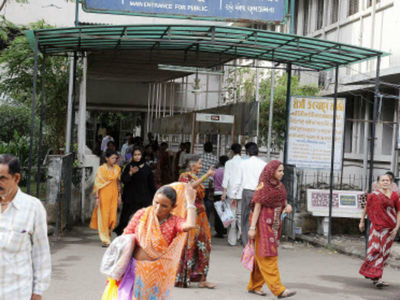 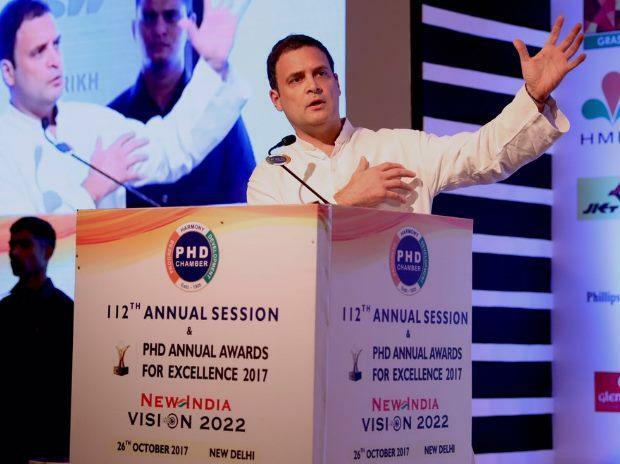 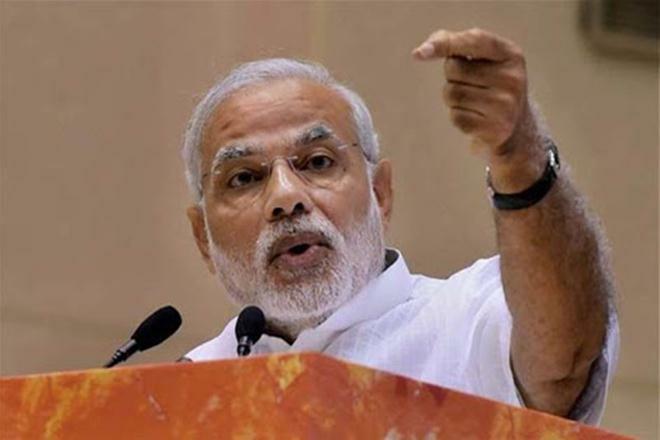 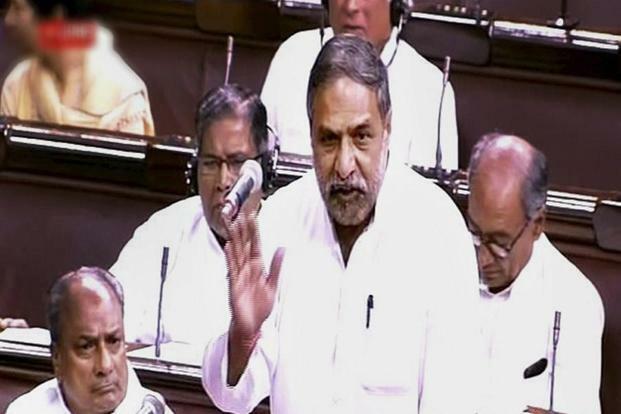 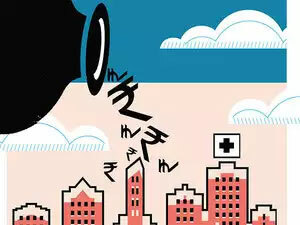 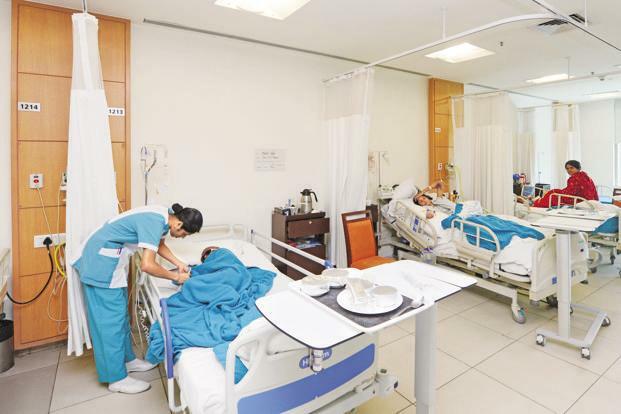 Since the Centre alone has the power to levy service tax under the current regime, fixing of the tax rate on services would be an easier task,” the official said. 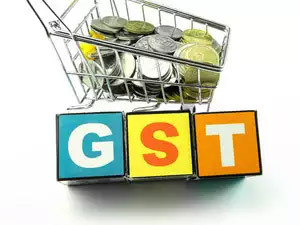 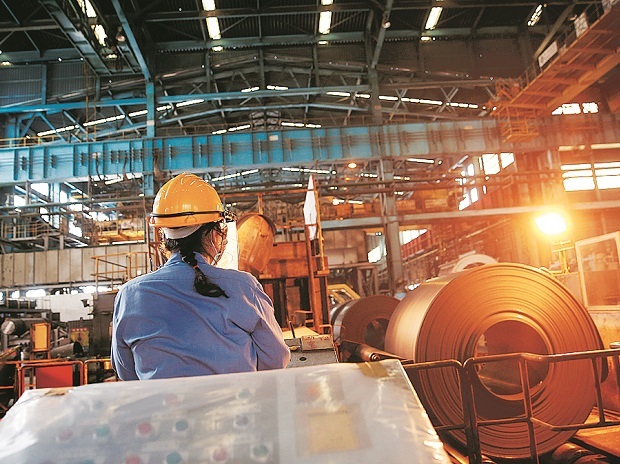 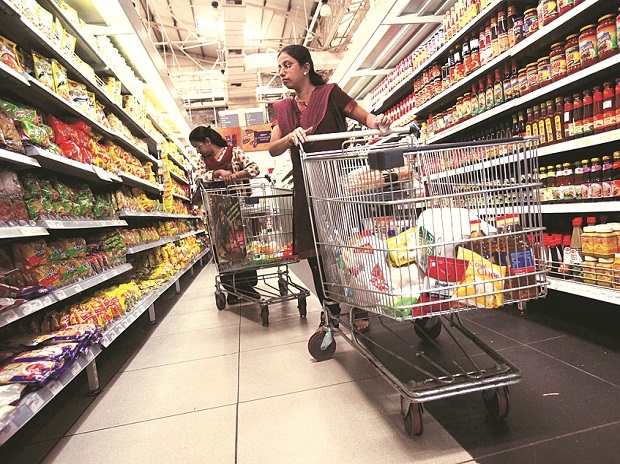 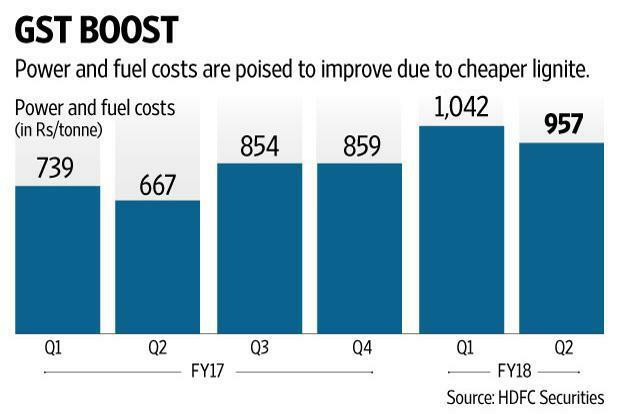 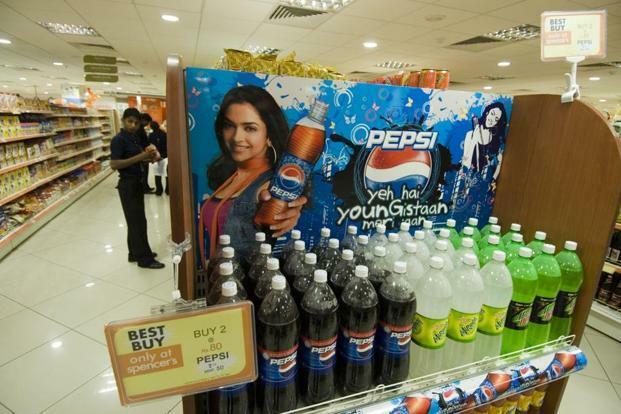 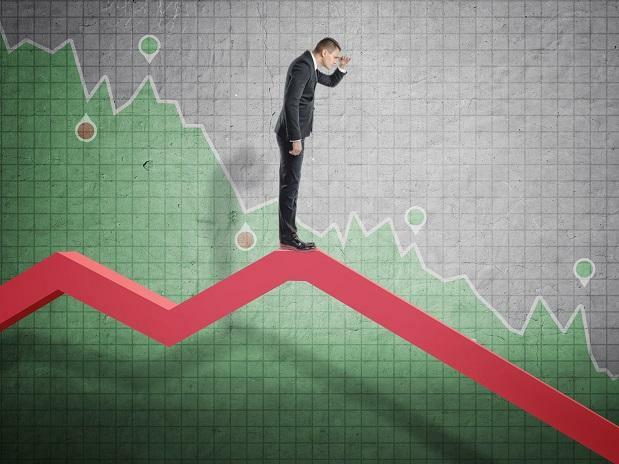 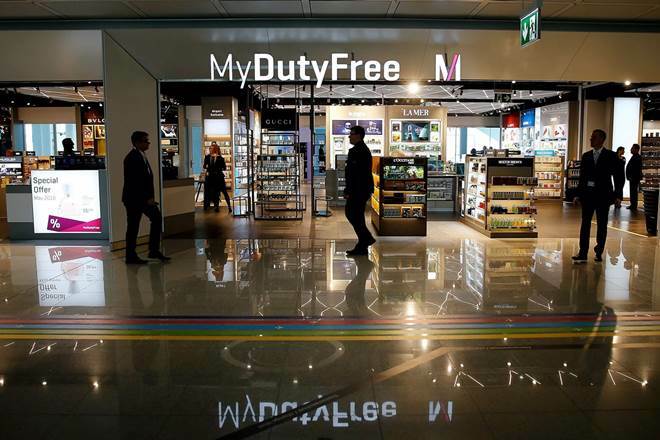 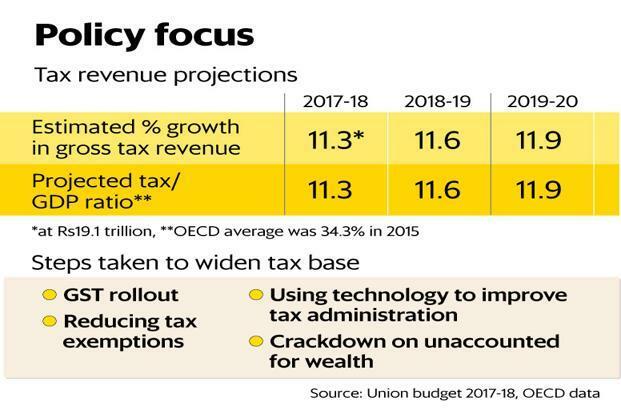 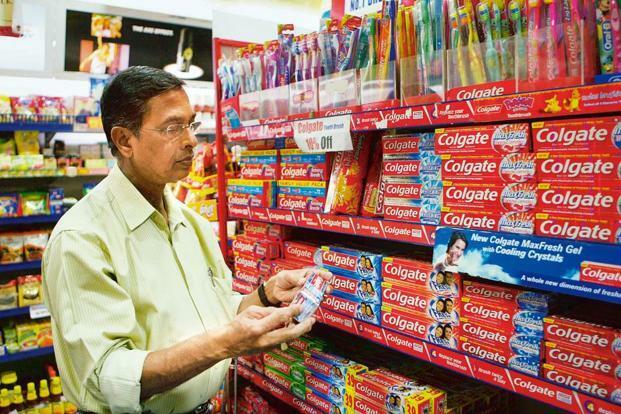 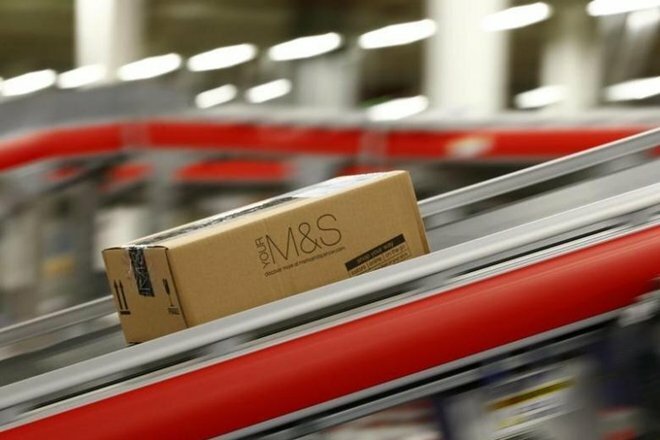 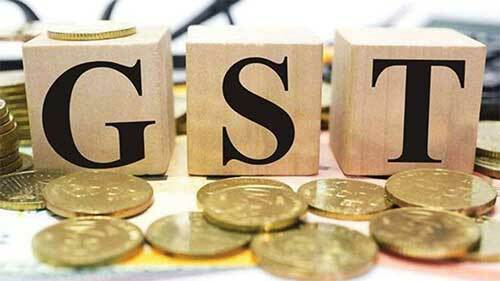 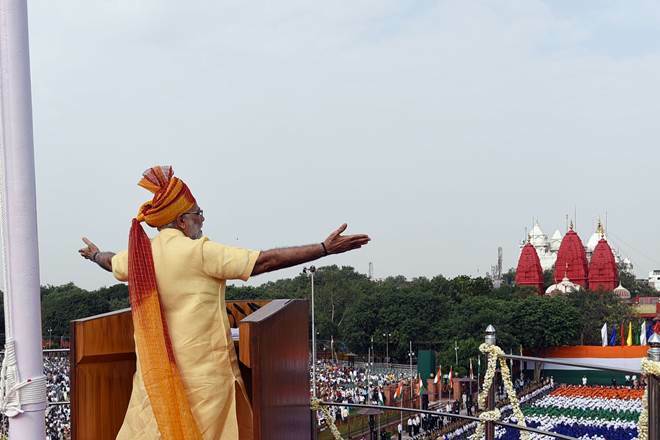 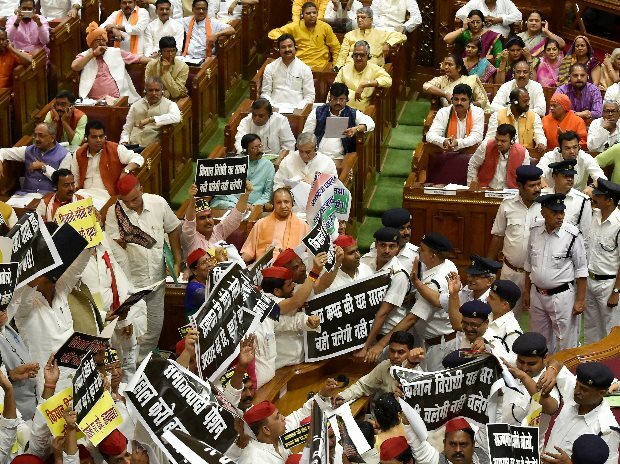 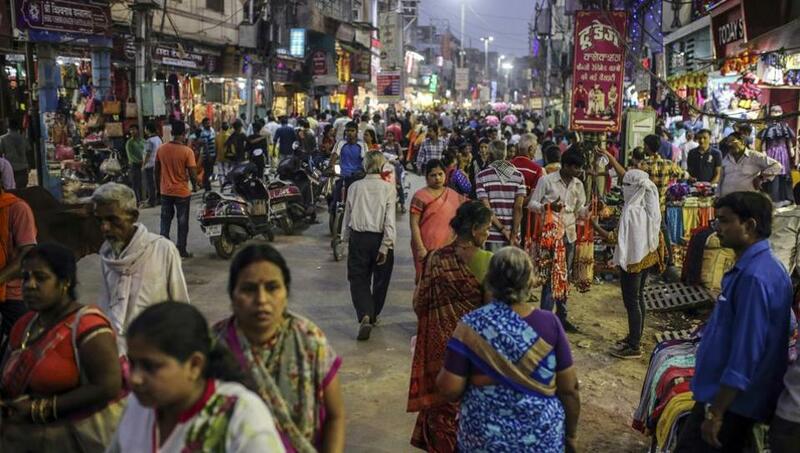 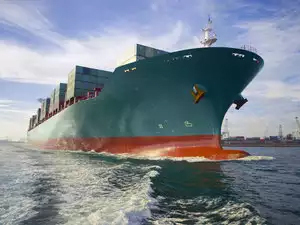 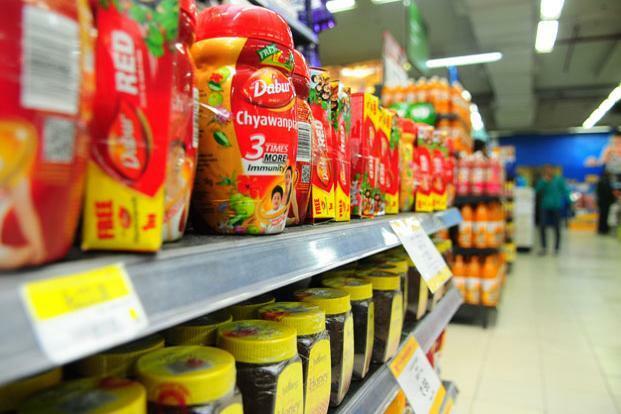 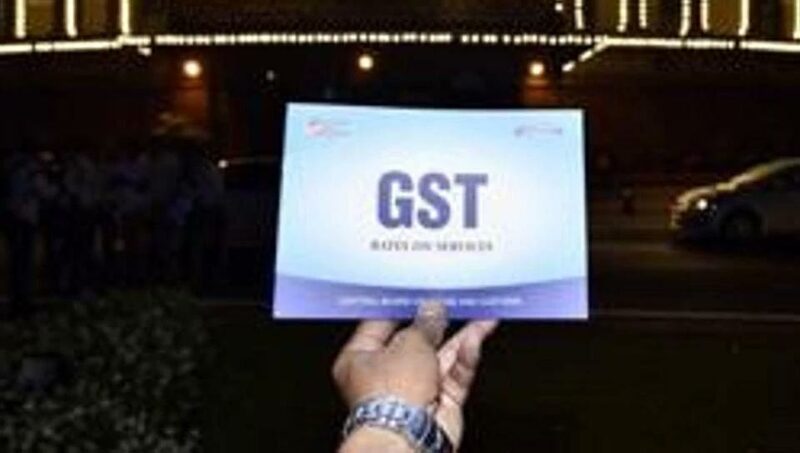 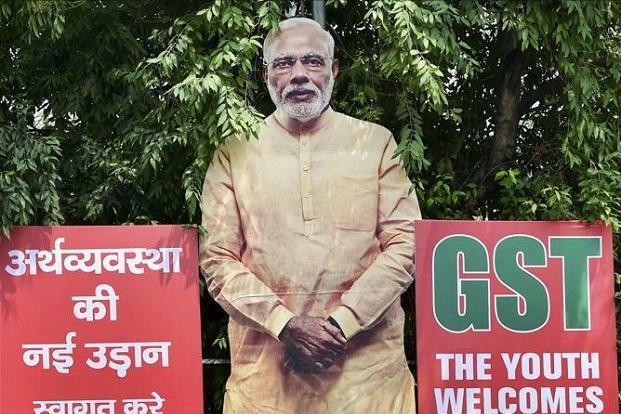 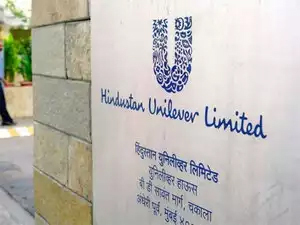 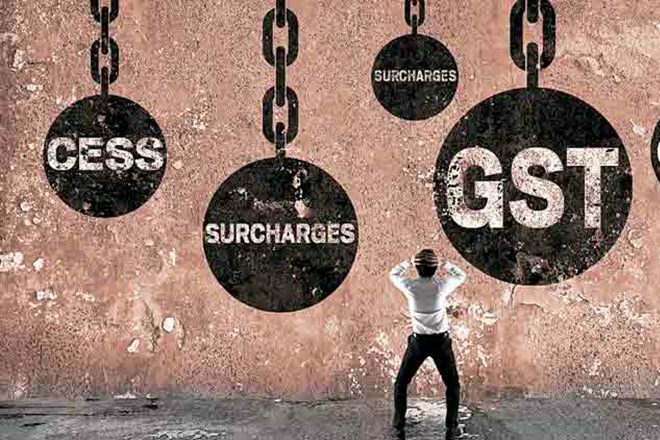 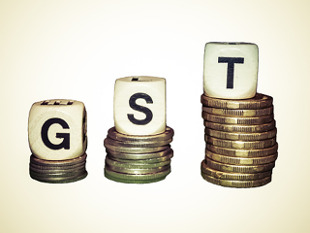 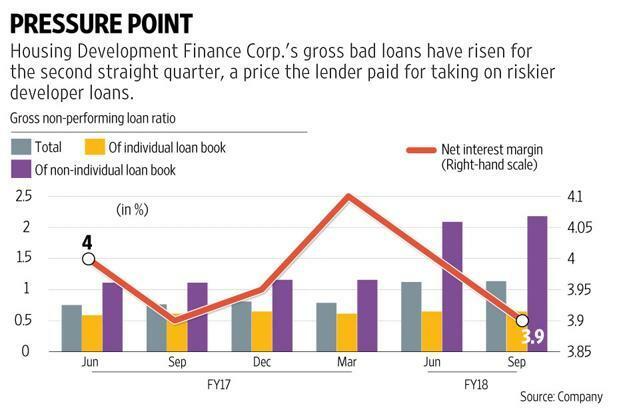 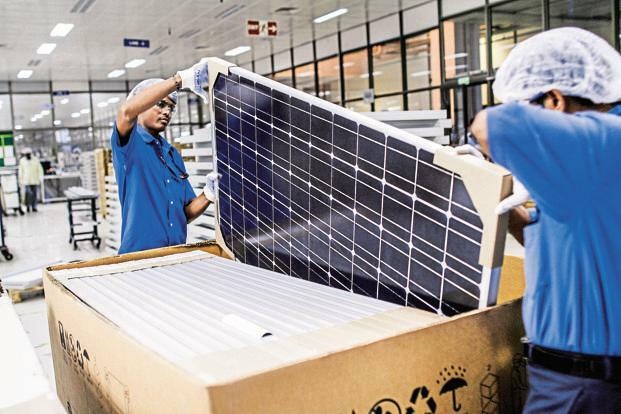 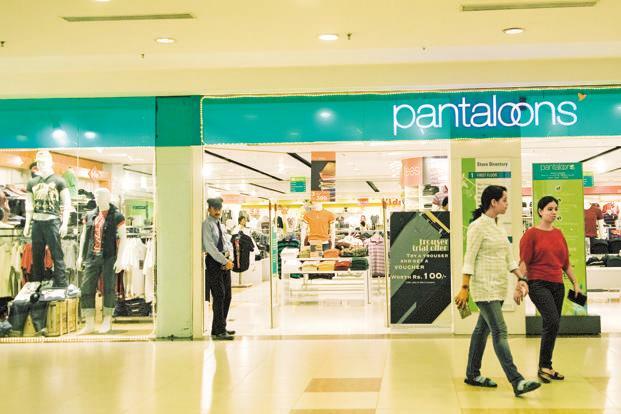 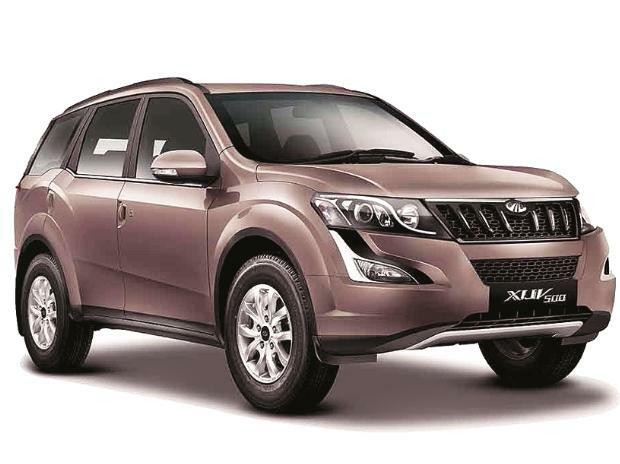 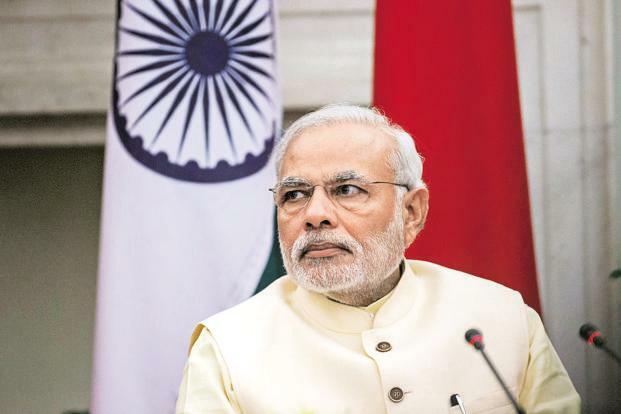 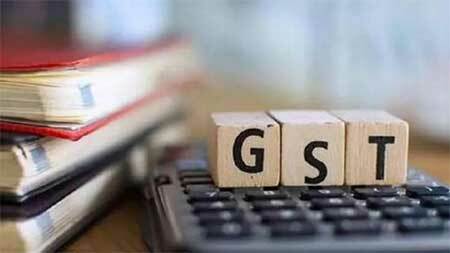 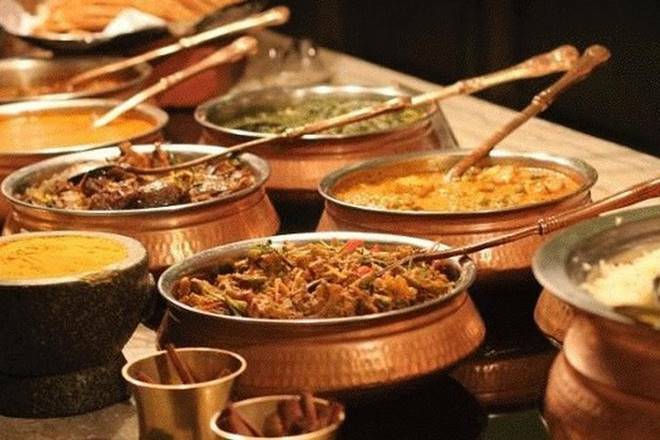 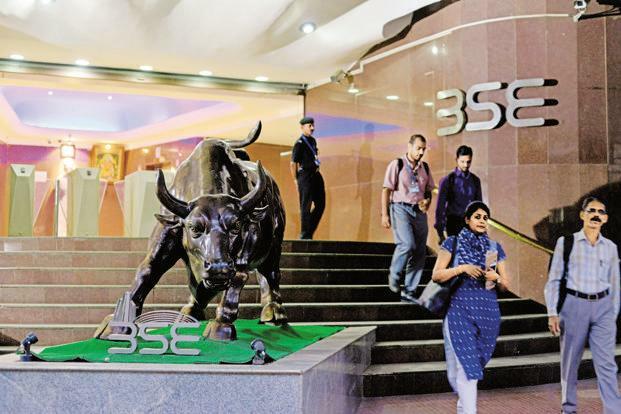 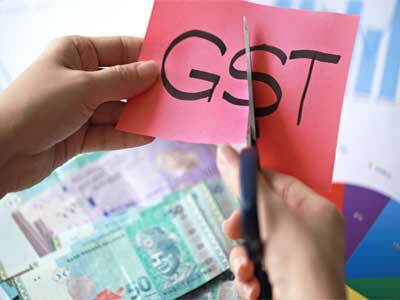 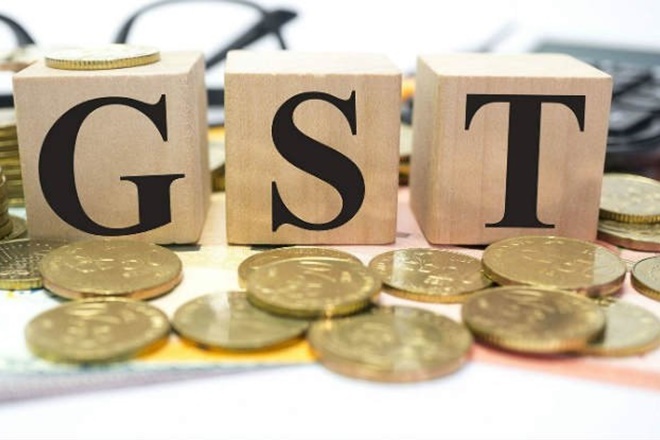 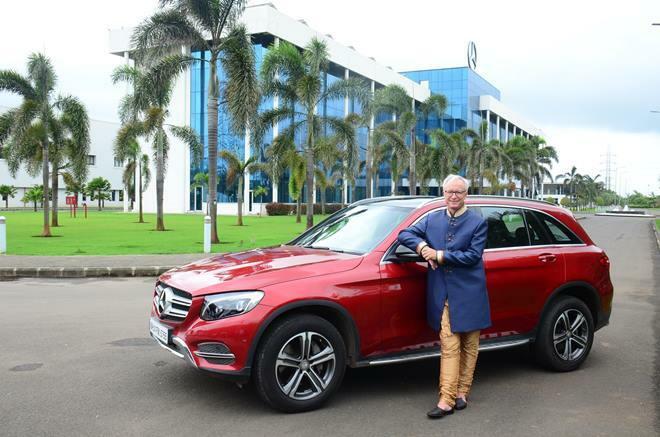 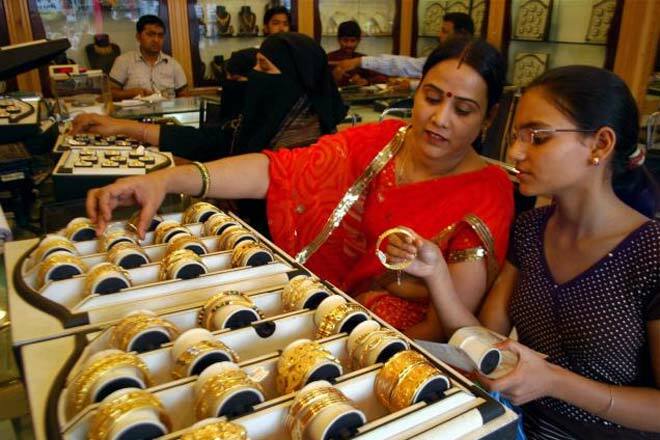 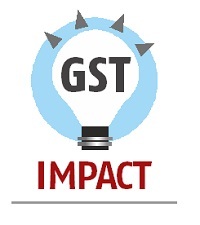 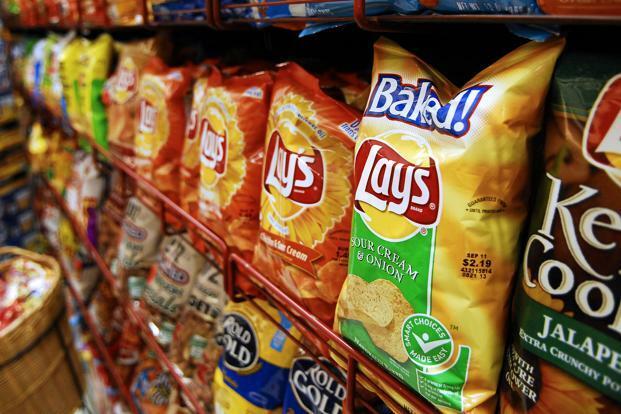 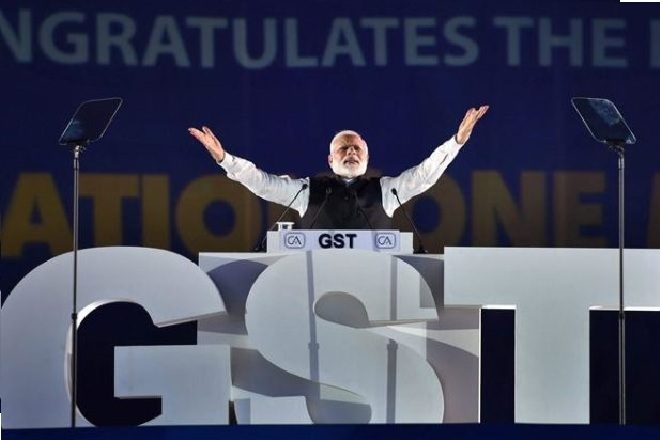 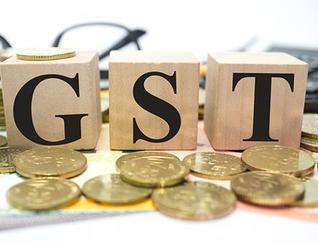 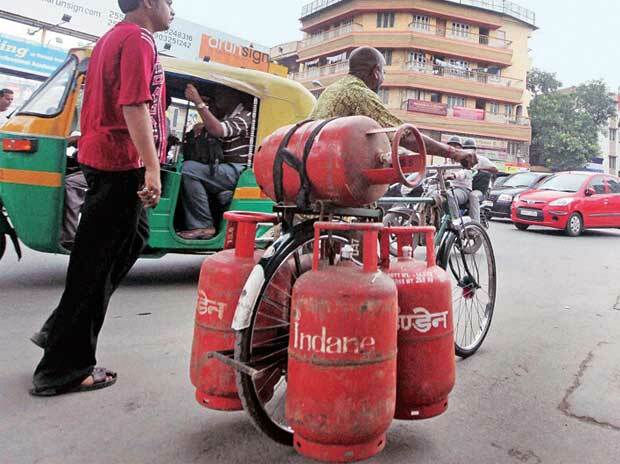 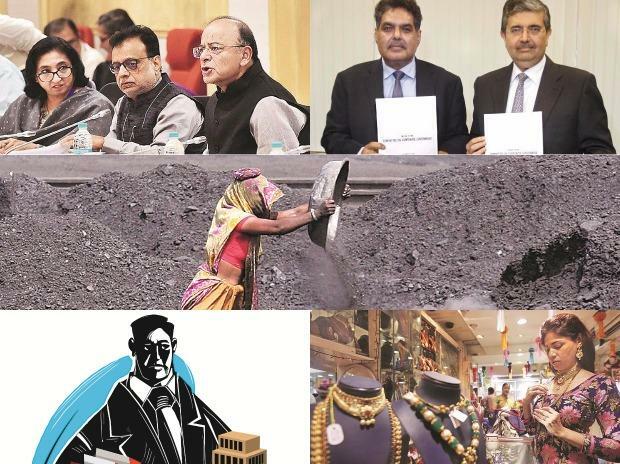 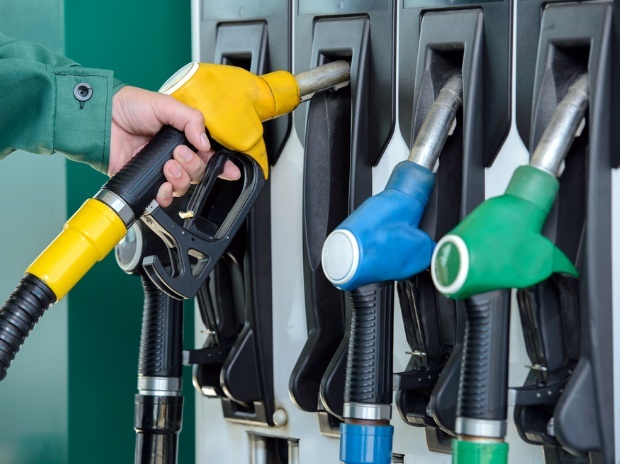 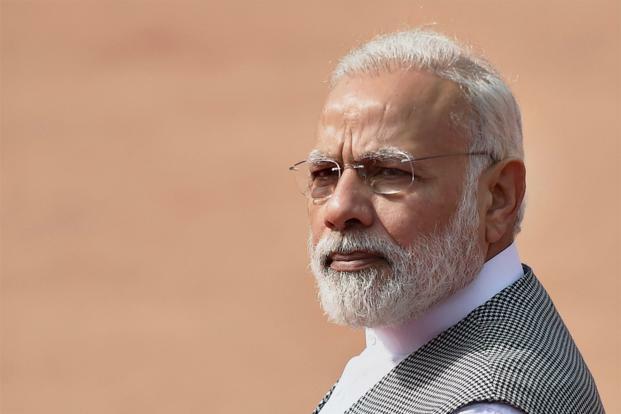 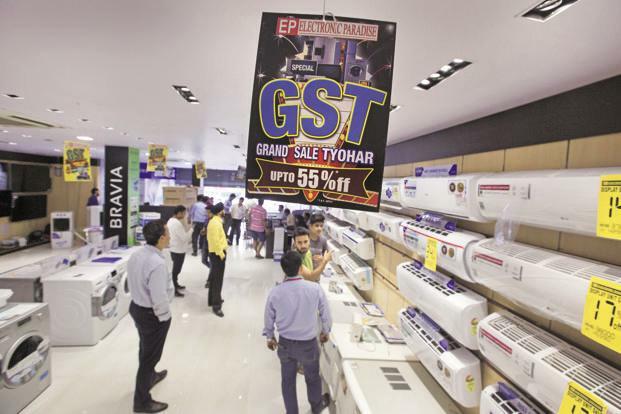 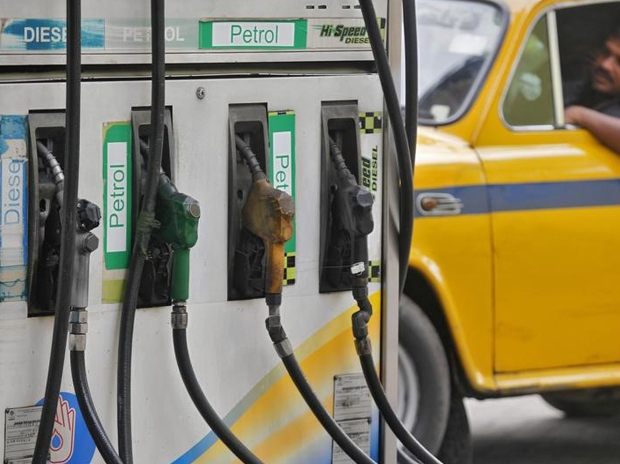 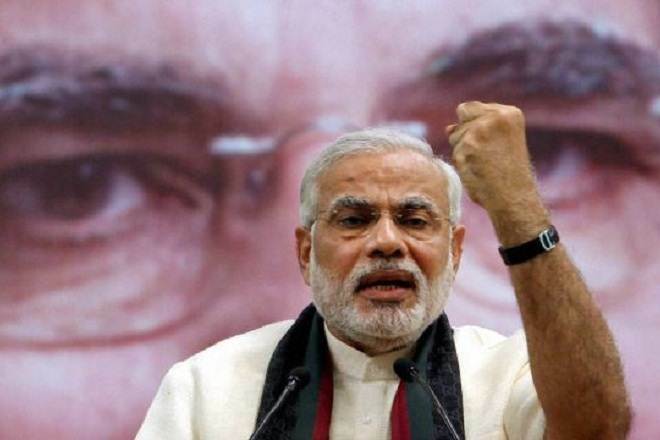 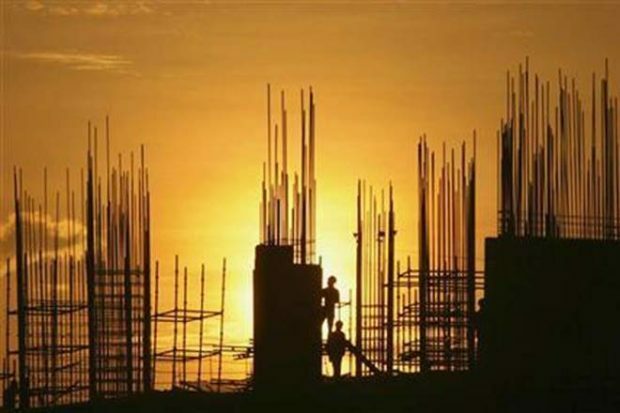 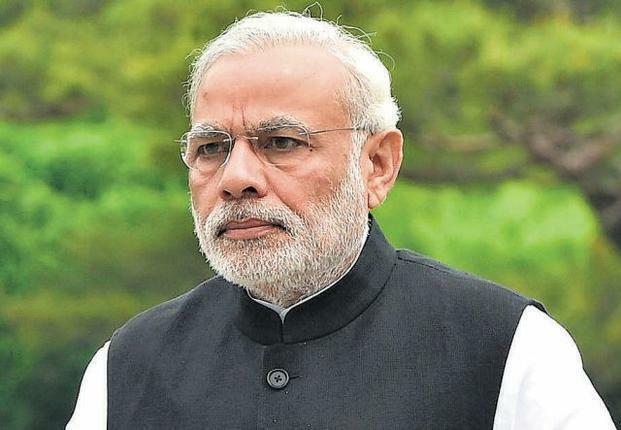 “While it is given that there will be some impact on inflation to begin with but in 6-8 months as companies analyse the GST impact on sales and start passing on the benefits of tax rate reduction to consumers, inflation would come down,” the official added. 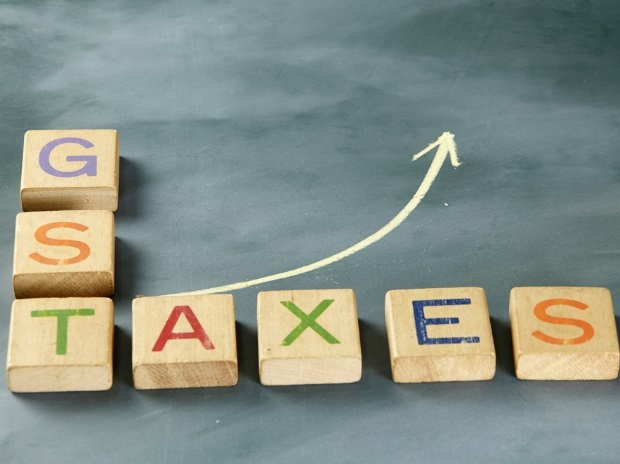 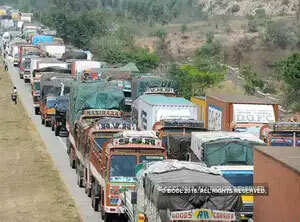 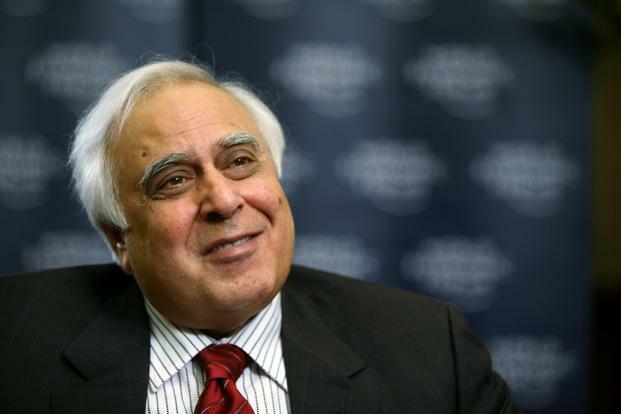 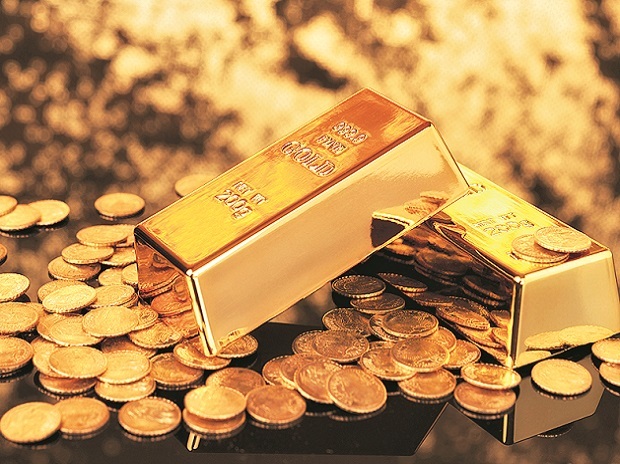 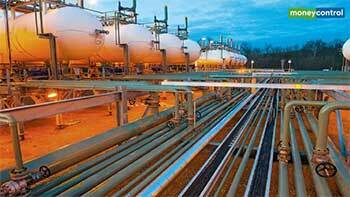 “We expect going forward this rate of tax would increase to 18 per cent. 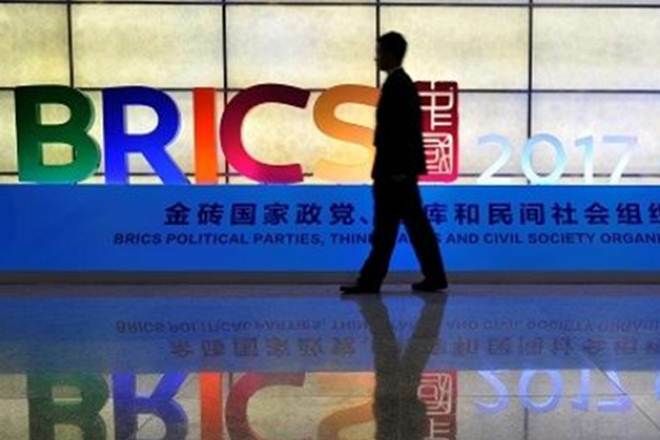 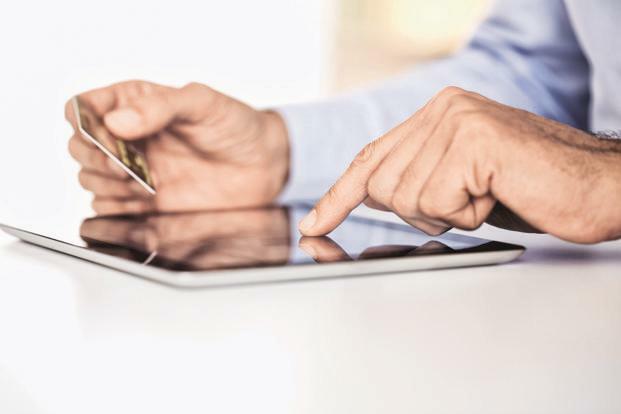 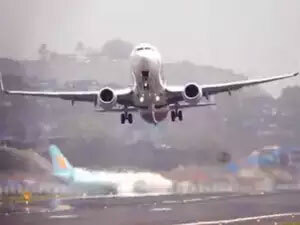 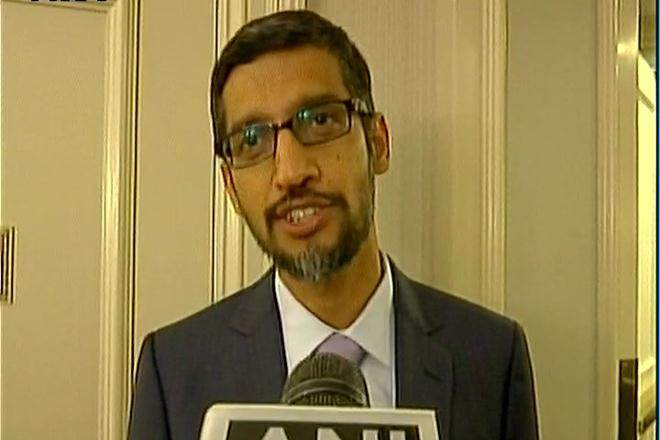 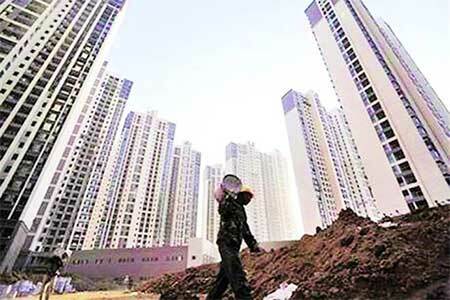 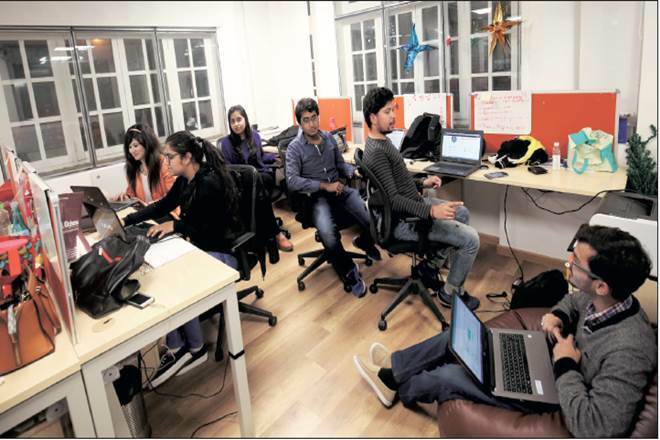 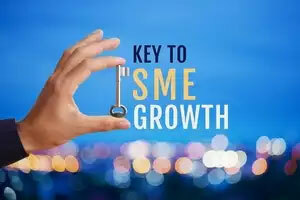 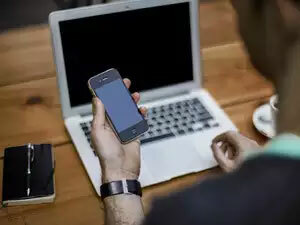 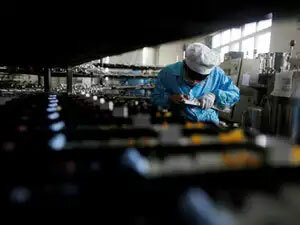 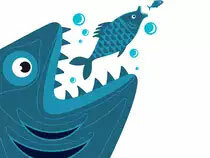 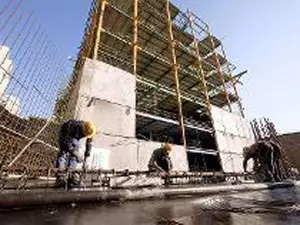 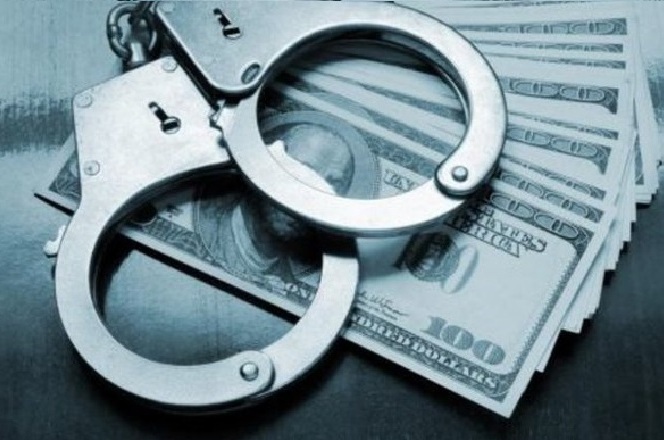 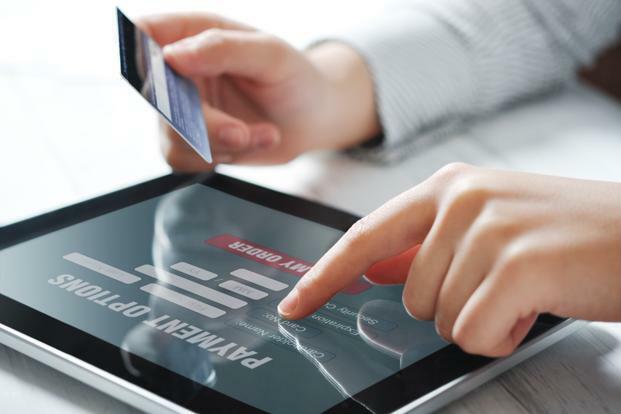 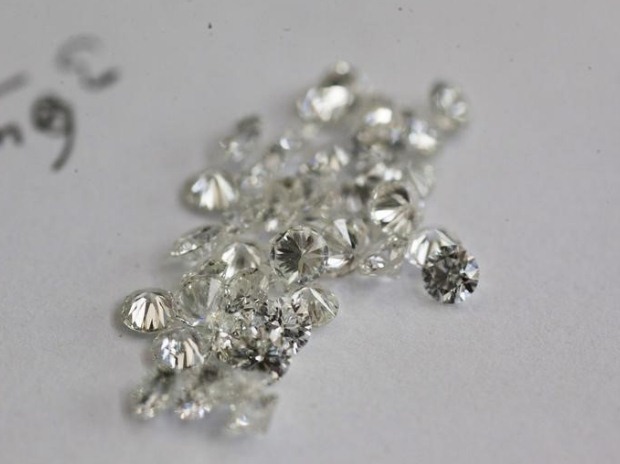 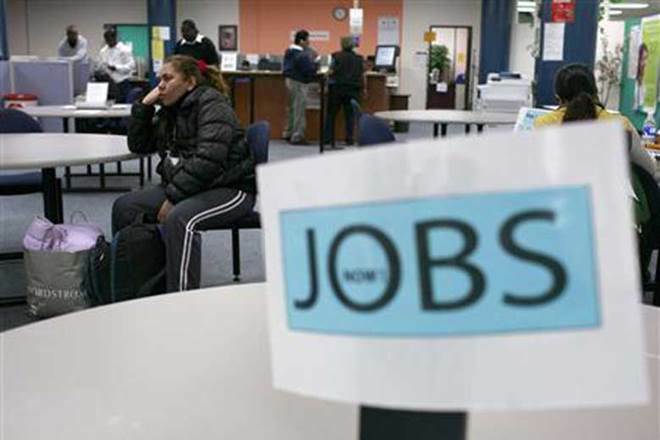 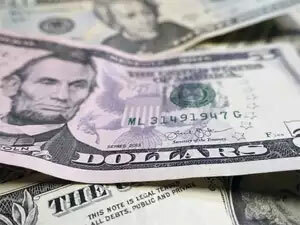 This will give rise to a marginal increase in budgets vis-a-vis your phone bills, internet bills, professional services, consultant services, rent on commercial buildings, the supply of manpower, cosmetic surgery, interior decorator services, security agency services, etc,” he said. 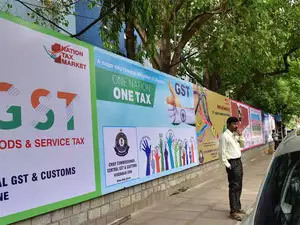 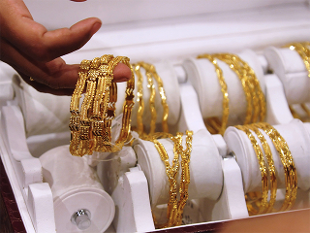 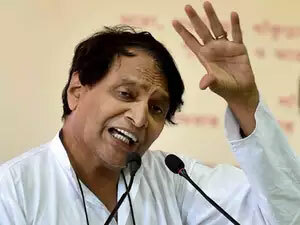 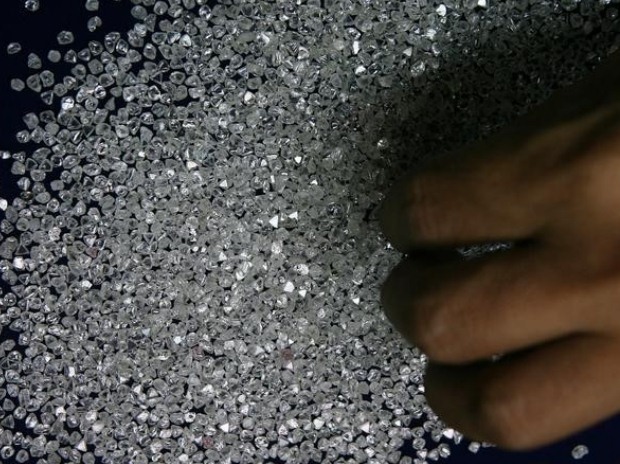 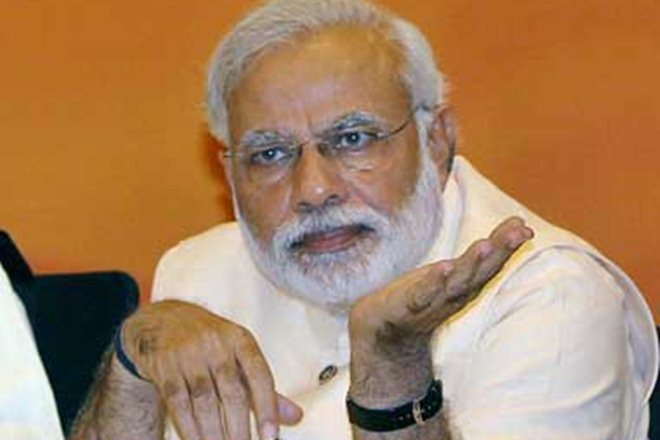 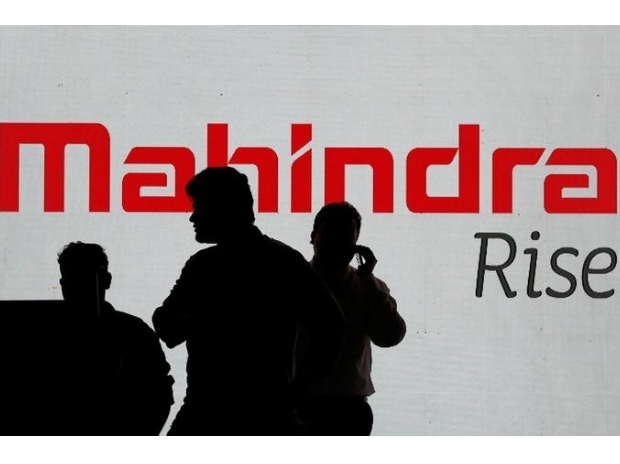 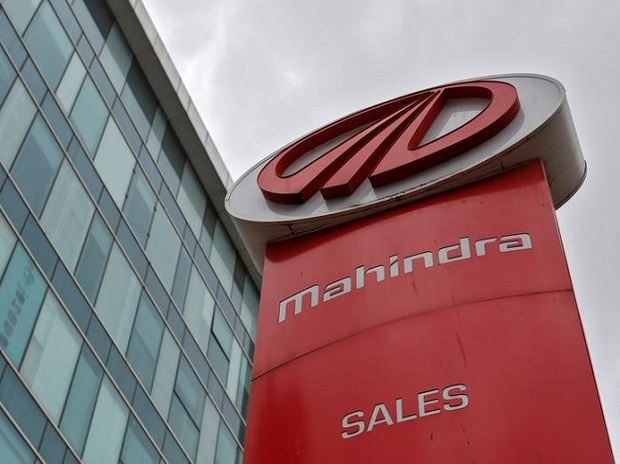 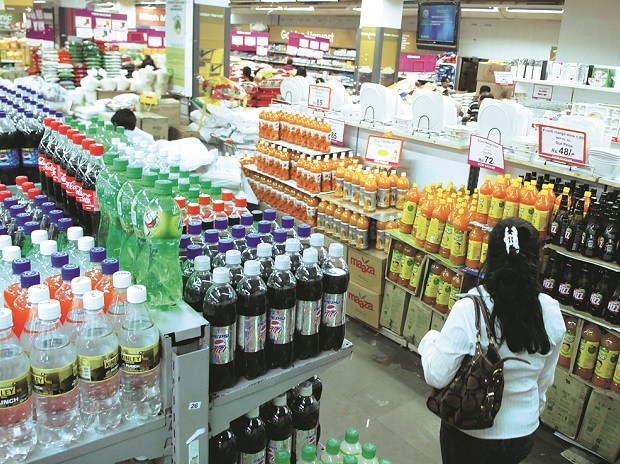 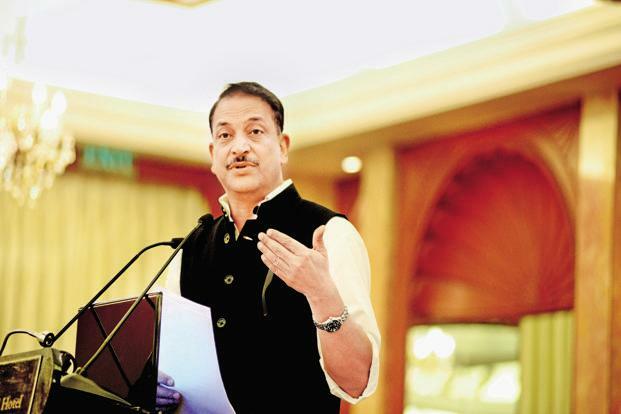 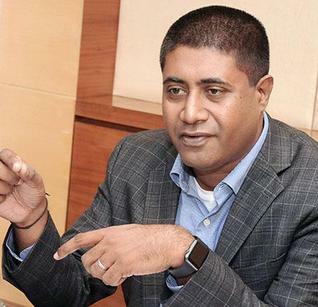 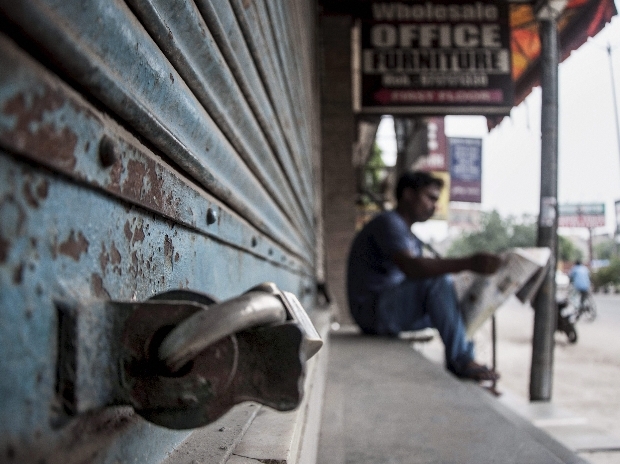 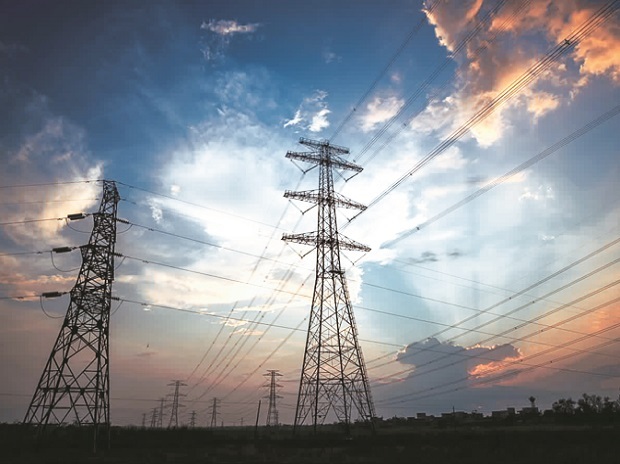 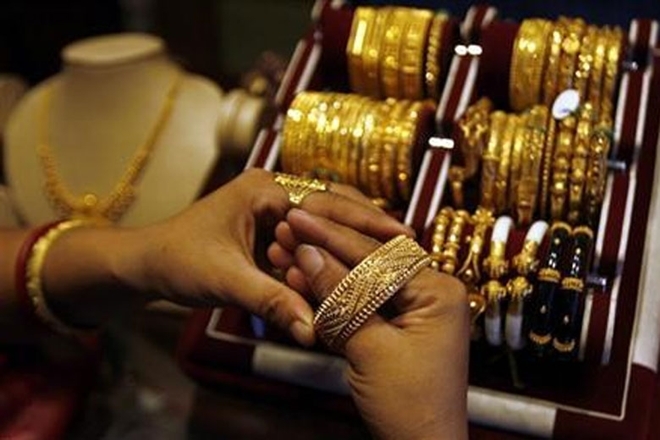 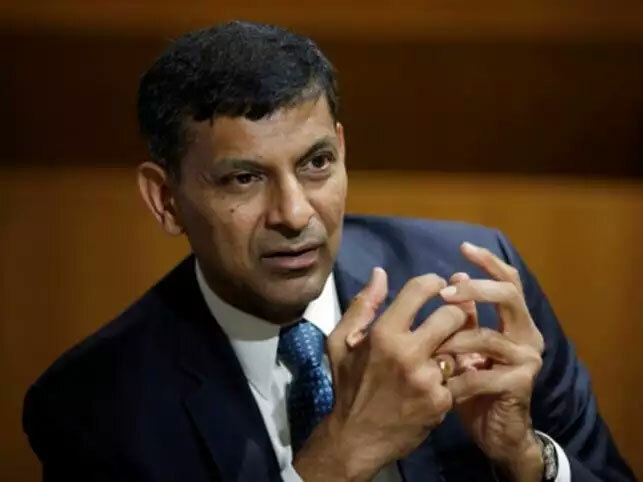 “The government would like to restrict the inflationary impact of GST which could be done only by ring-fencing all such services in the tax bracket close to the current rate of taxes,” Mohan added.